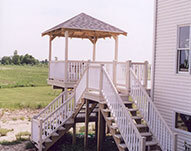 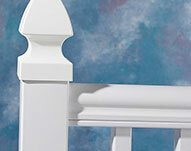 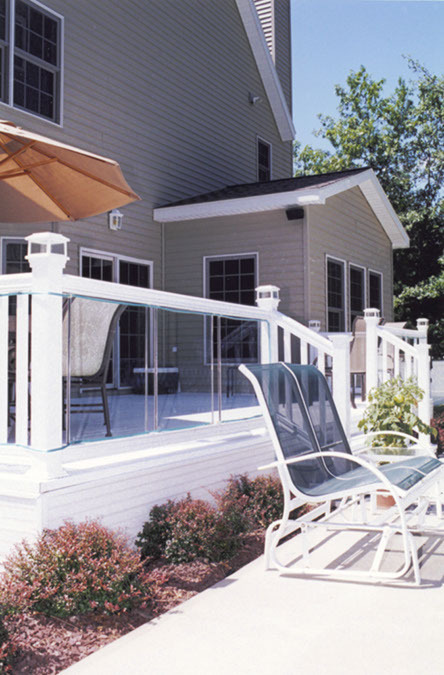 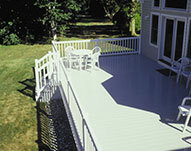 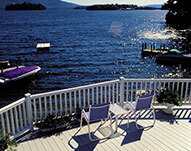 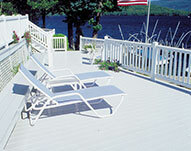 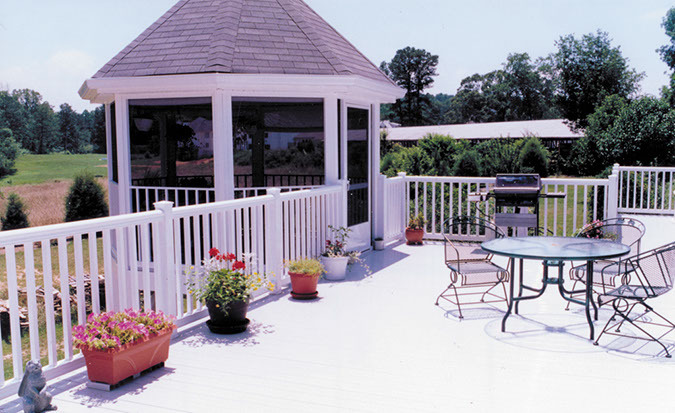 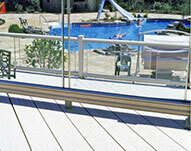 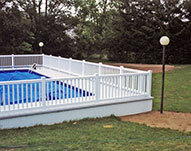 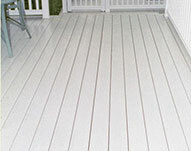 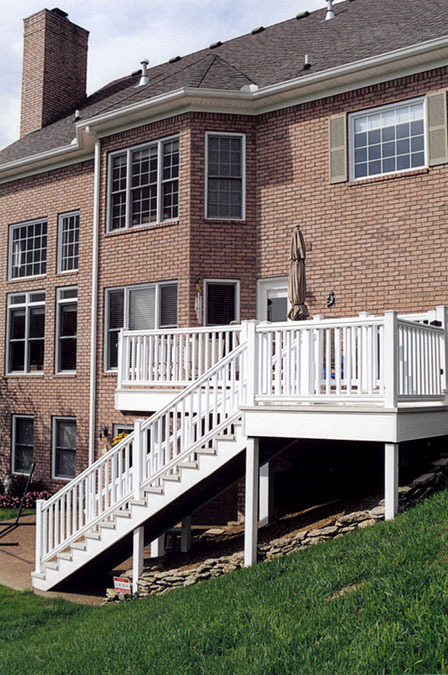 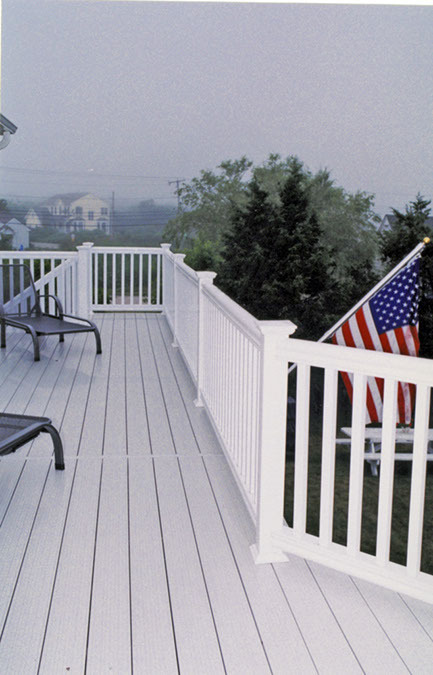 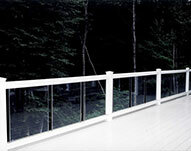 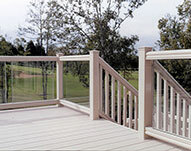 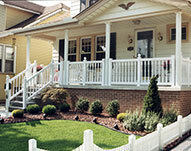 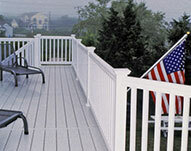 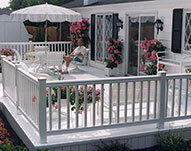 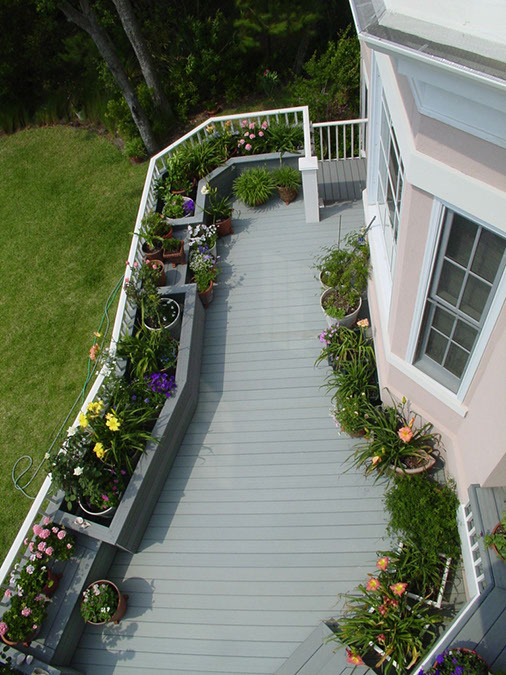 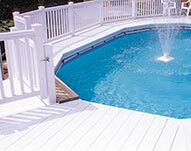 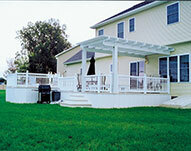 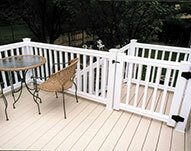 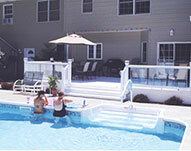 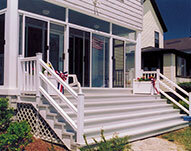 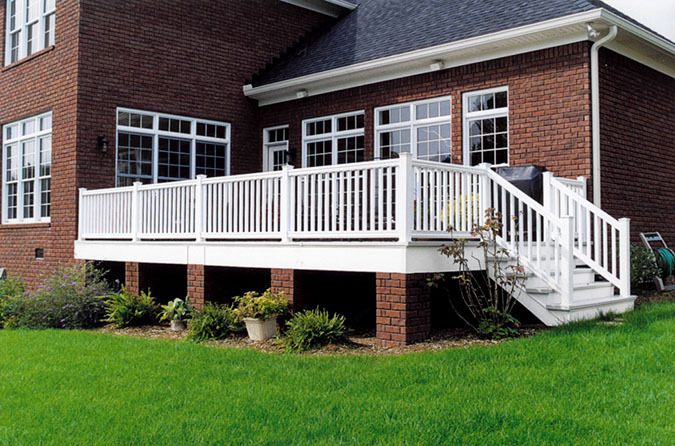 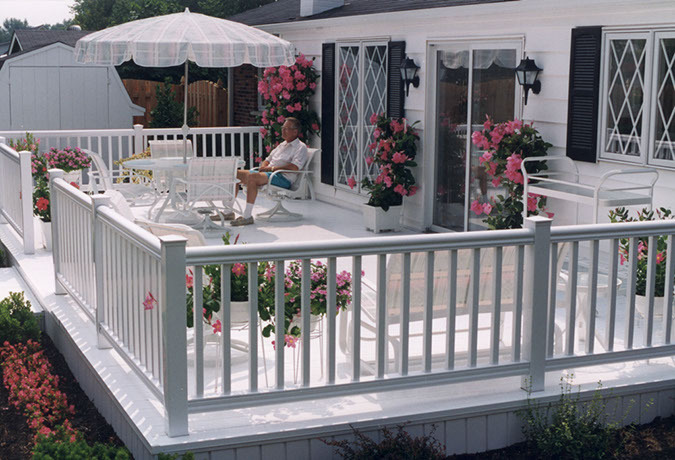 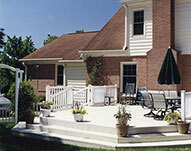 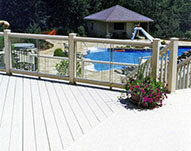 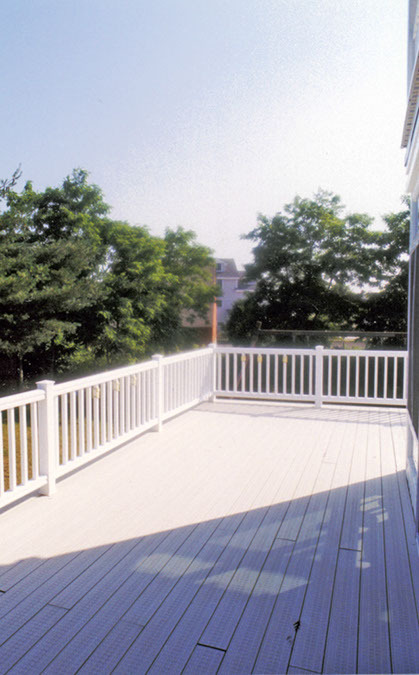 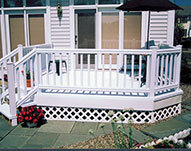 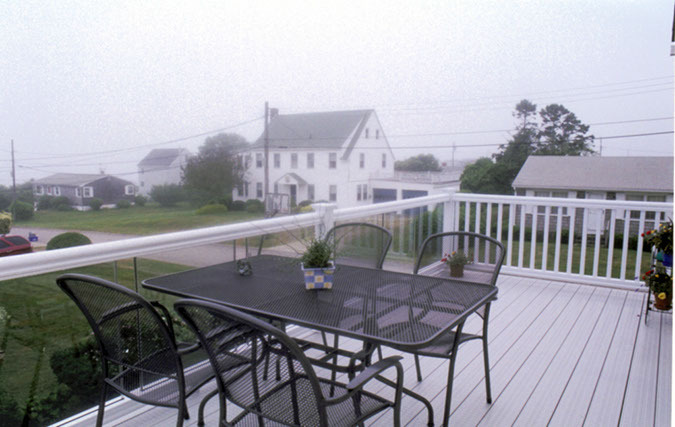 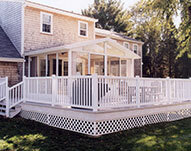 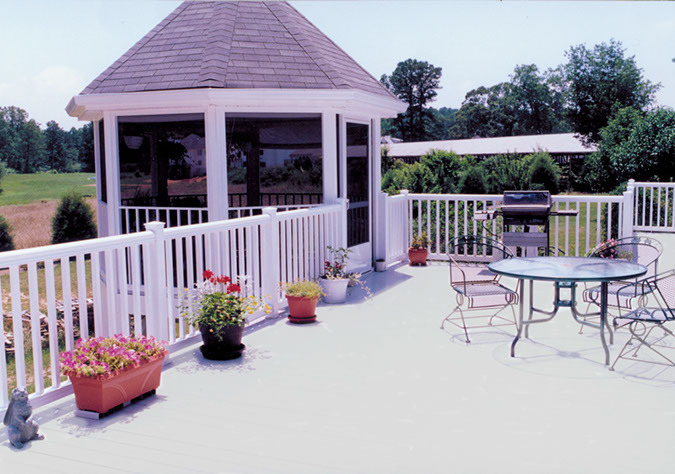 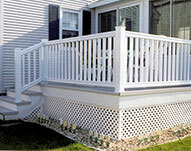 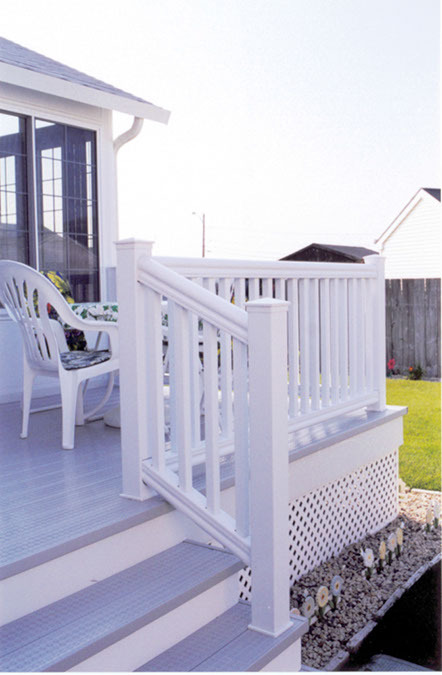 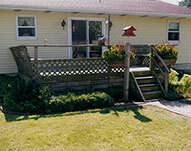 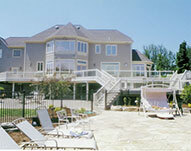 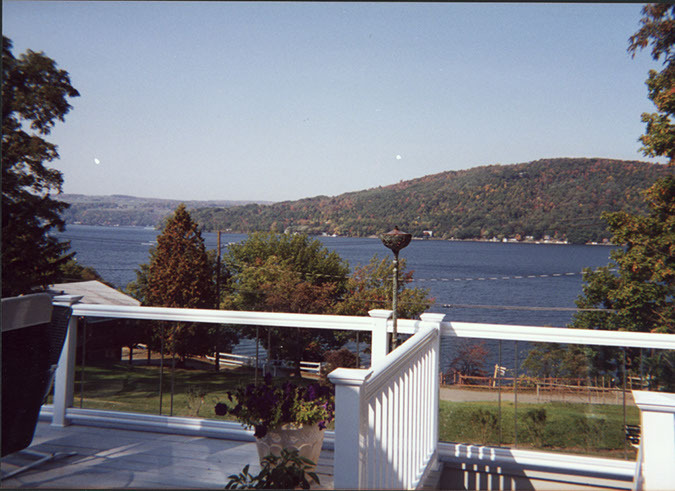 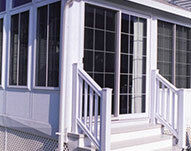 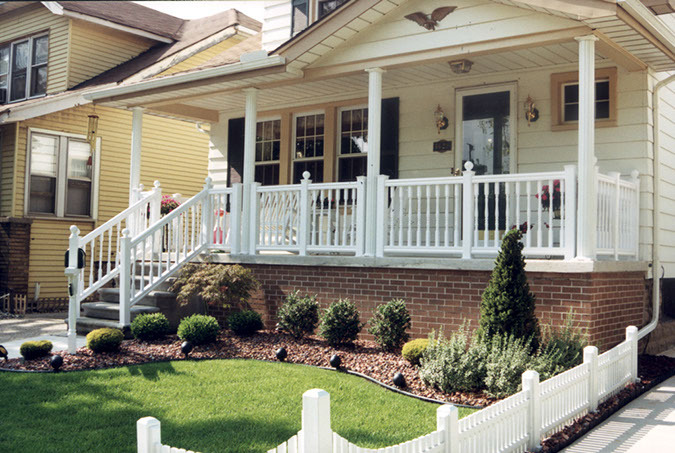 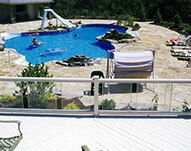 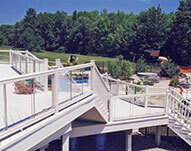 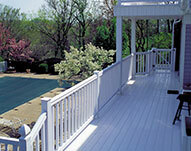 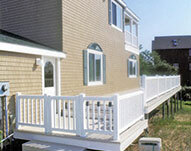 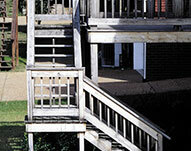 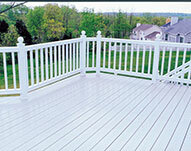 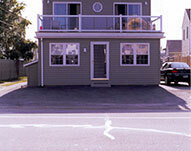 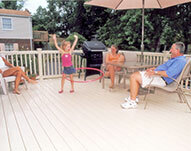 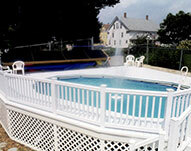 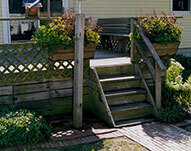 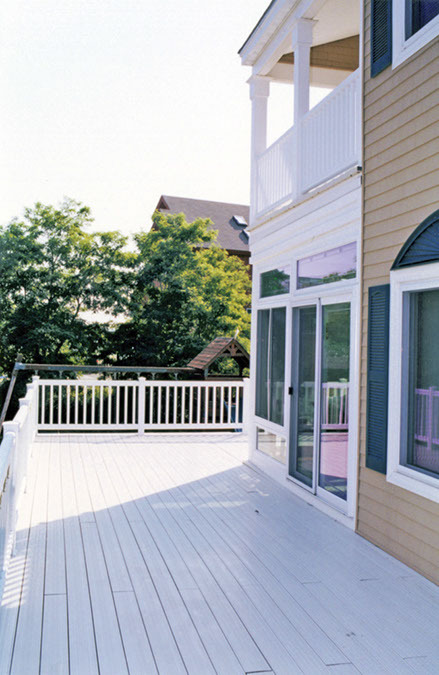 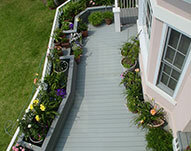 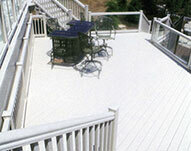 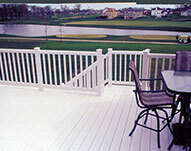 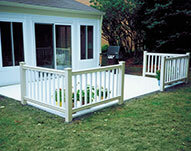 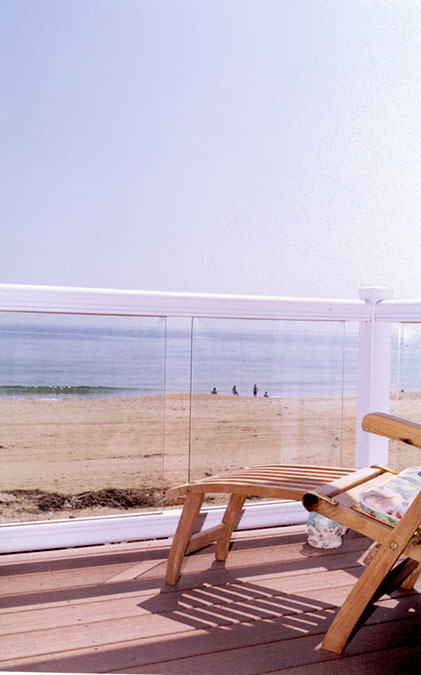 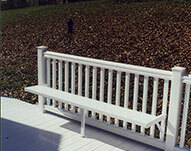 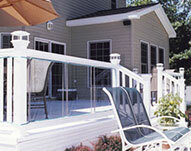 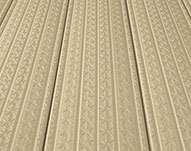 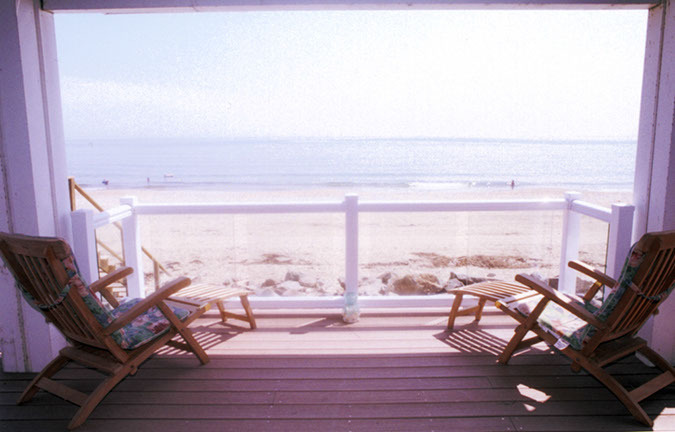 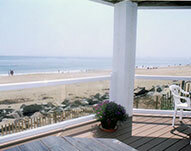 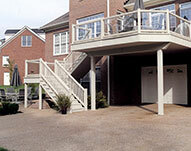 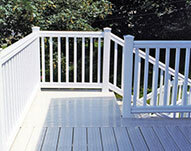 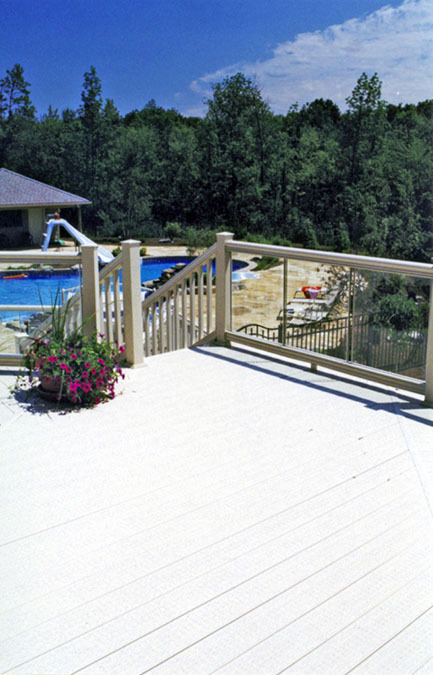 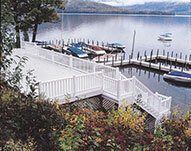 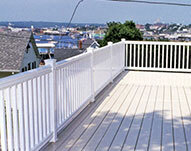 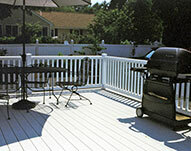 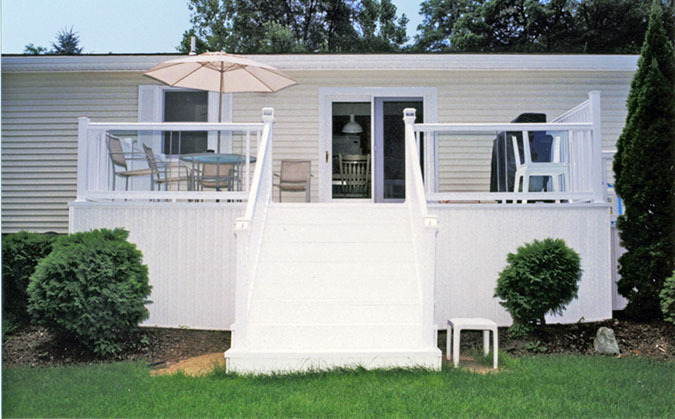 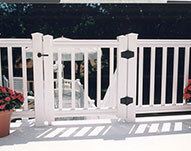 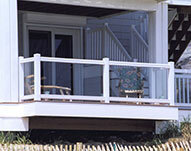 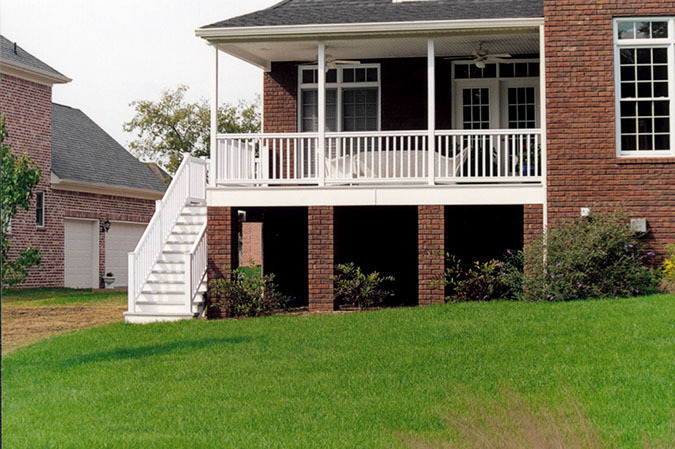 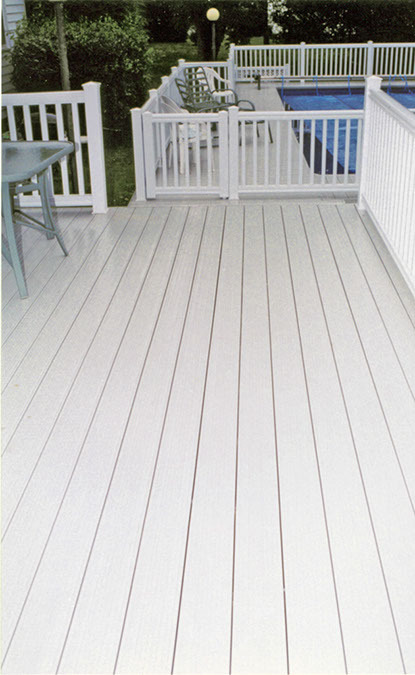 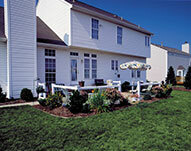 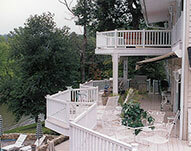 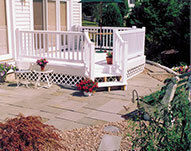 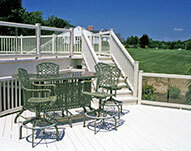 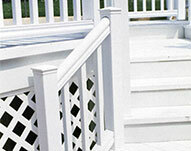 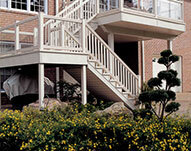 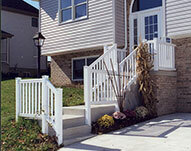 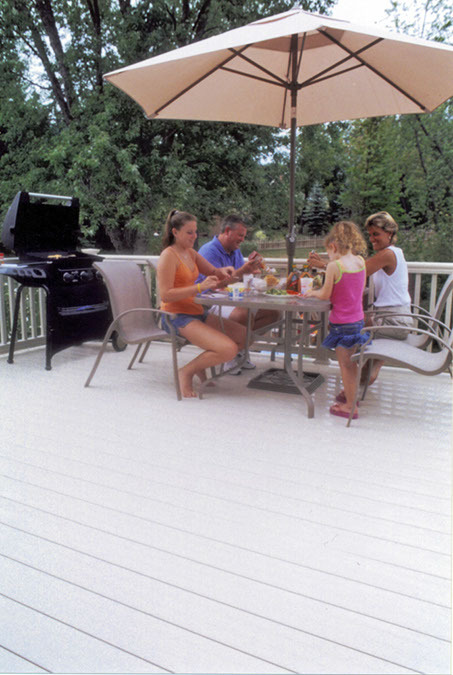 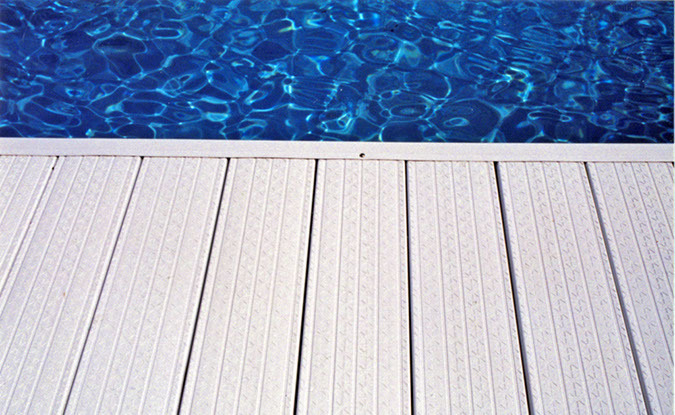 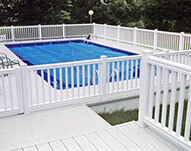 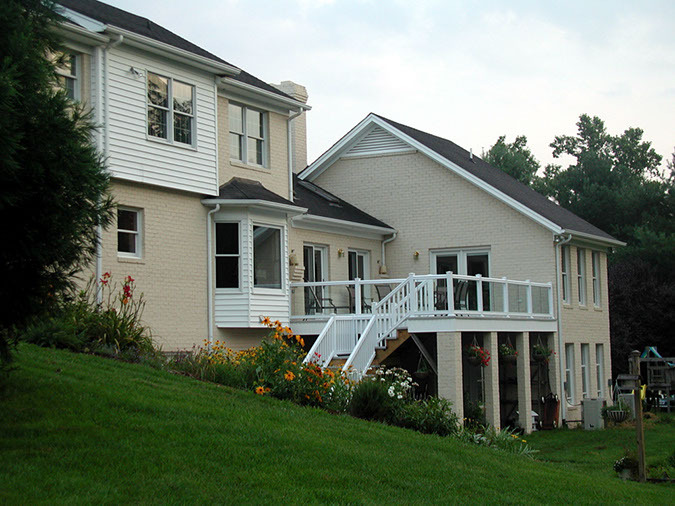 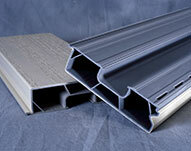 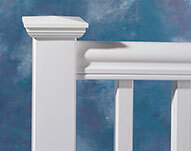 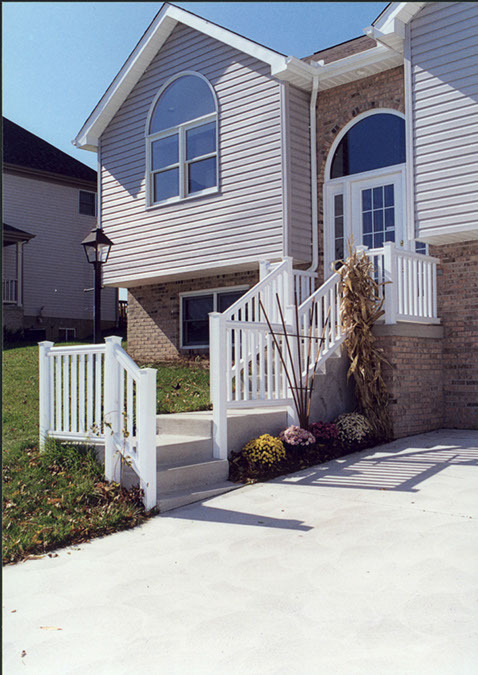 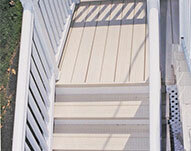 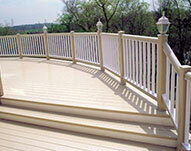 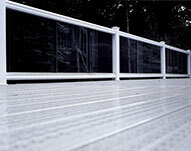 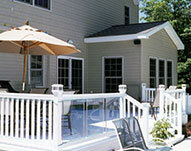 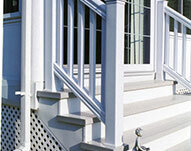 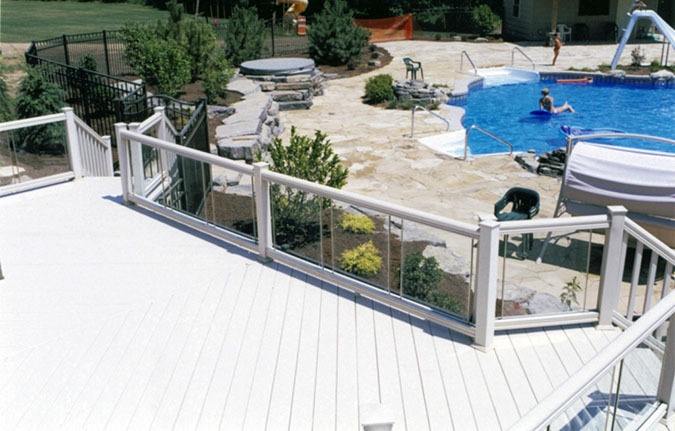 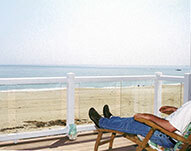 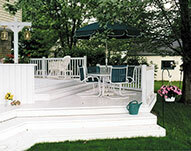 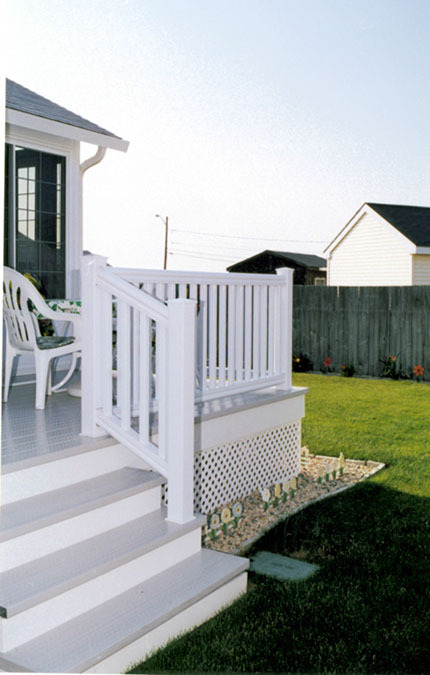 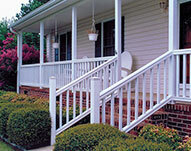 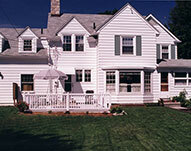 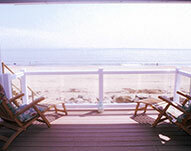 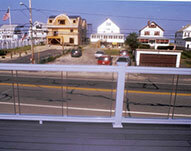 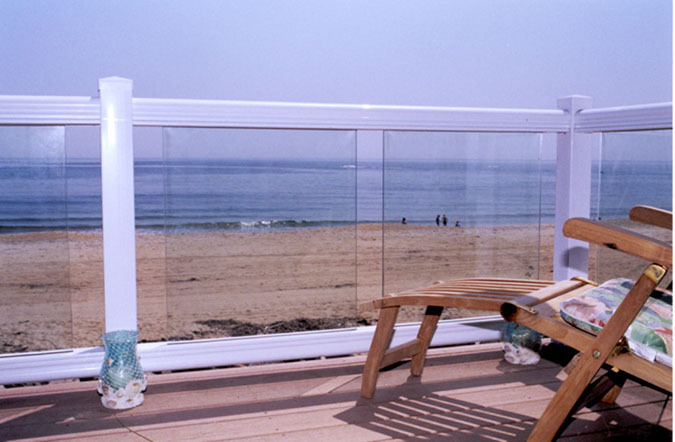 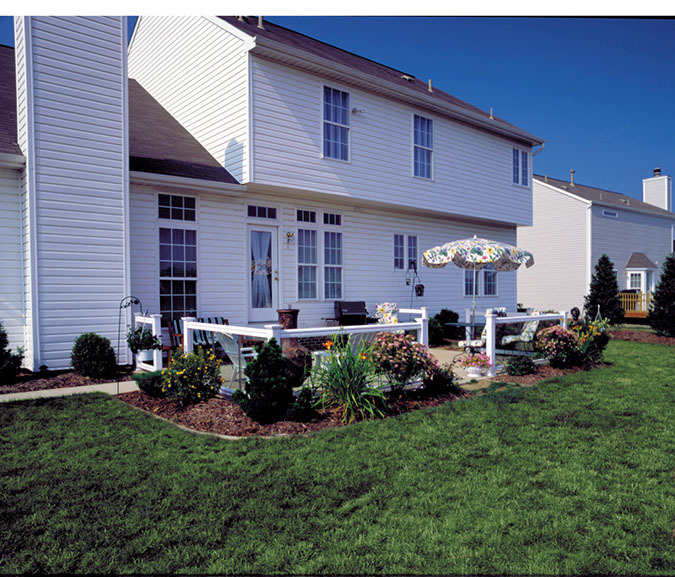 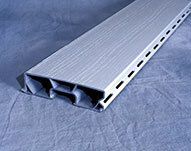 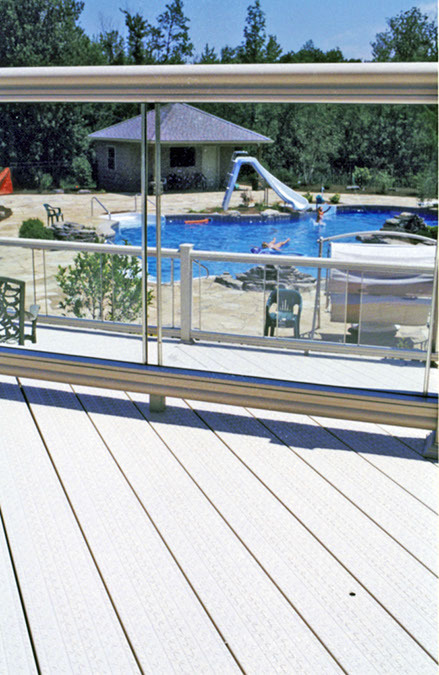 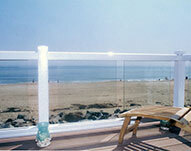 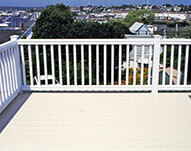 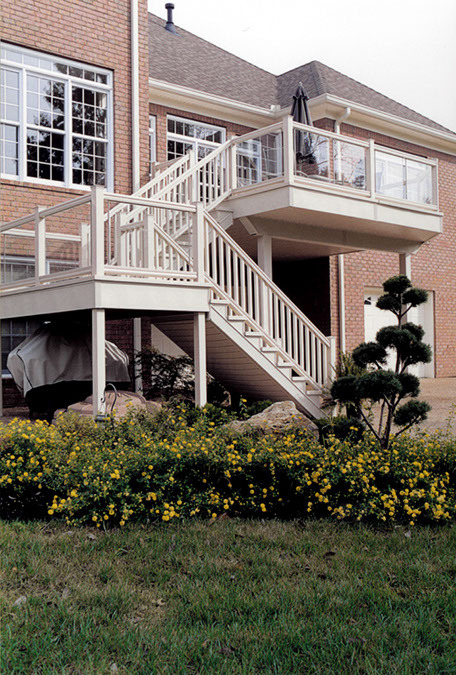 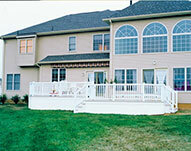 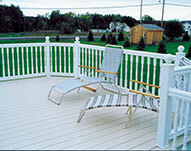 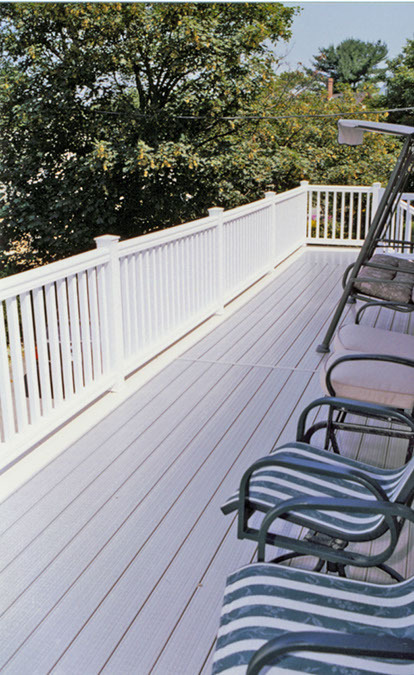 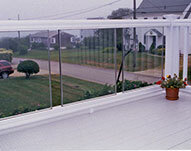 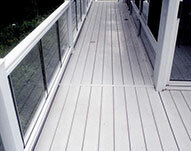 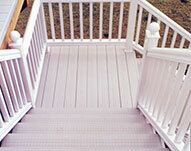 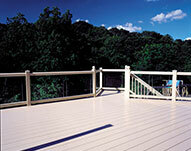 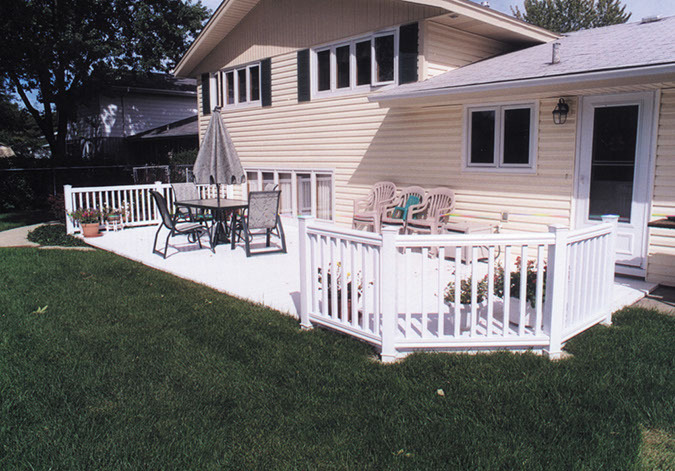 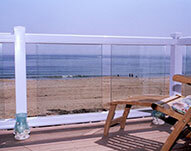 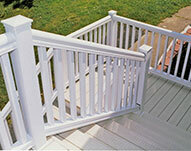 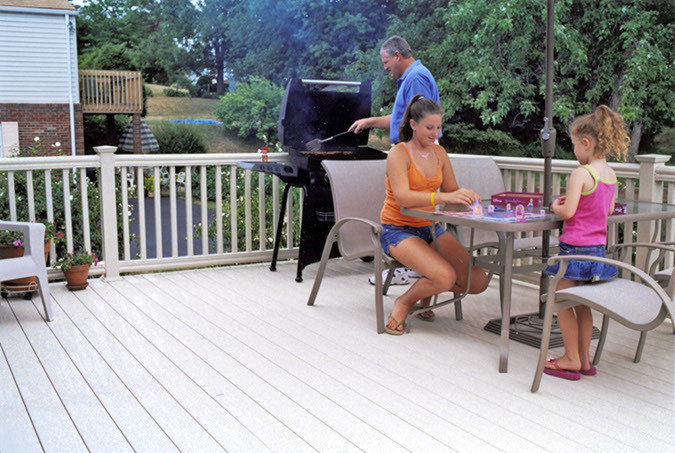 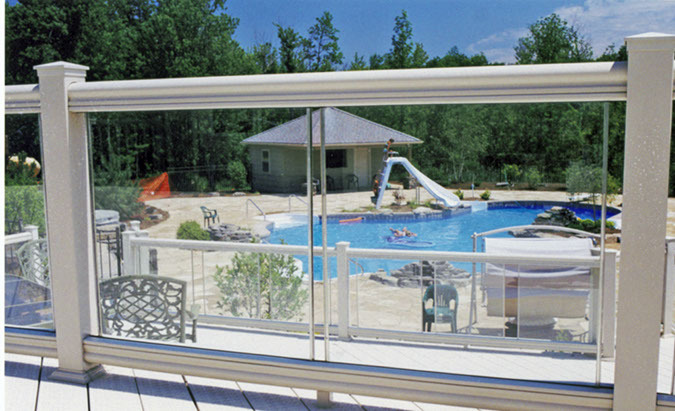 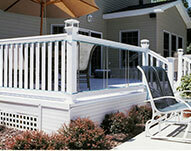 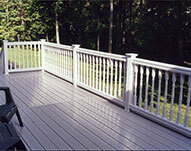 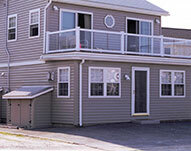 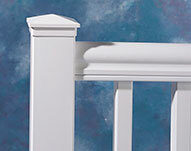 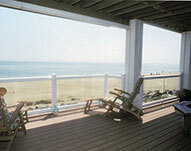 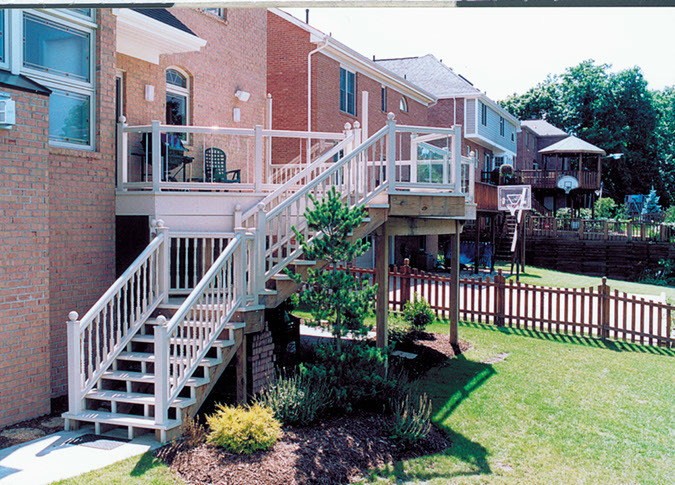 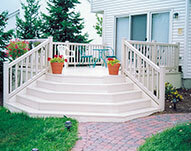 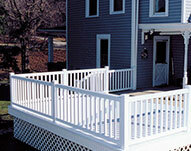 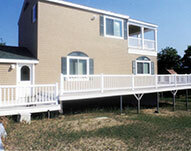 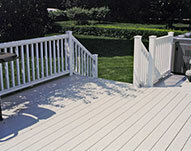 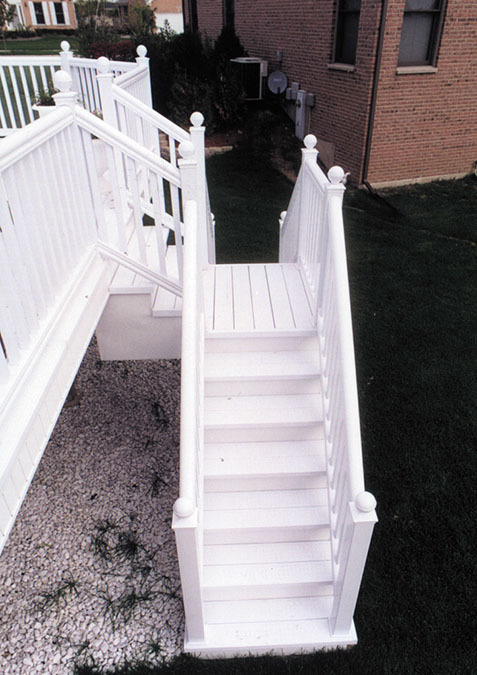 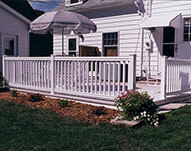 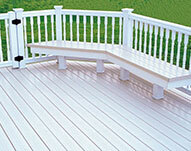 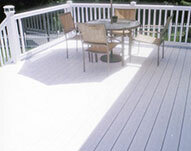 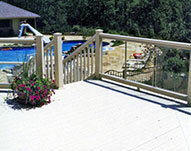 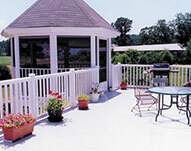 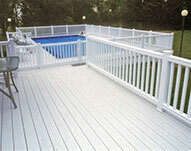 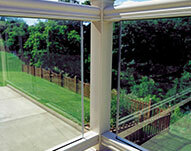 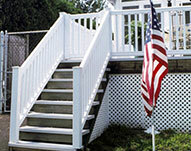 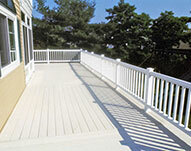 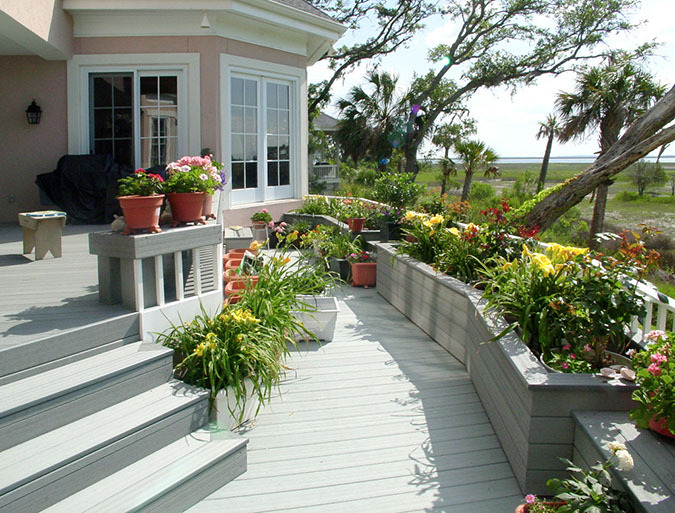 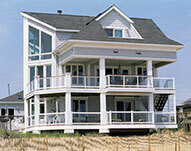 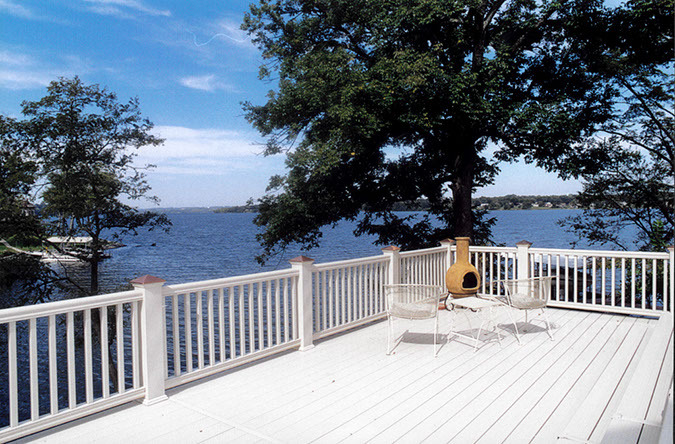 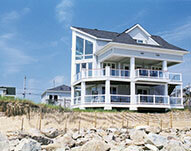 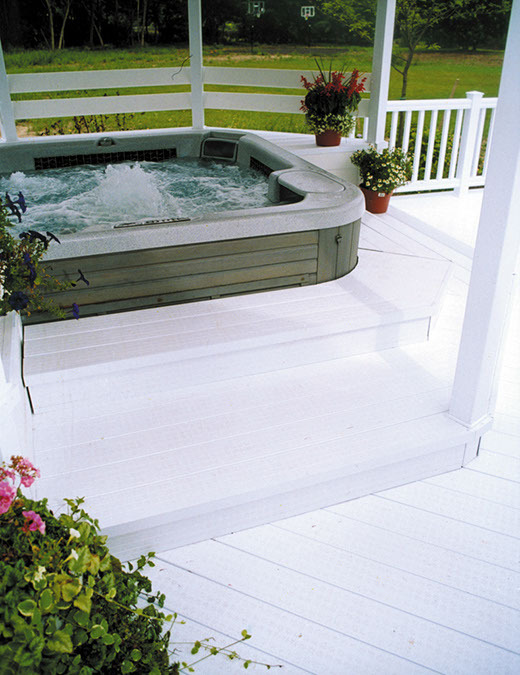 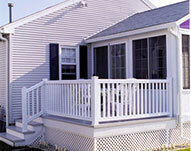 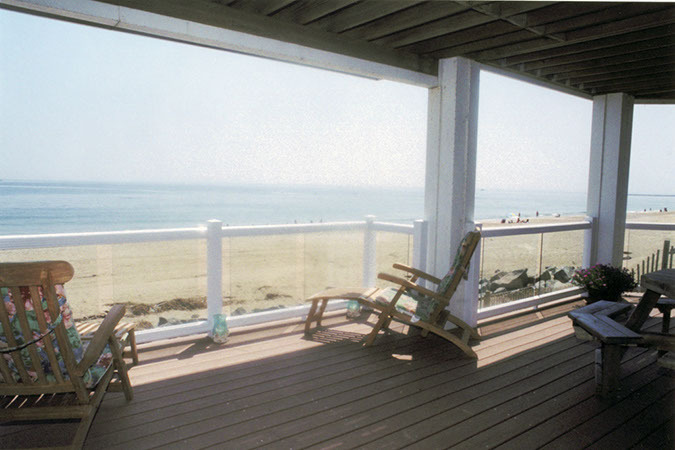 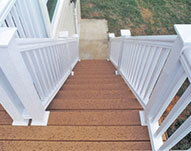 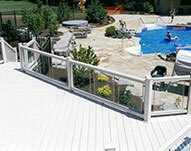 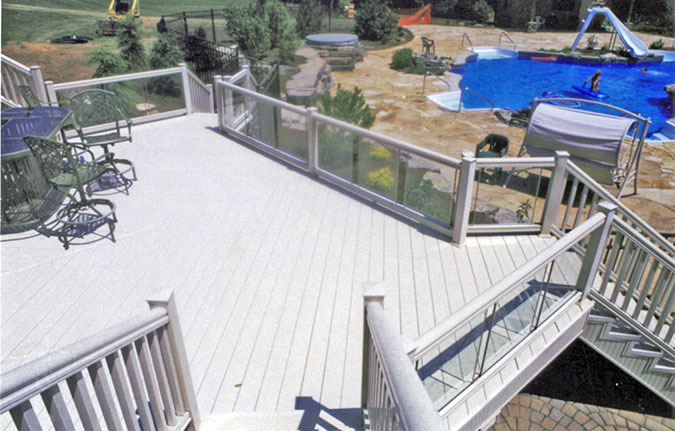 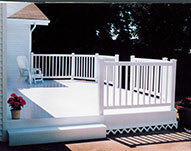 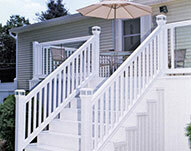 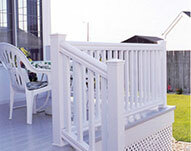 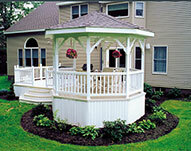 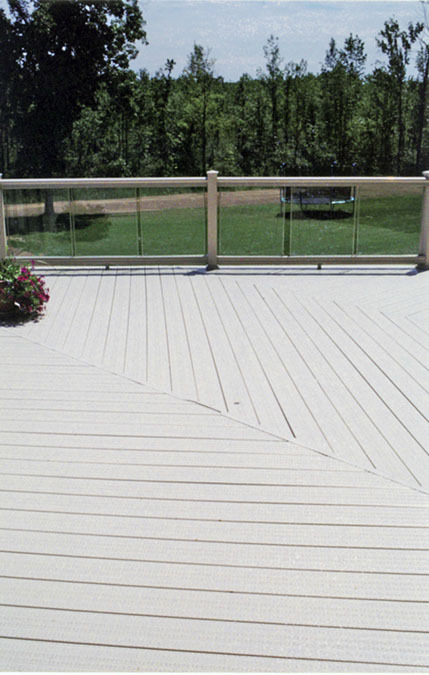 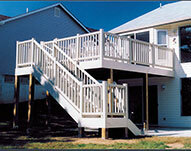 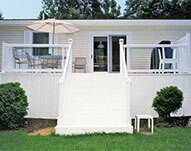 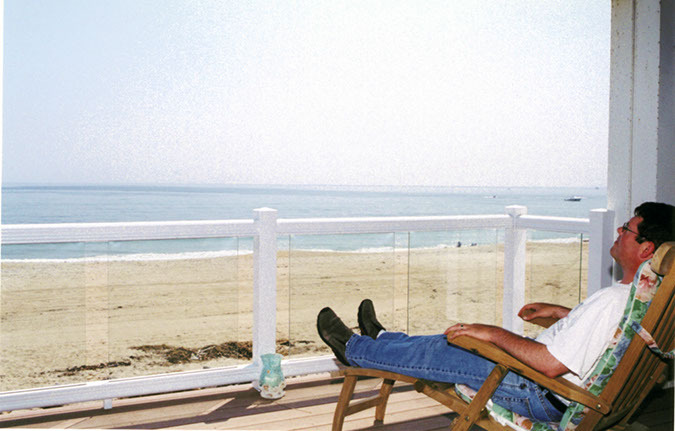 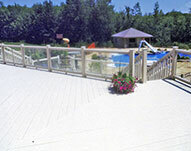 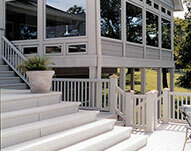 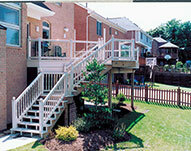 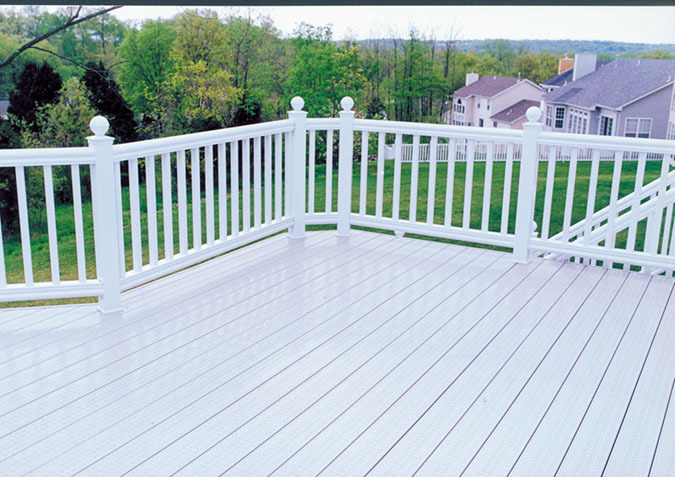 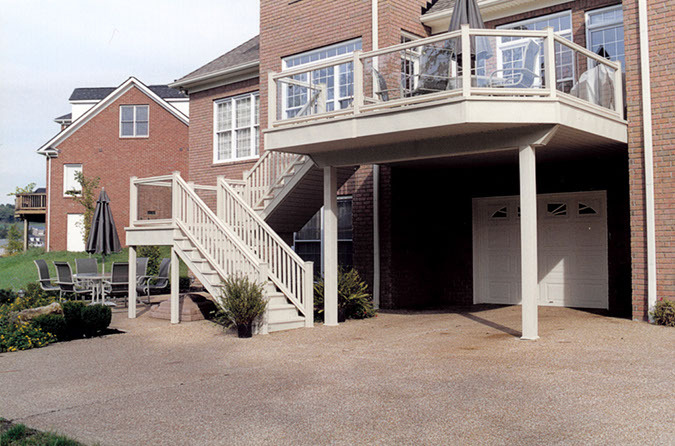 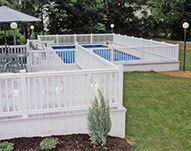 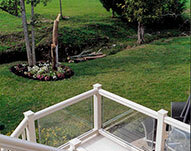 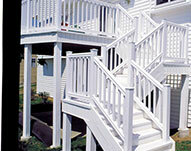 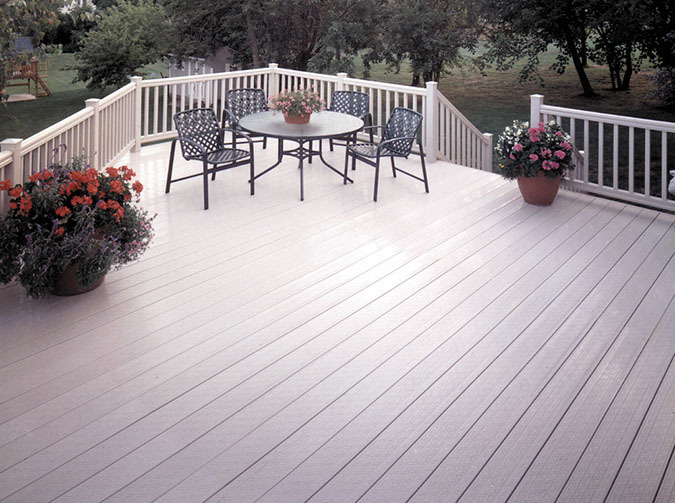 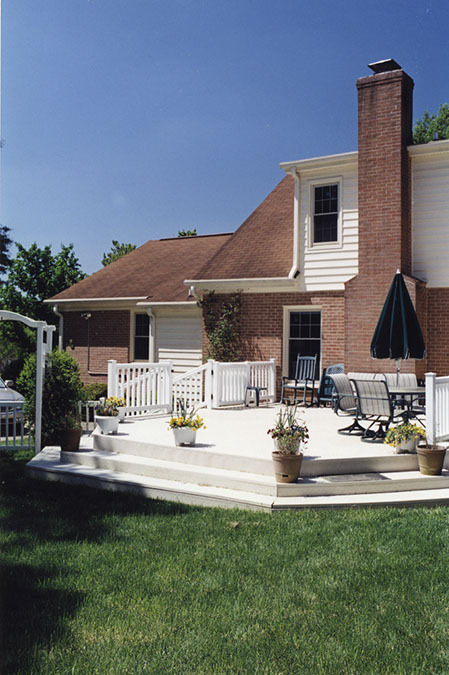 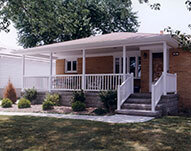 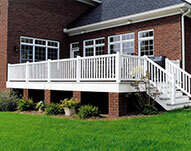 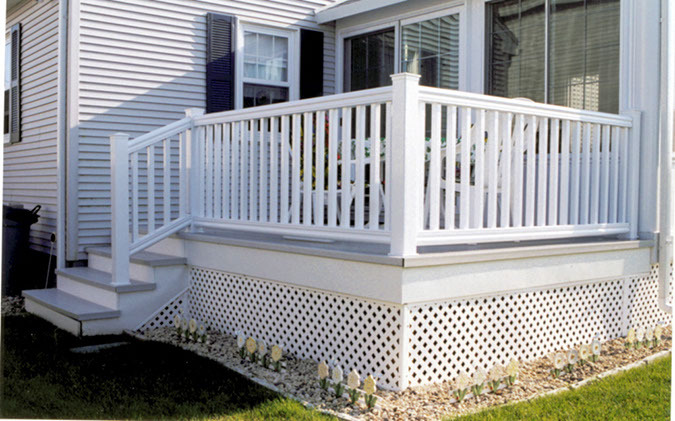 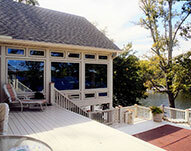 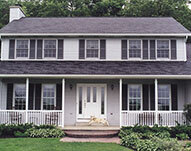 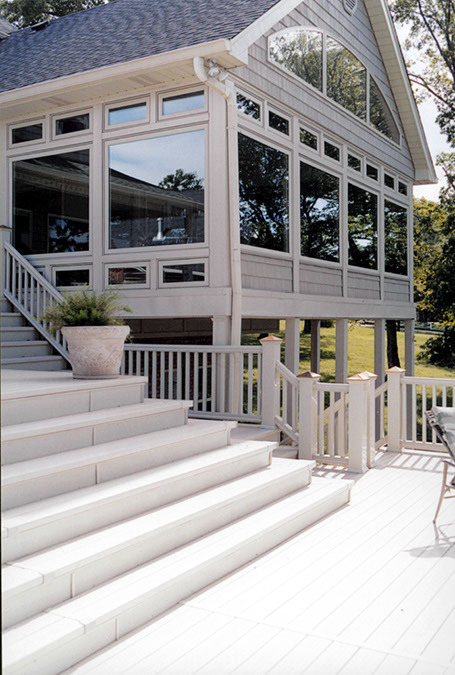 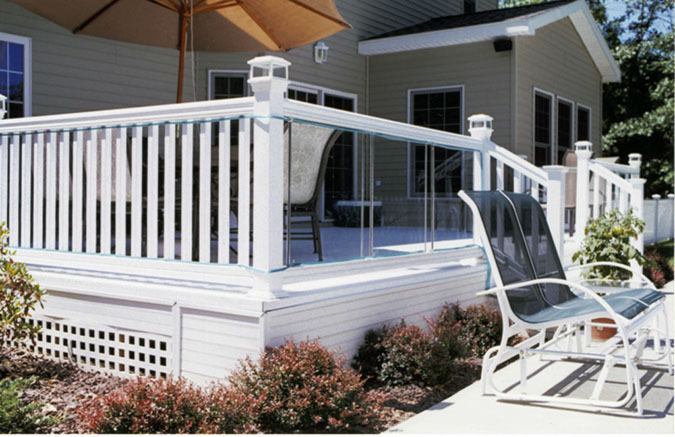 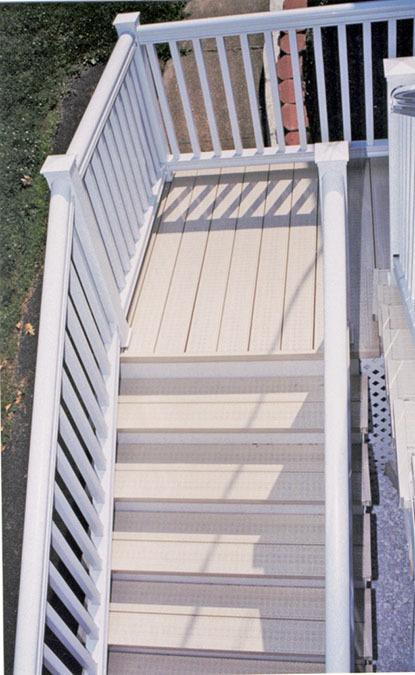 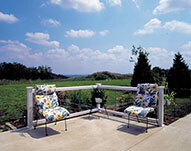 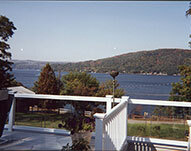 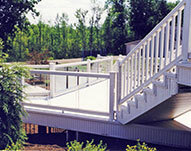 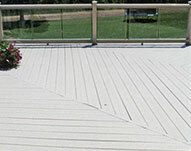 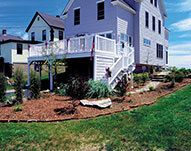 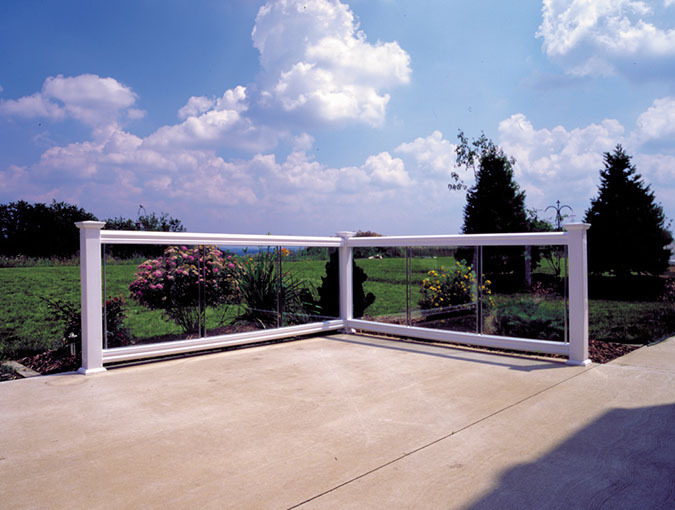 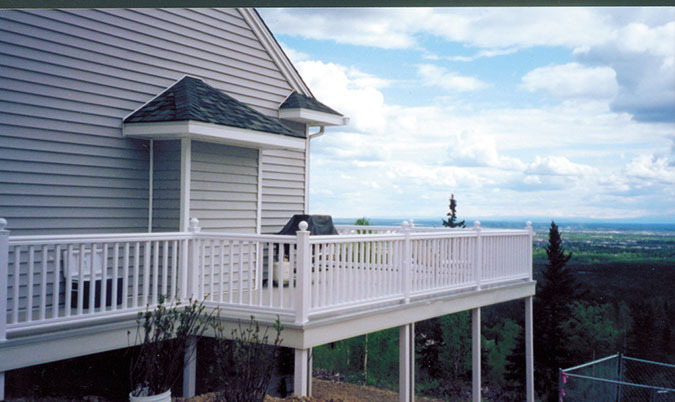 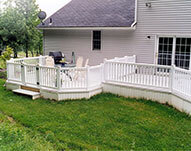 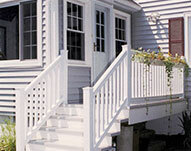 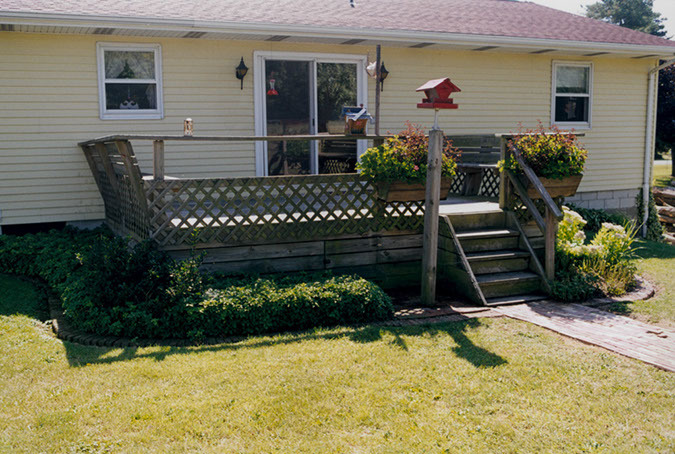 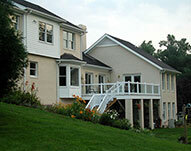 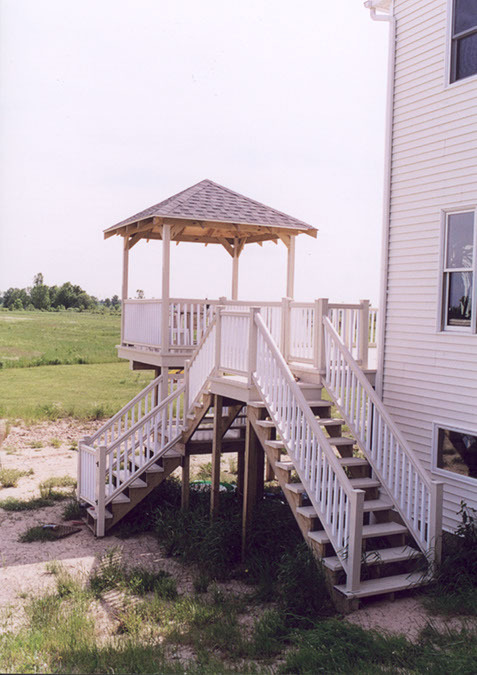 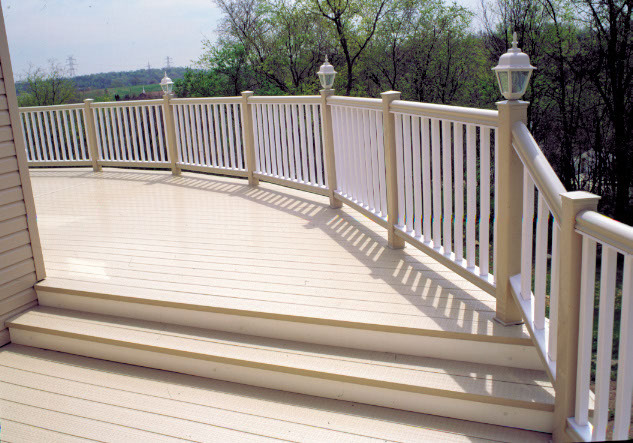 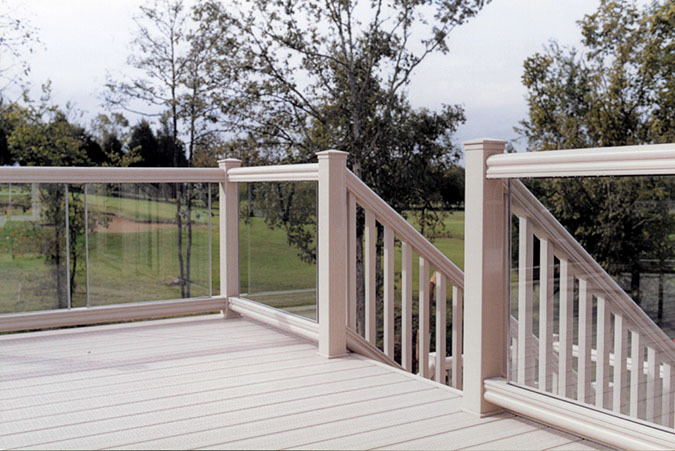 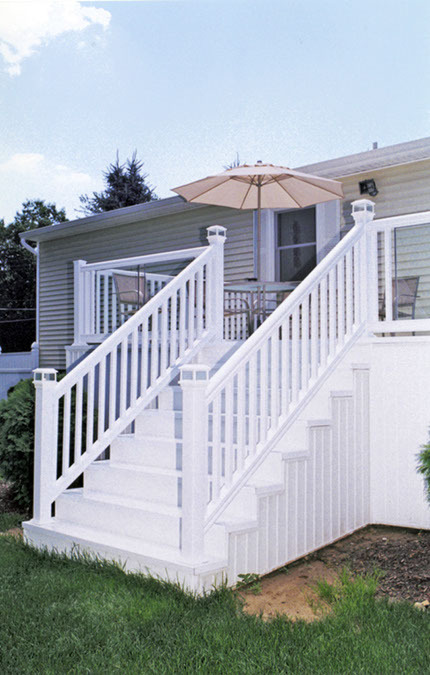 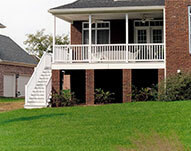 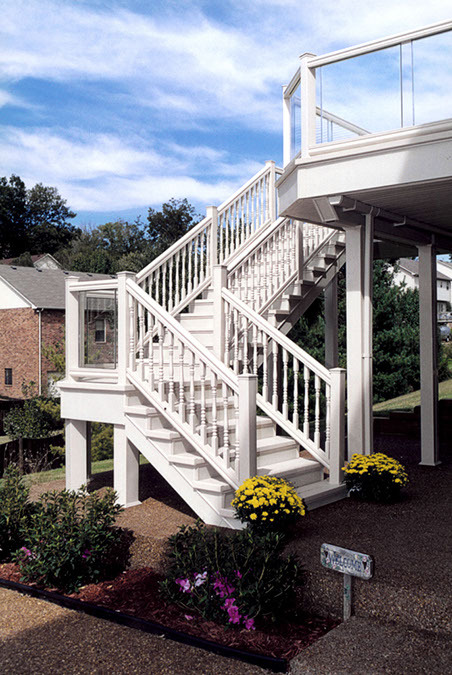 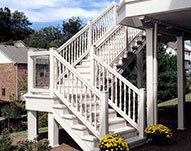 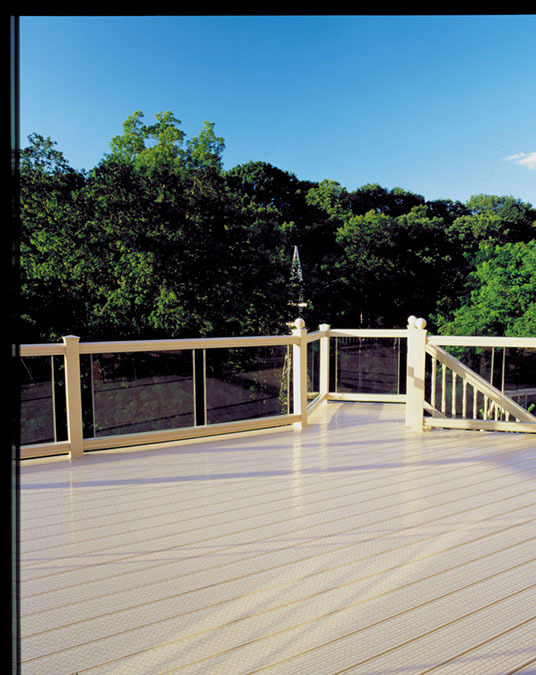 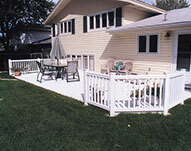 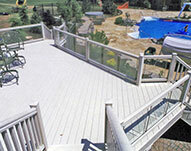 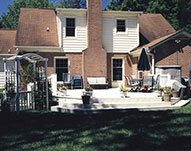 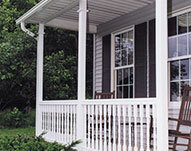 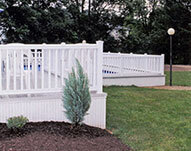 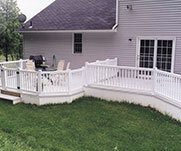 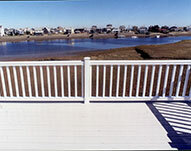 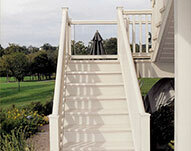 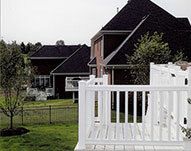 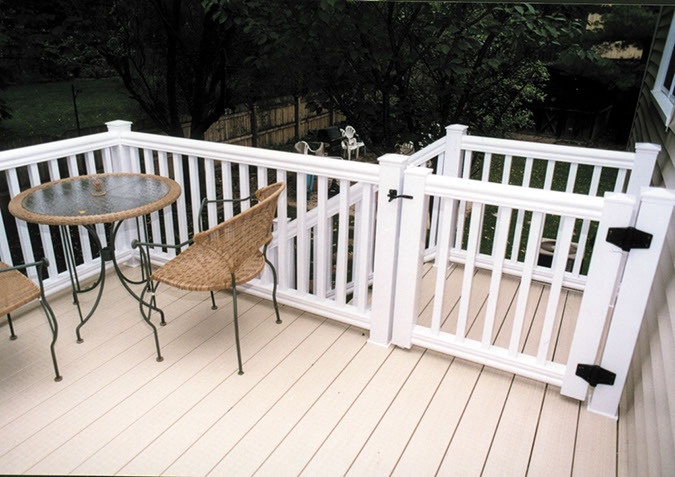 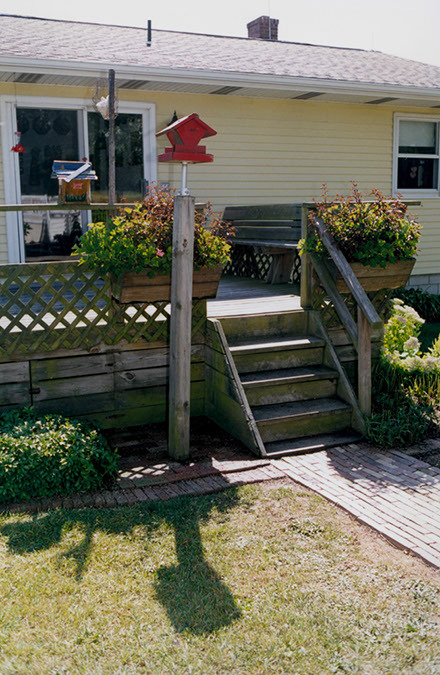 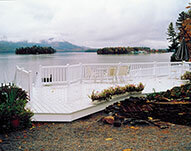 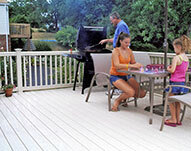 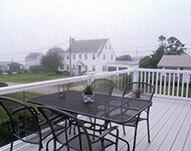 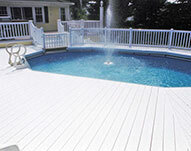 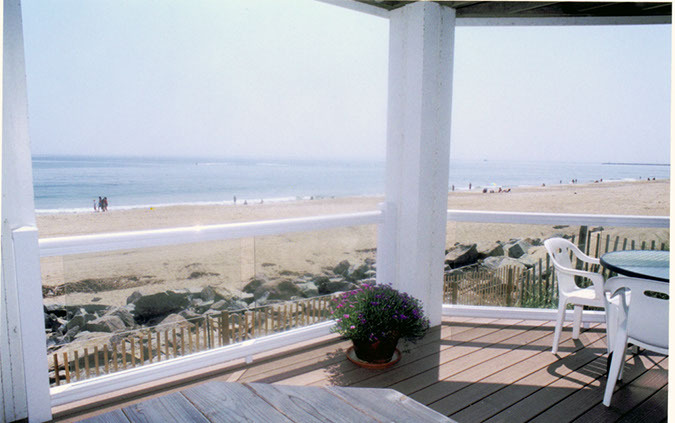 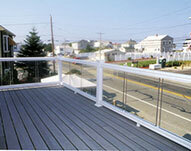 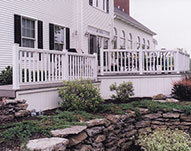 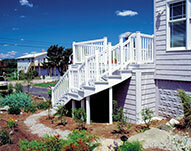 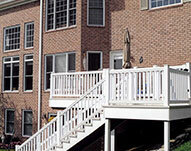 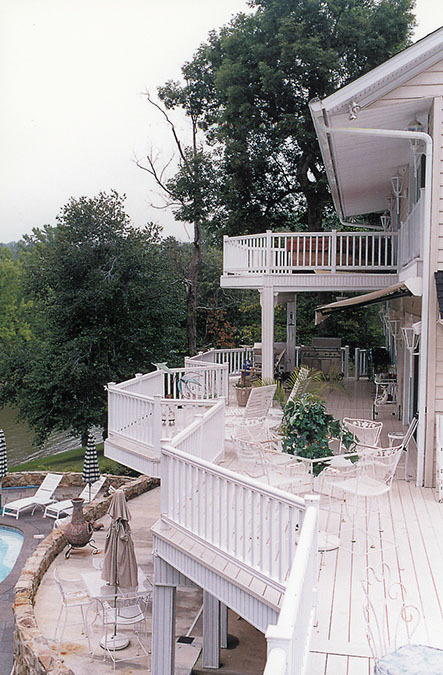 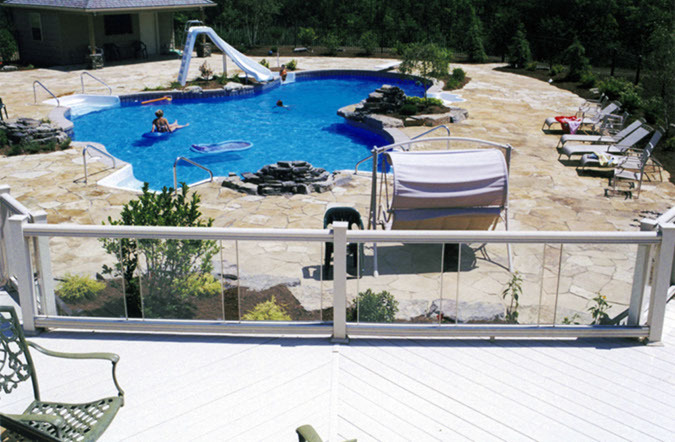 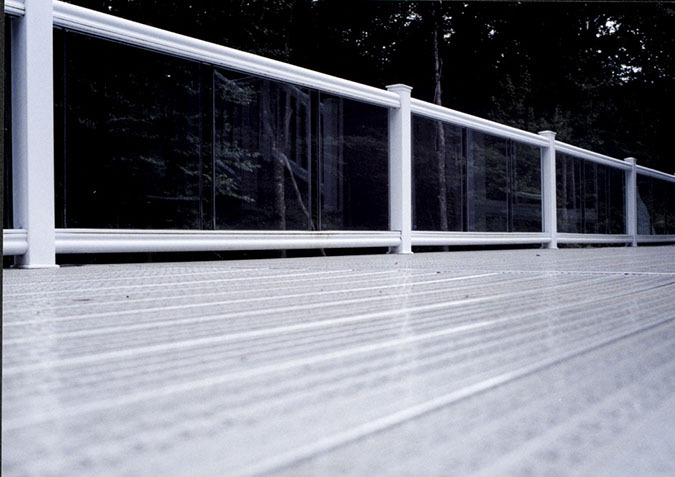 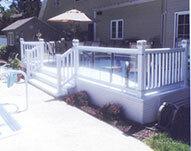 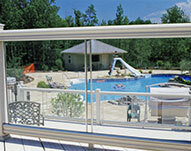 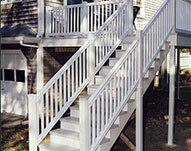 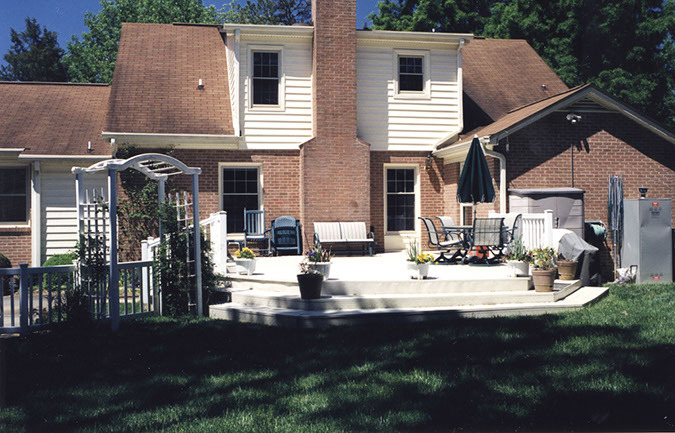 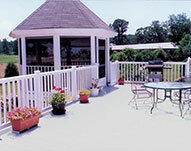 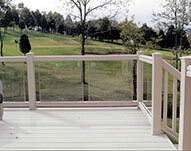 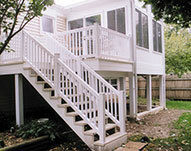 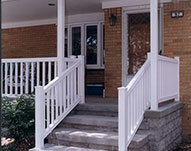 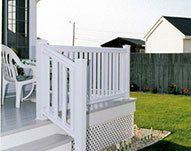 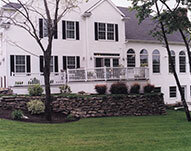 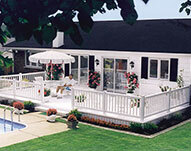 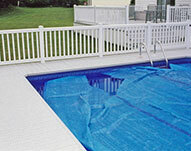 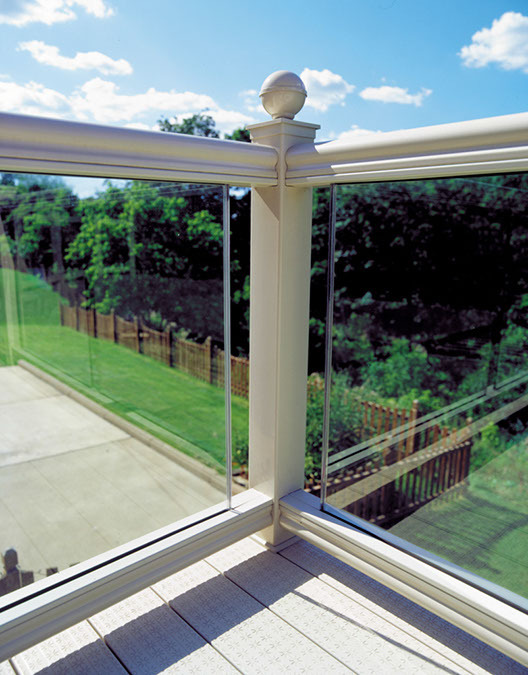 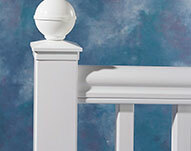 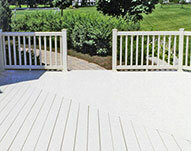 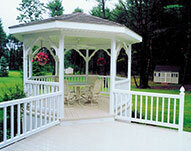 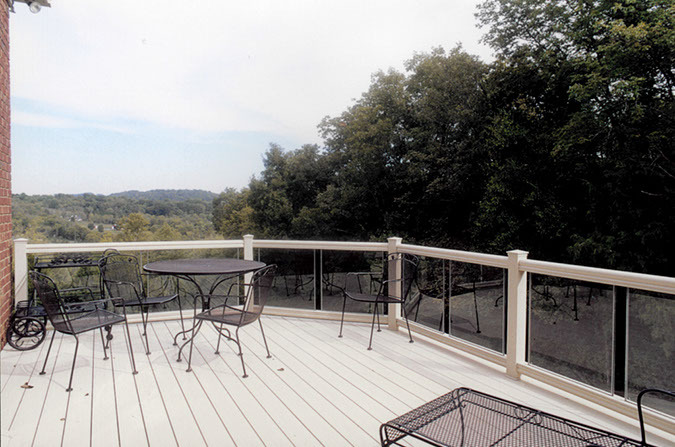 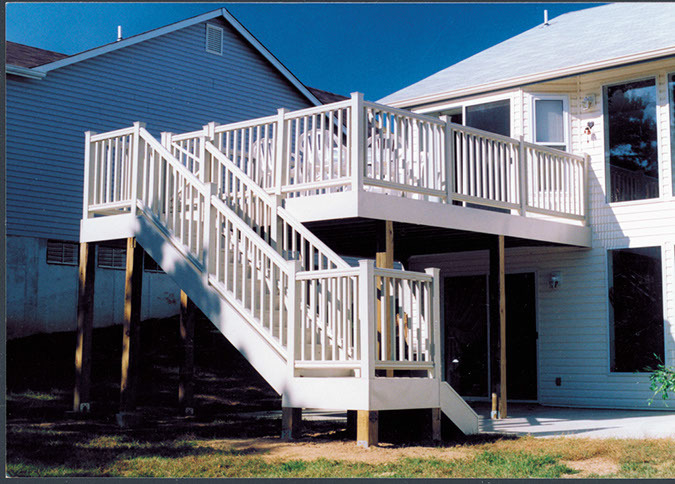 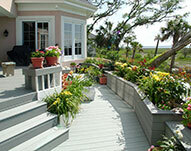 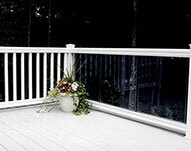 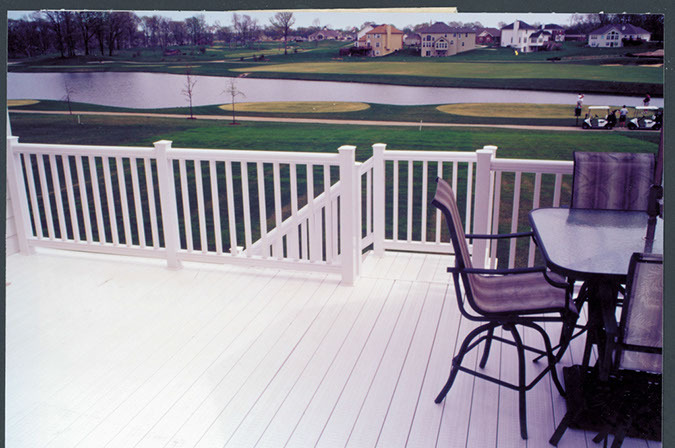 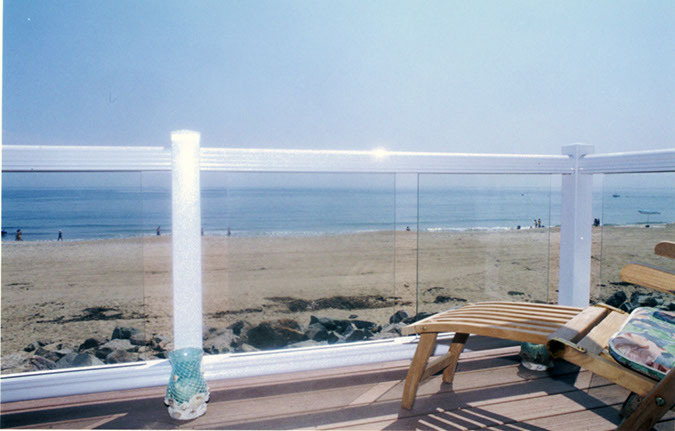 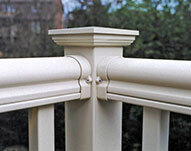 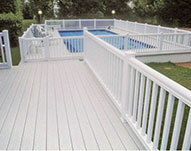 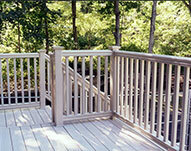 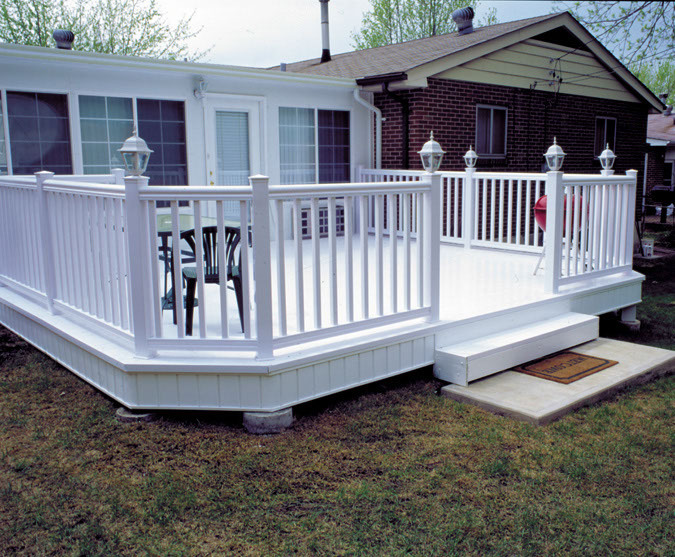 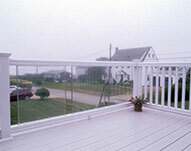 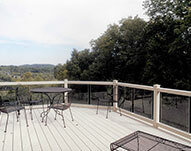 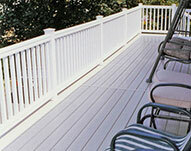 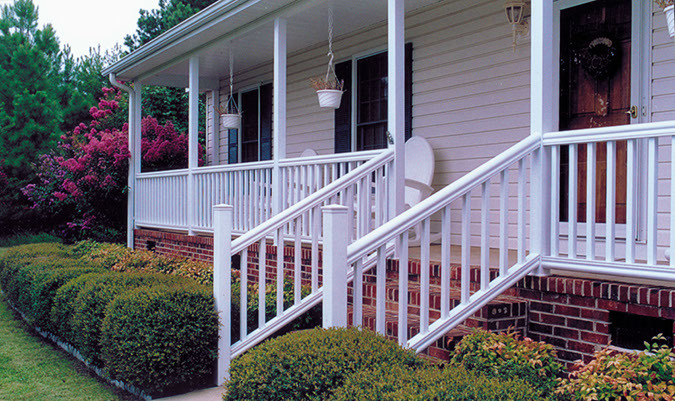 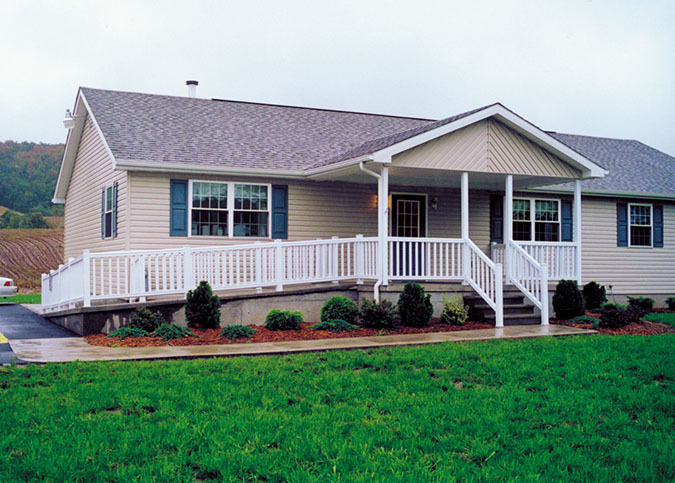 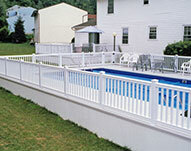 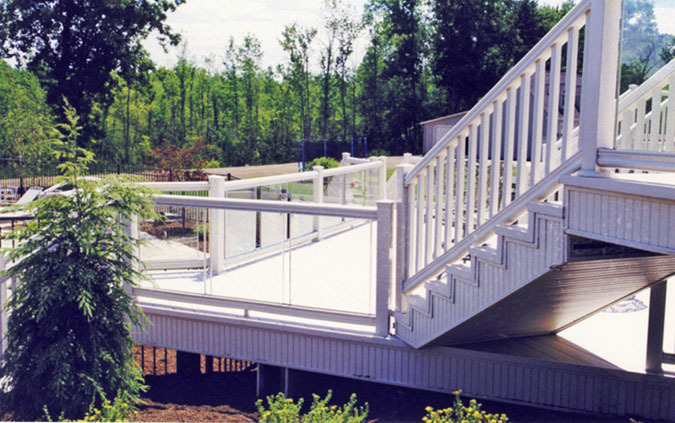 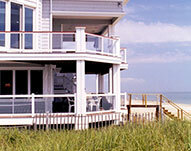 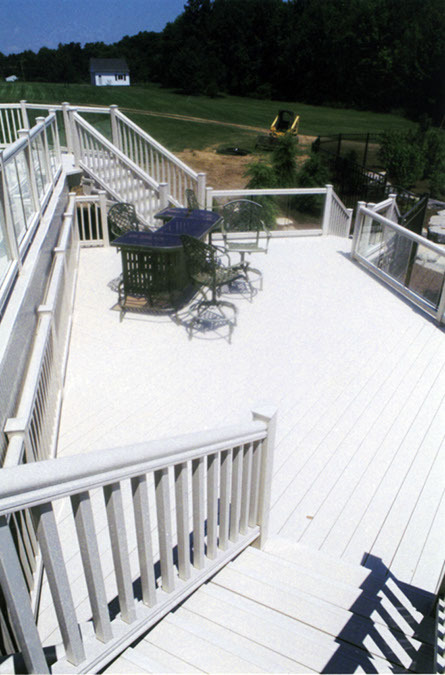 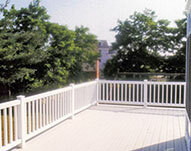 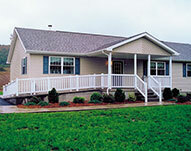 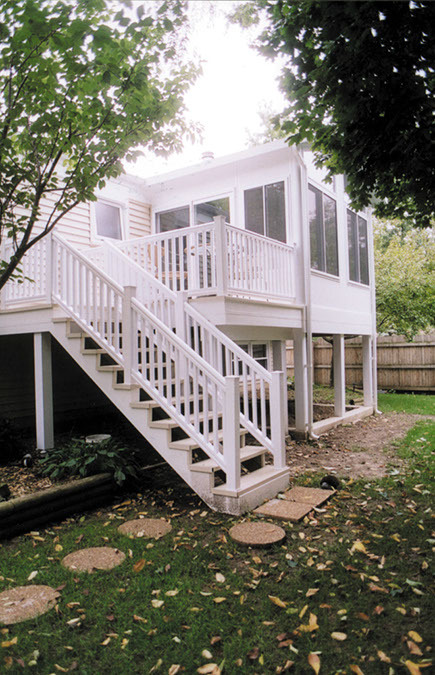 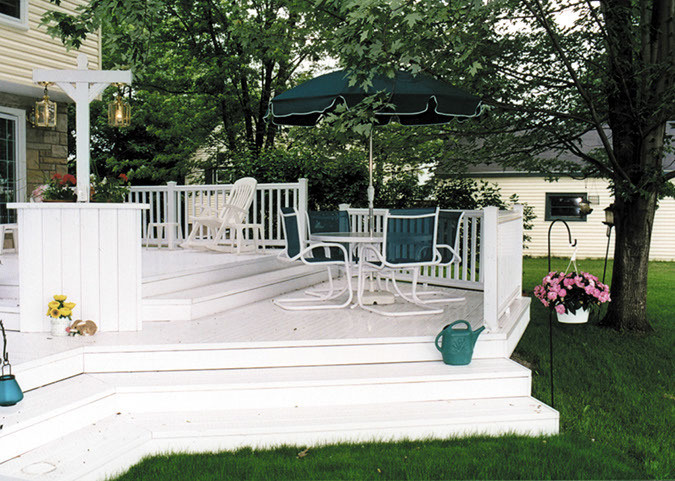 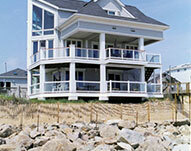 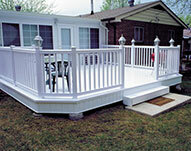 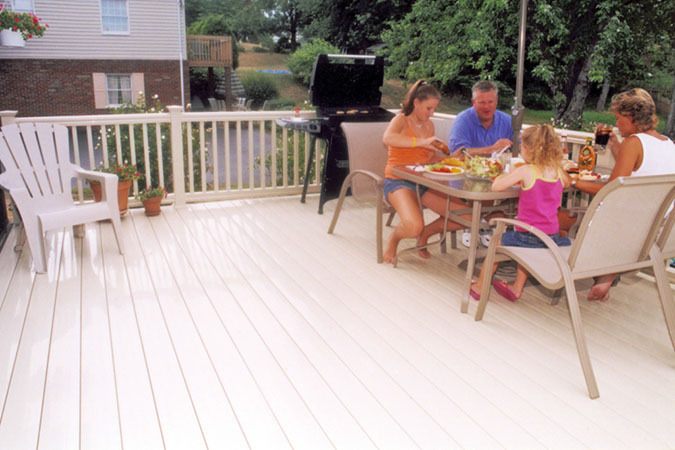 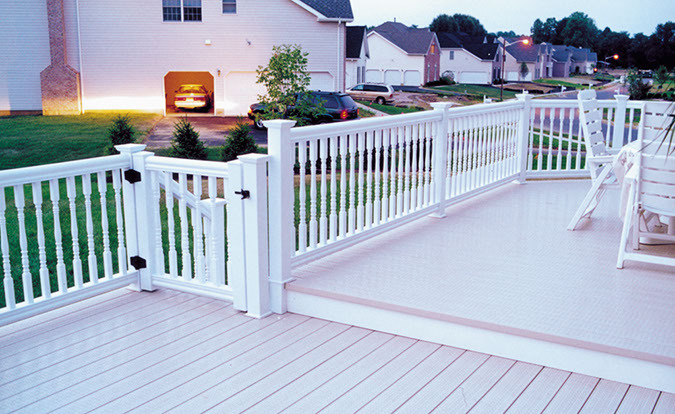 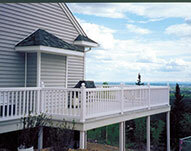 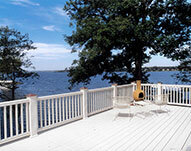 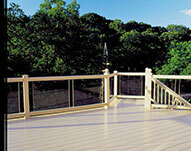 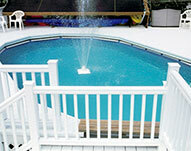 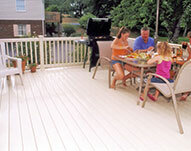 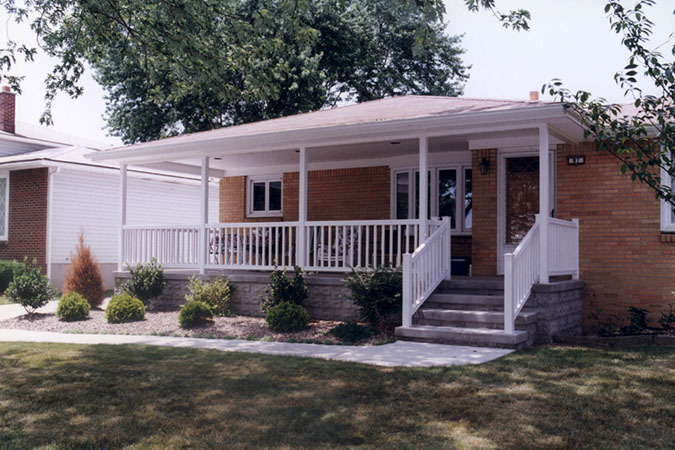 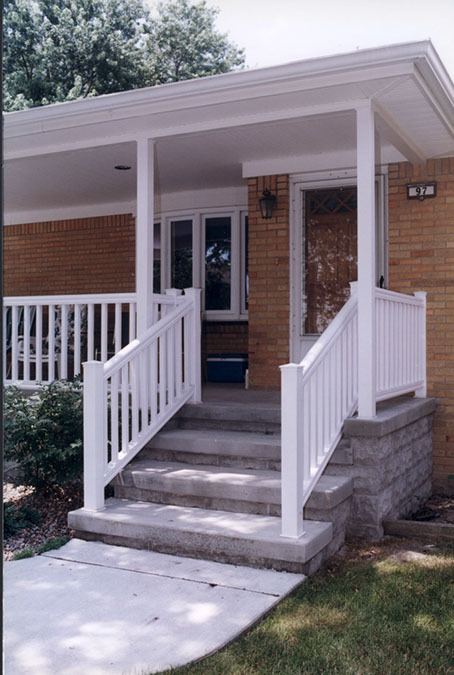 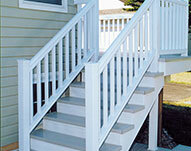 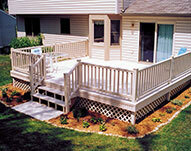 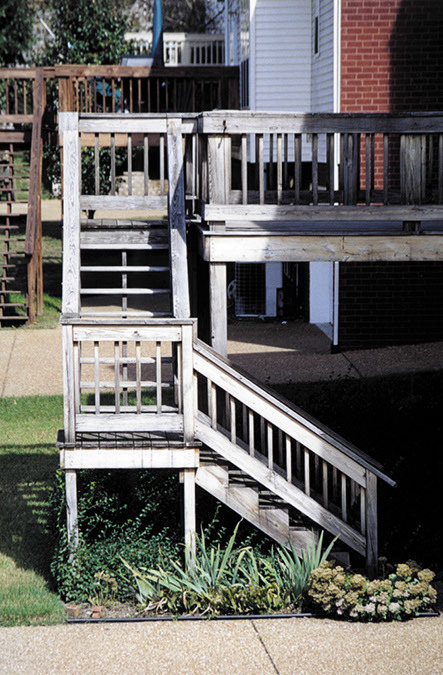 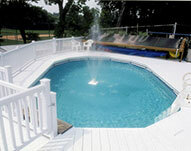 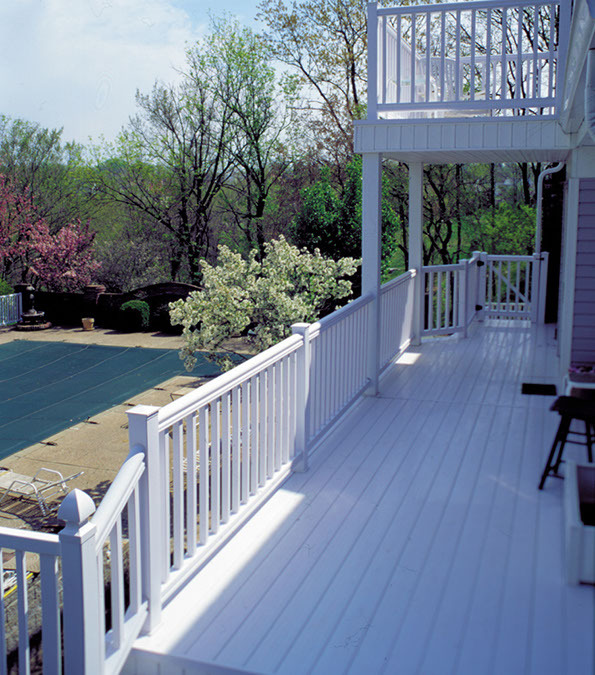 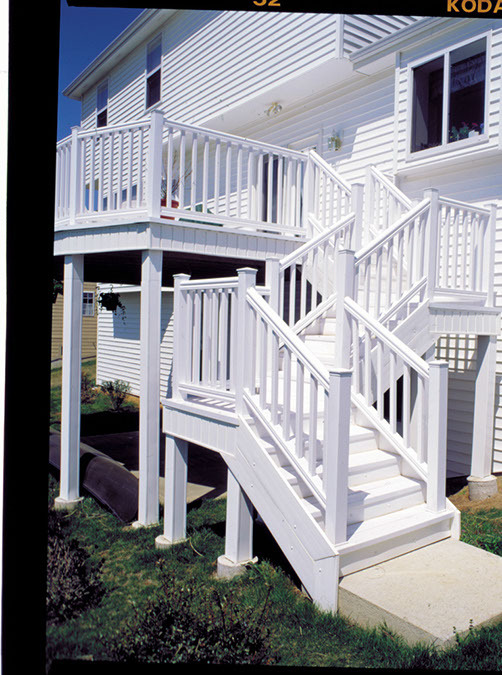 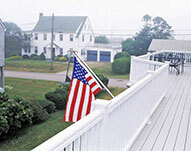 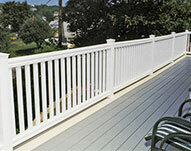 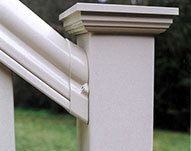 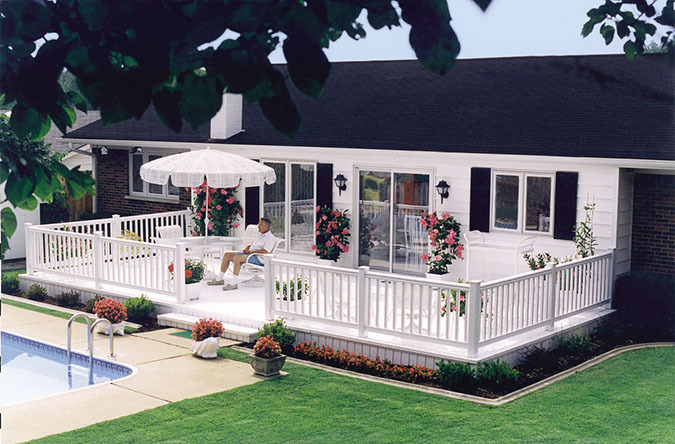 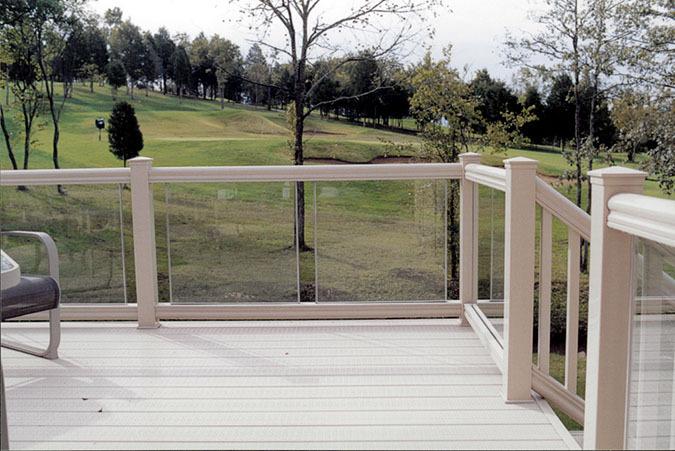 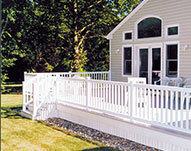 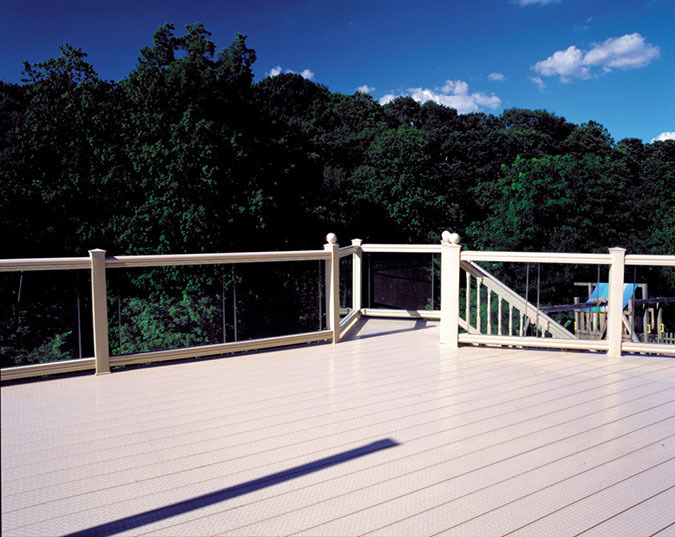 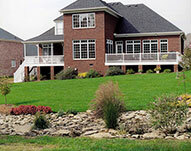 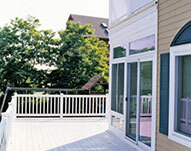 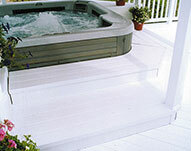 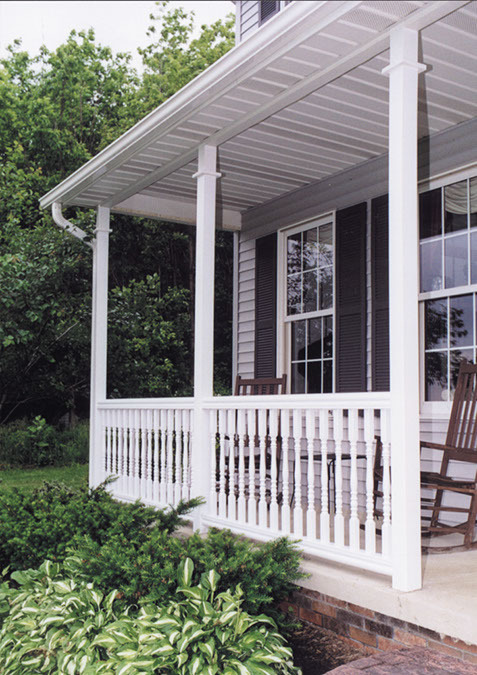 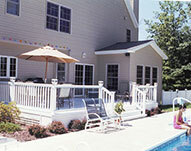 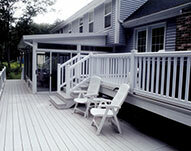 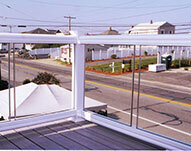 A great deck can add value and livable space to any home. 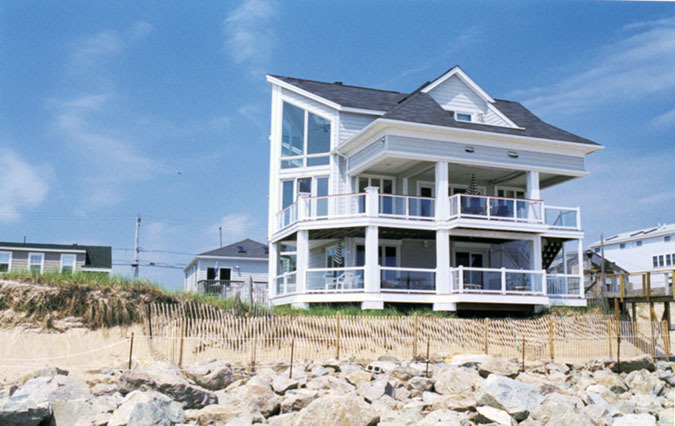 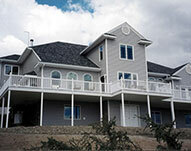 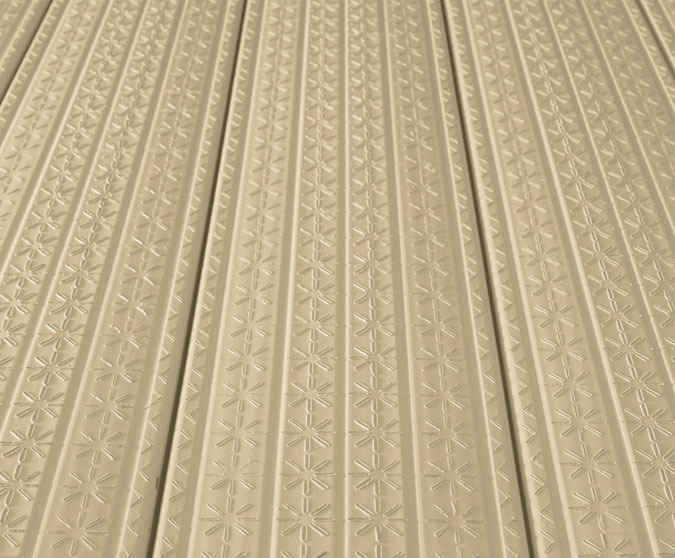 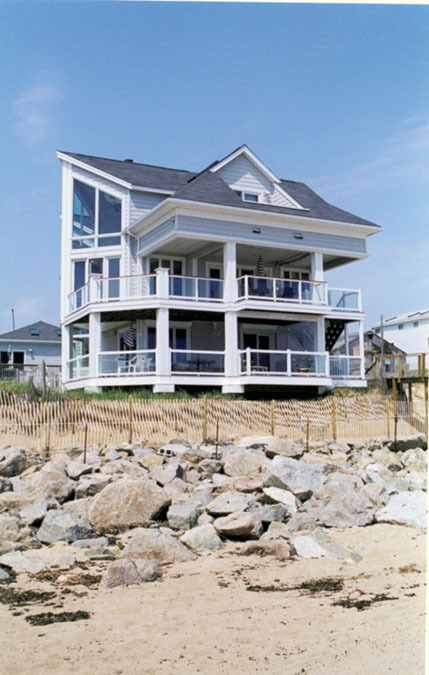 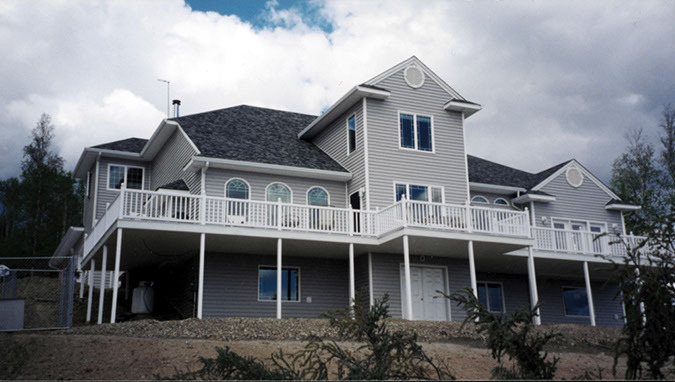 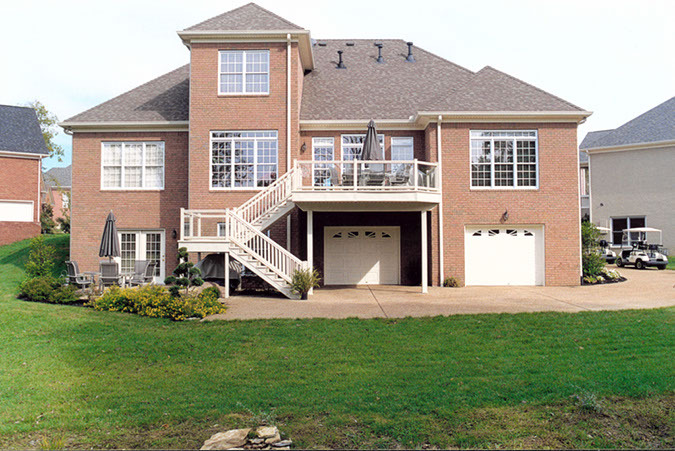 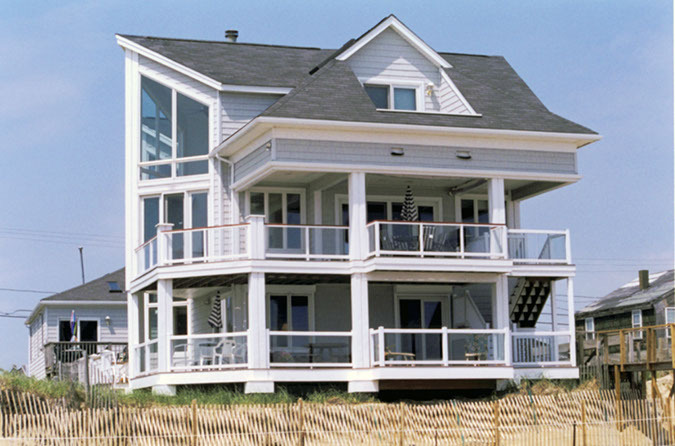 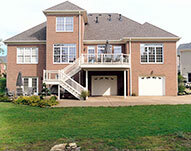 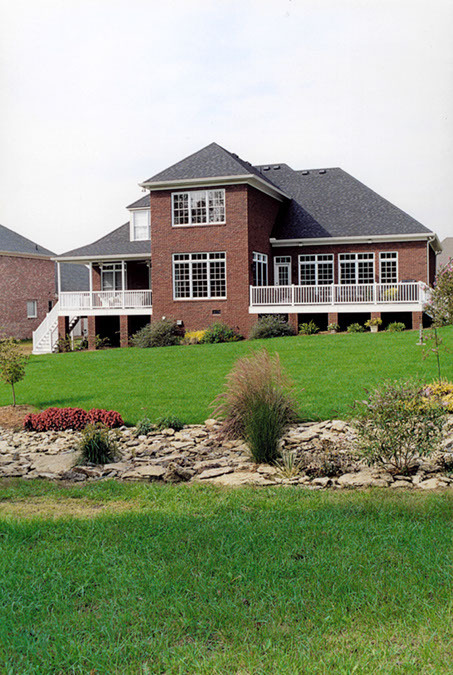 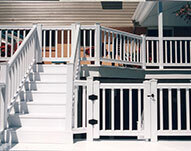 Whether you looking for a spacious deck for entertaining, an impressive wrap-around deck that will be inviting to guests, or just a private area to relax after work and on the weekends, For-U-Builders can partner with you to design a custom look and style to accommodate your desires for the deck you have always dreamed of. 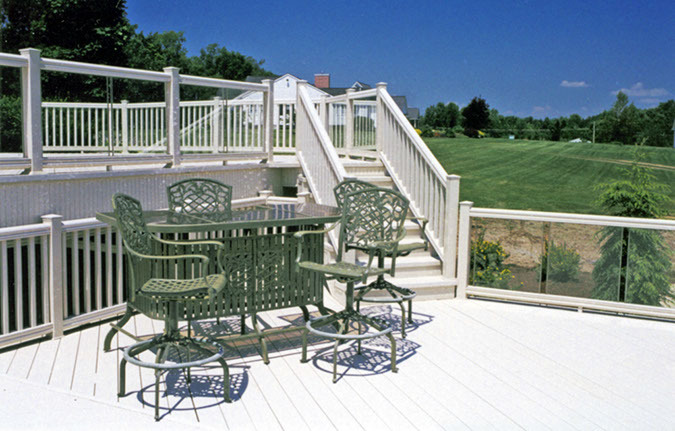 Fire up the barbeque grill, pour yourself a refreshing drink, or lay back & relax on a chaise lounger enjoying your beautiful, new, outdoor living environment. 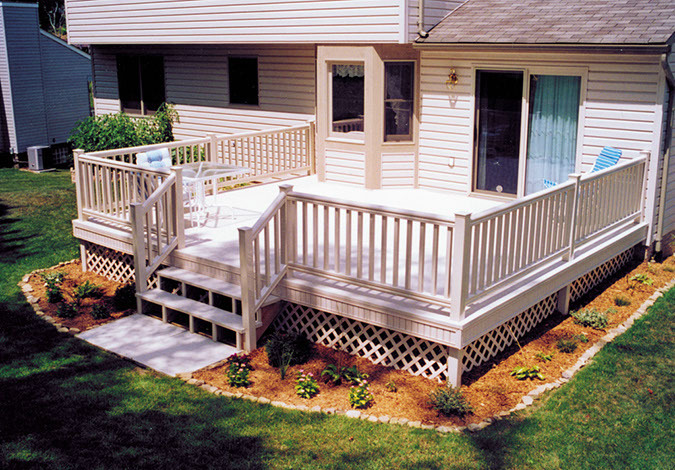 Your new deck will not only give you a place to enjoy the great outdoors, but will increase the living space of your property. 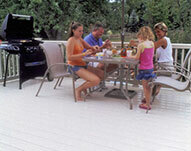 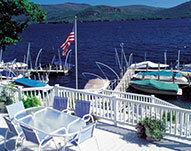 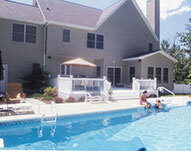 Nothing beats "outdoor living", during those beautiful, warm, months of the year! 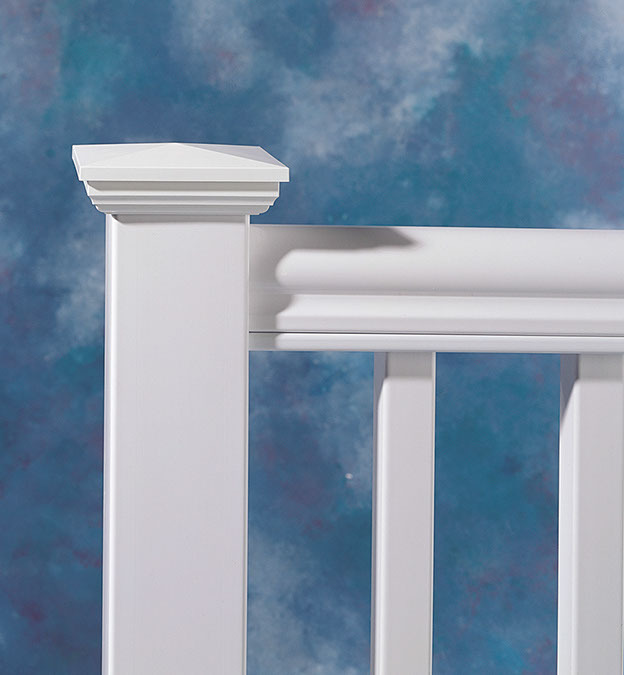 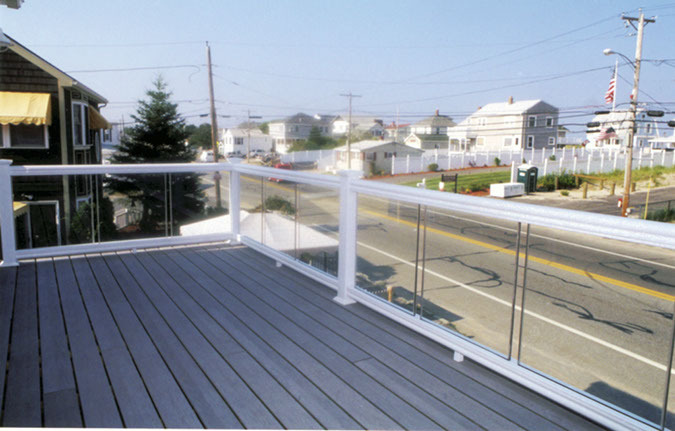 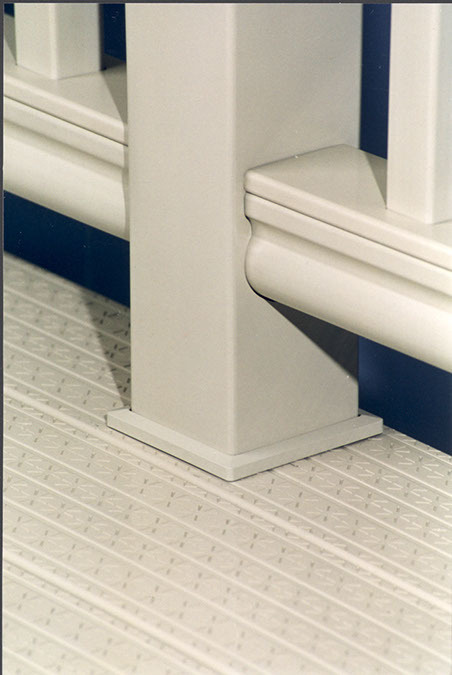 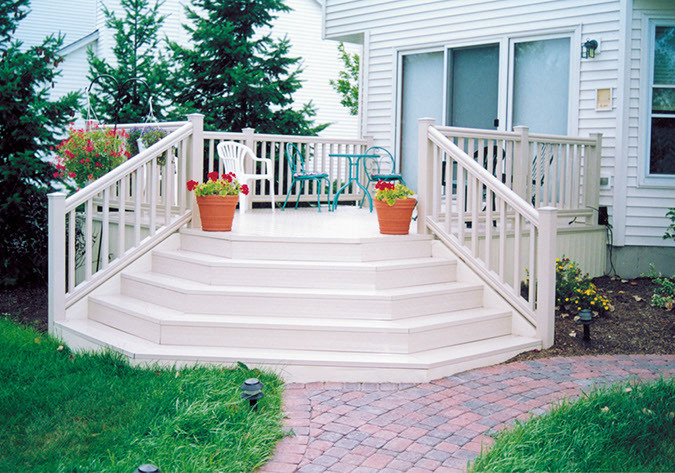 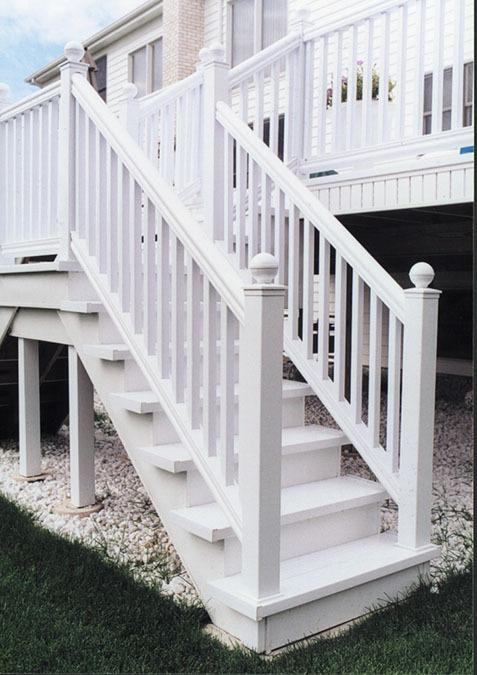 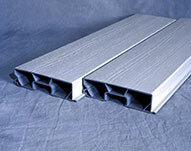 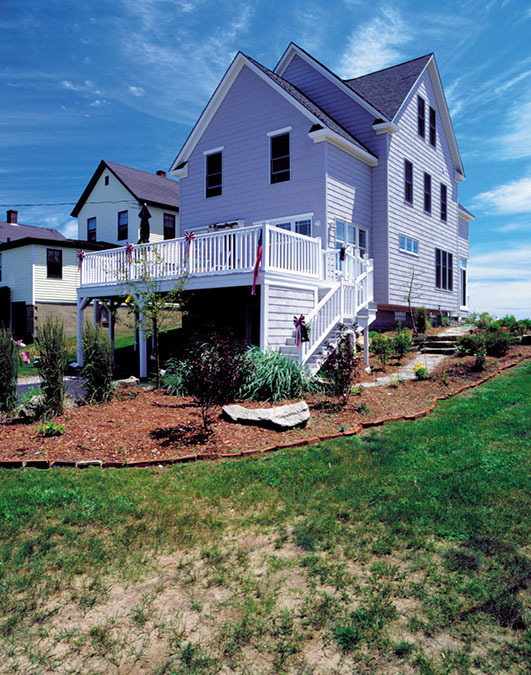 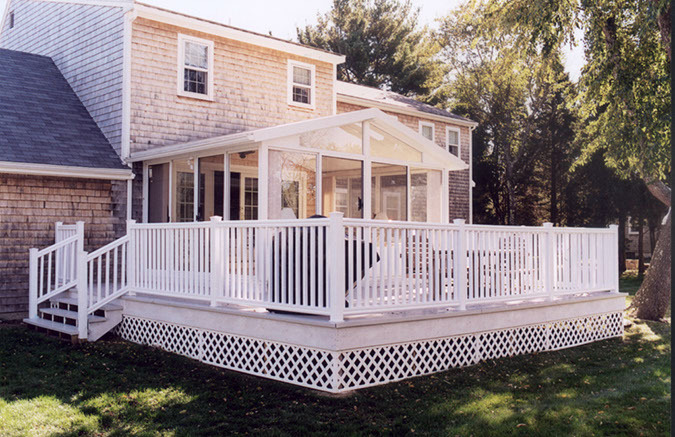 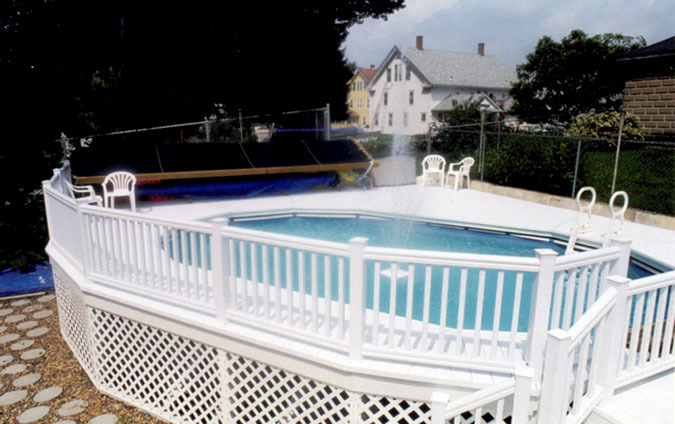 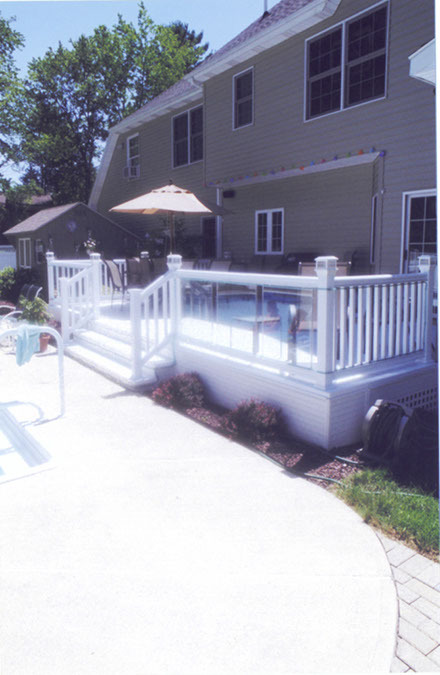 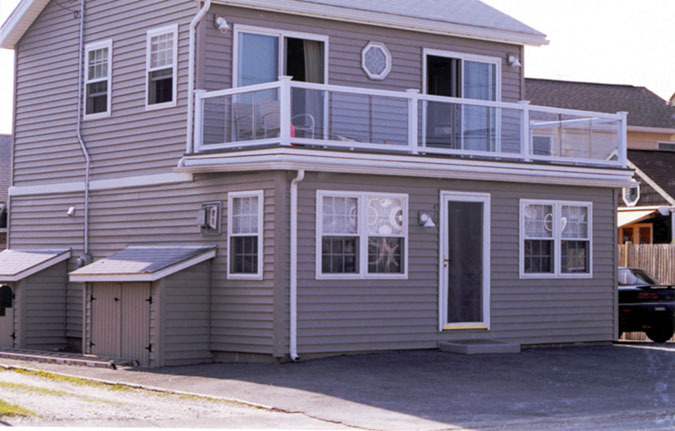 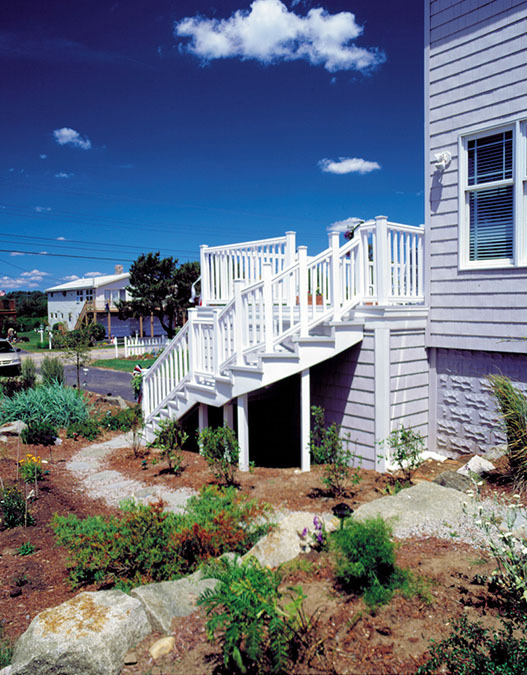 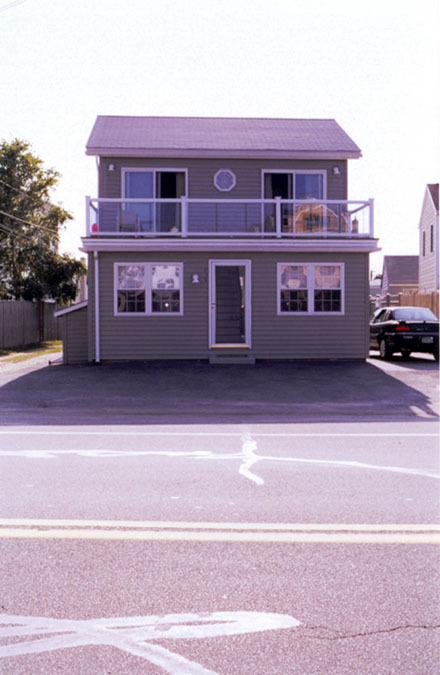 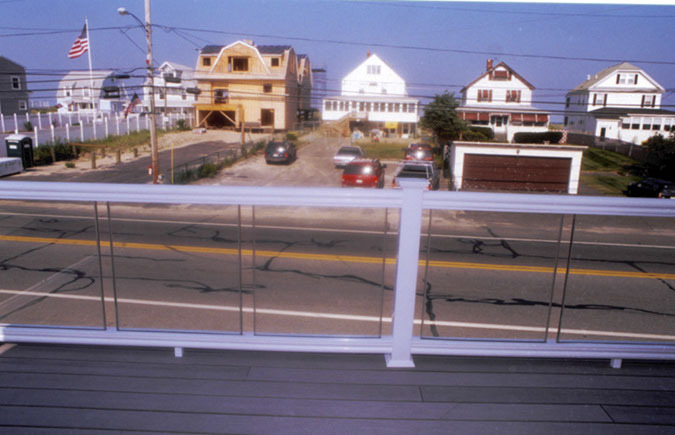 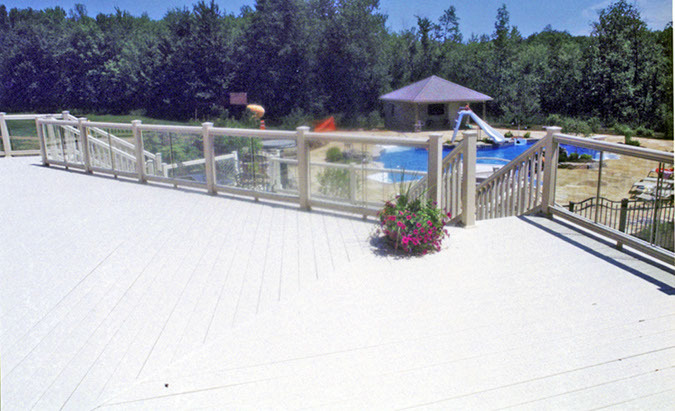 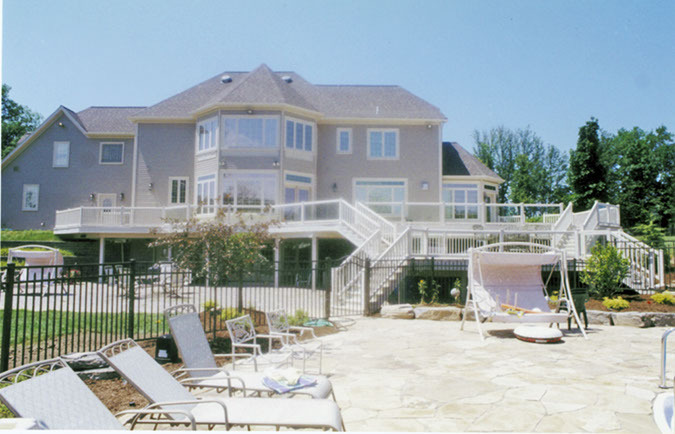 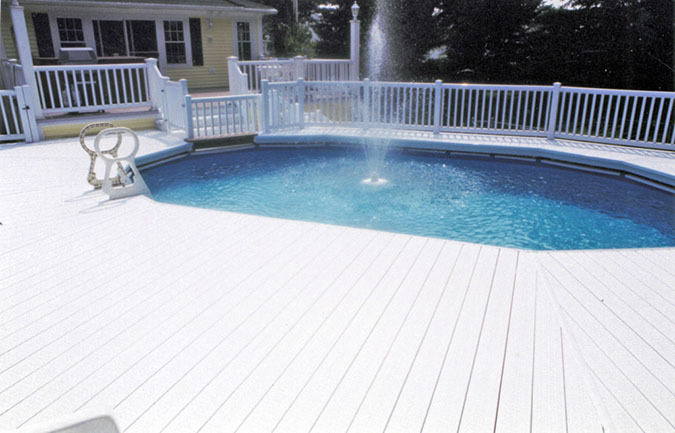 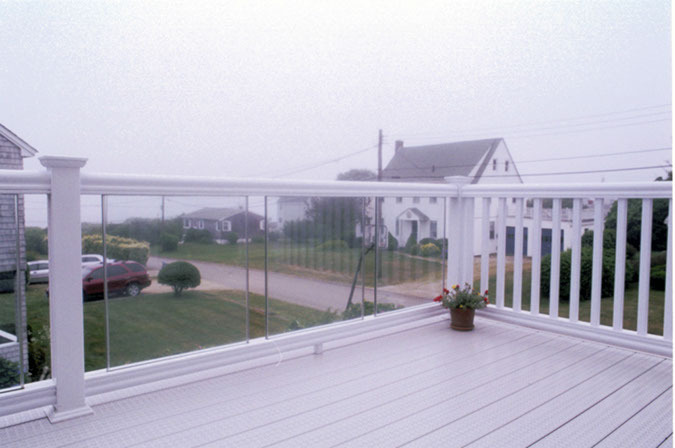 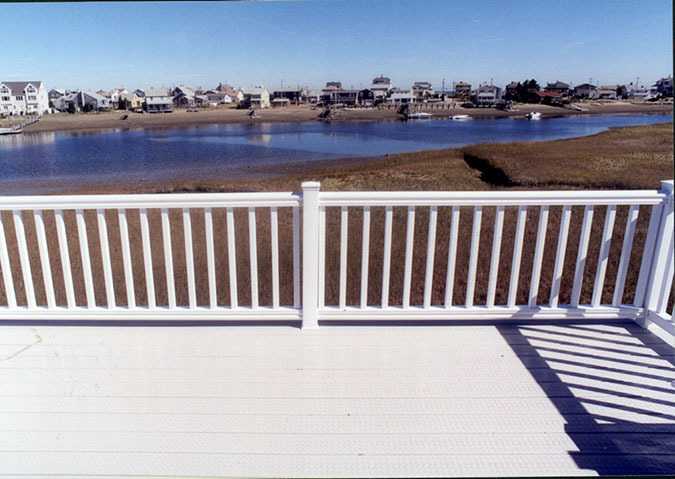 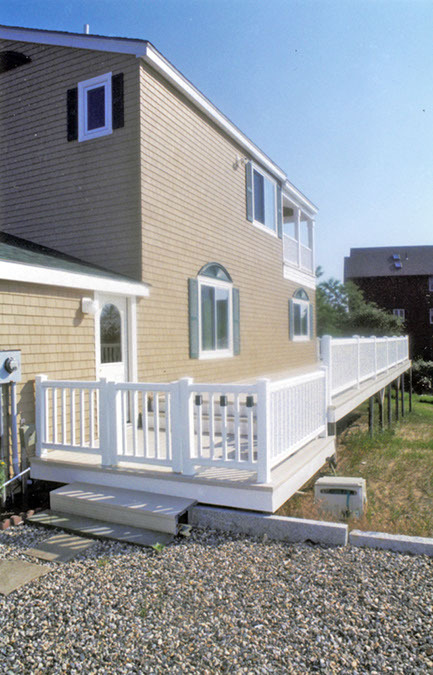 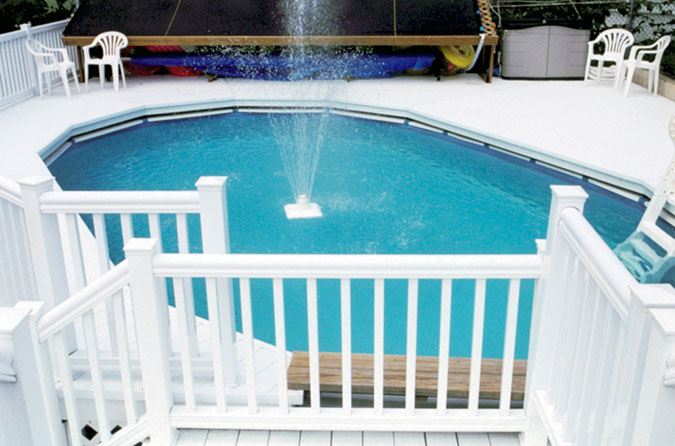 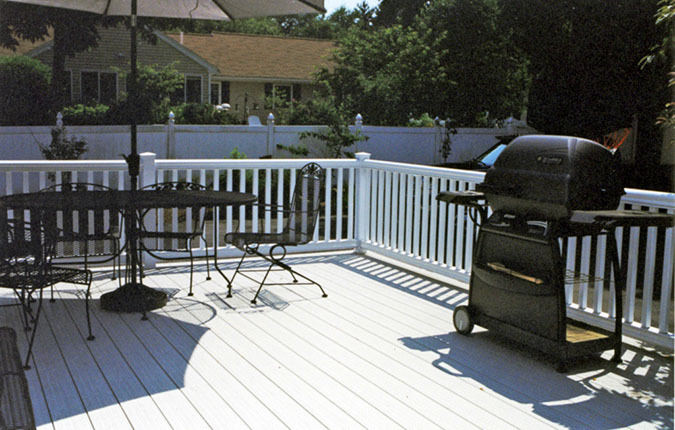 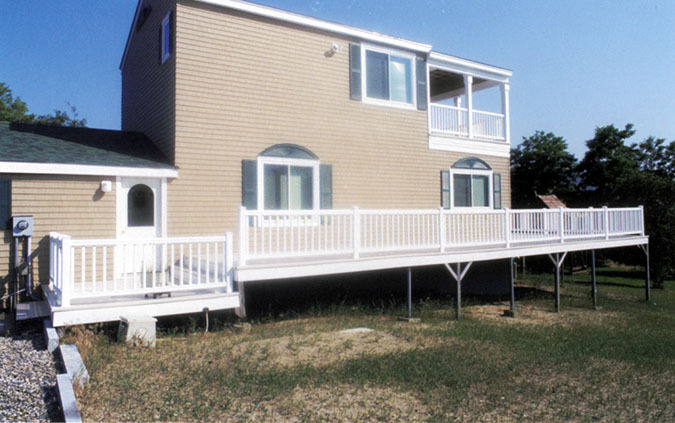 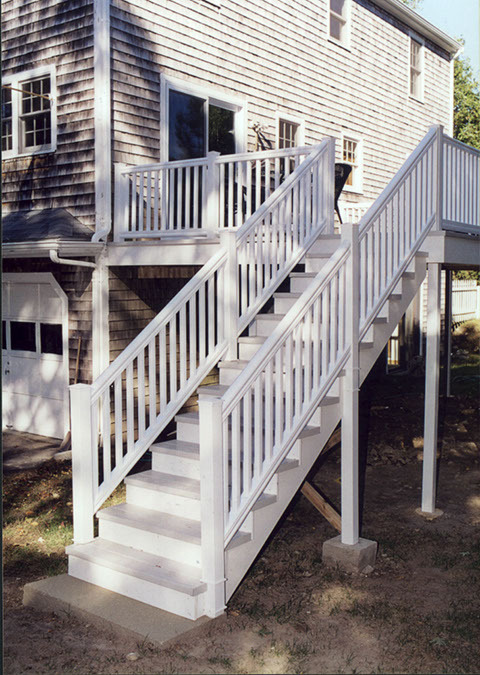 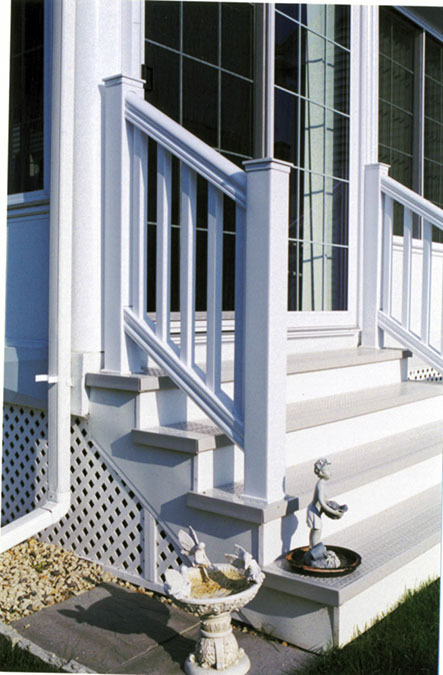 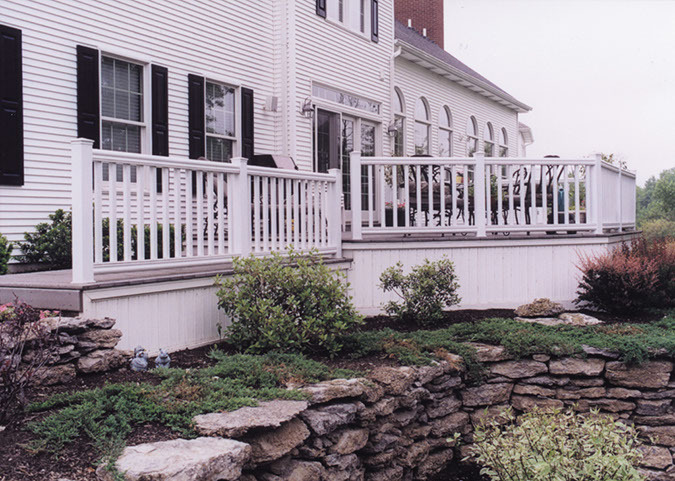 If you are ready to start building the deck you have always dreamed of, call 203-349-6468 or complete our contact form to allow our design team to help bring your dreams to a reality. 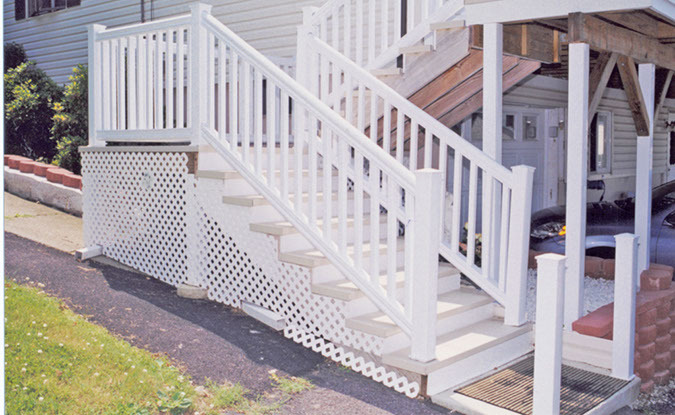 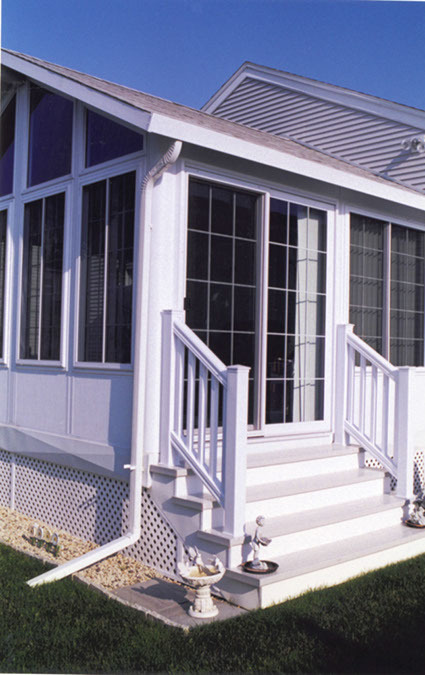 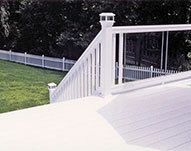 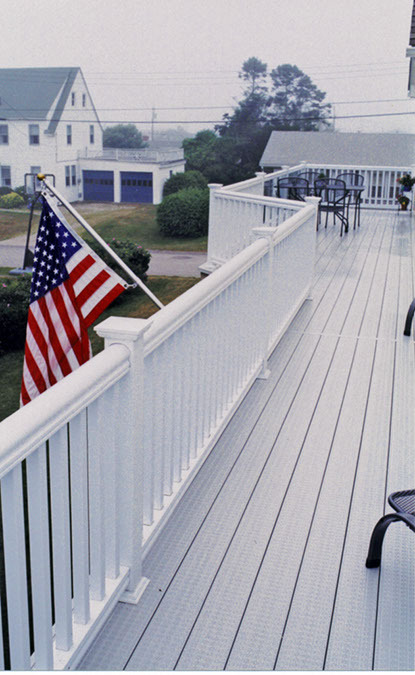 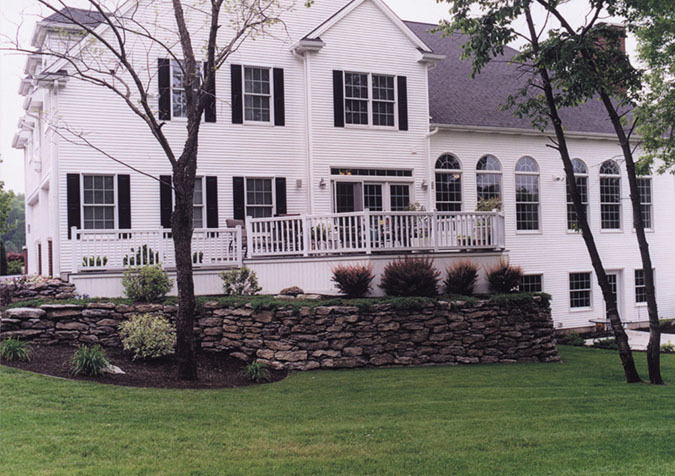 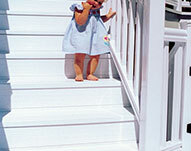 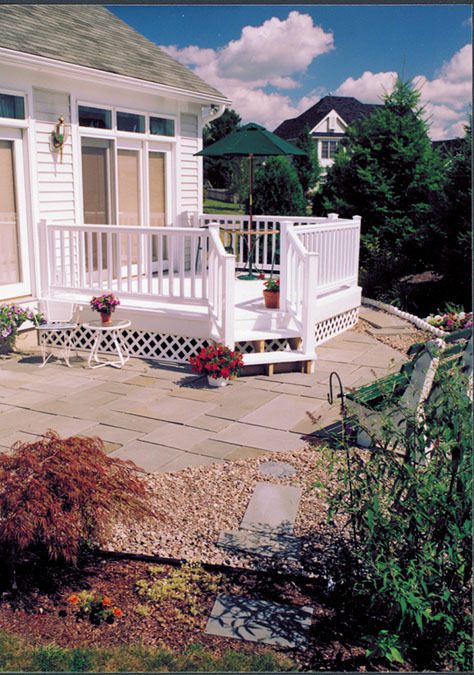 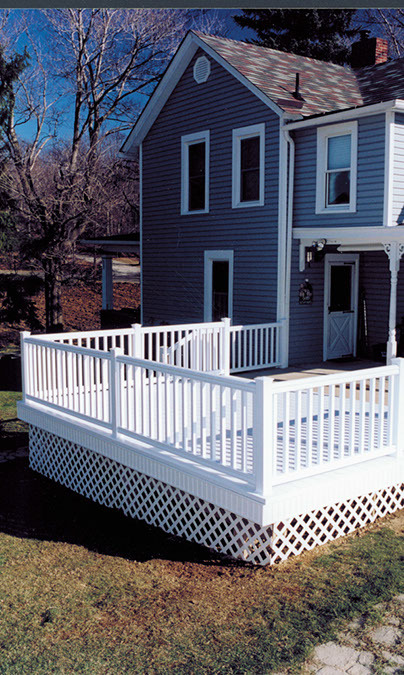 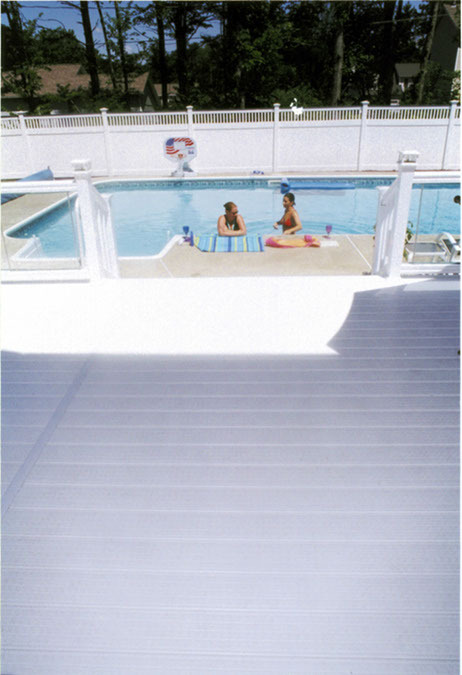 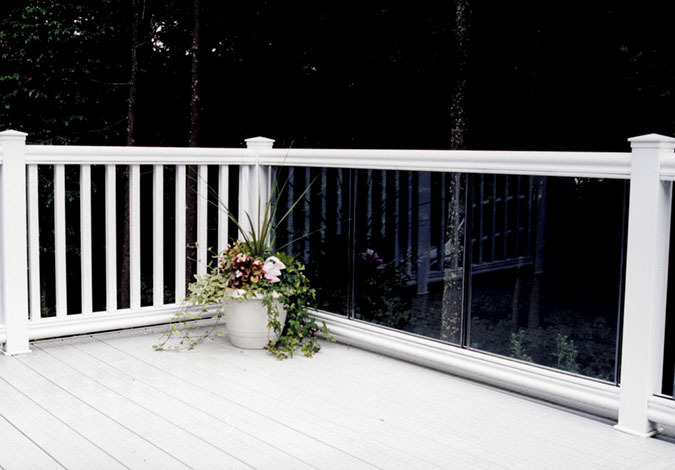 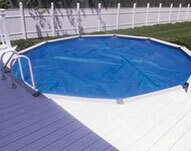 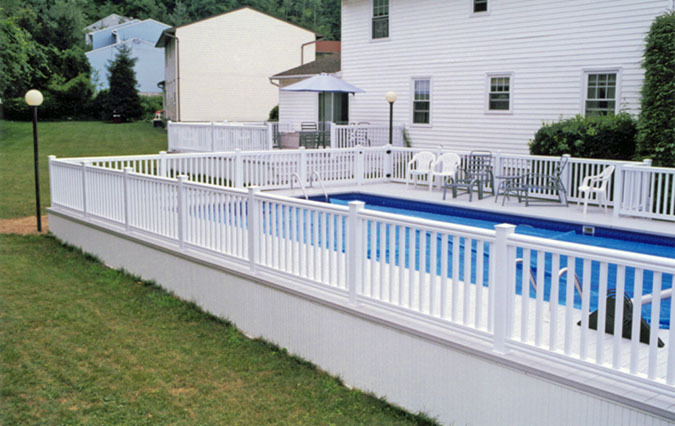 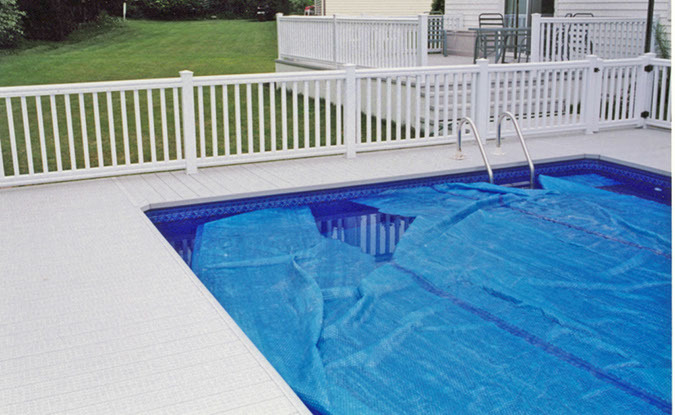 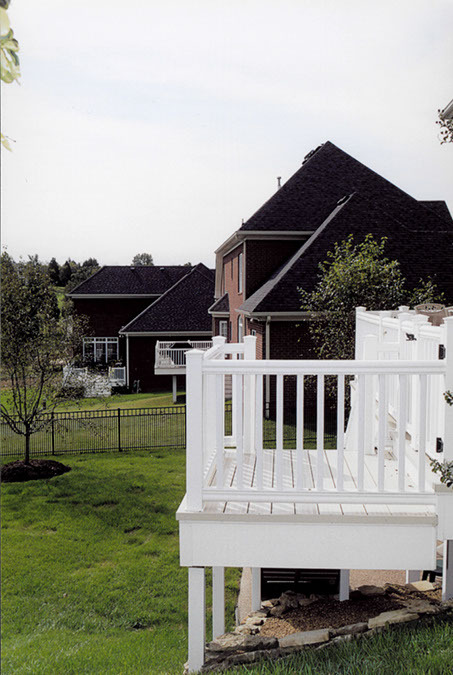 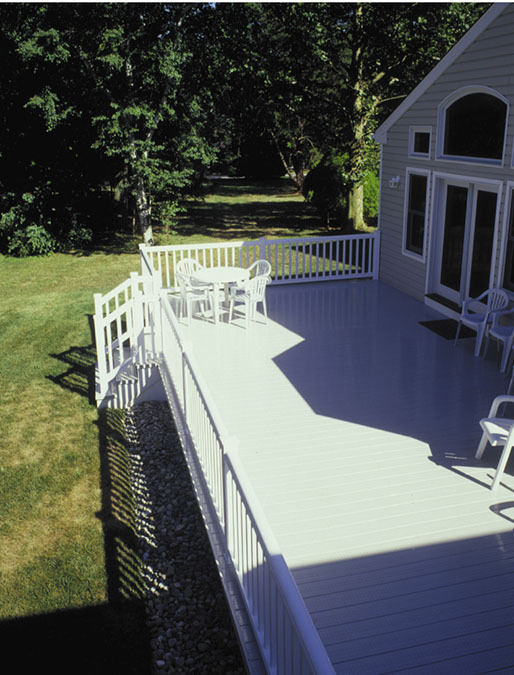 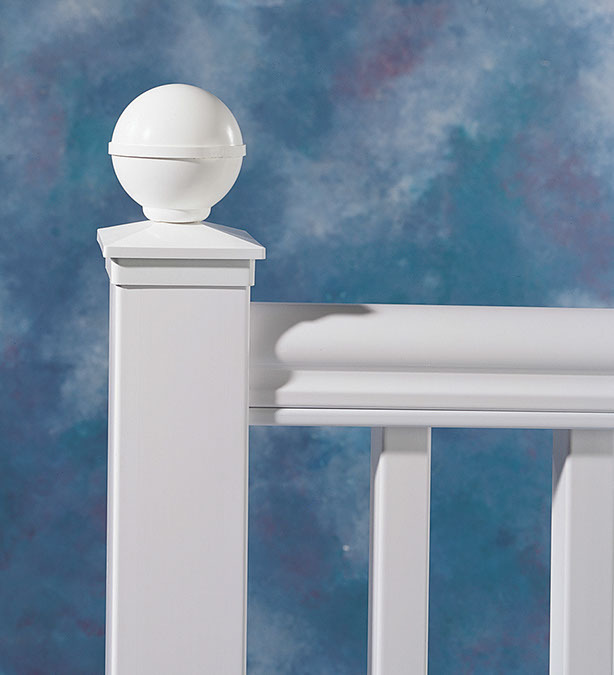 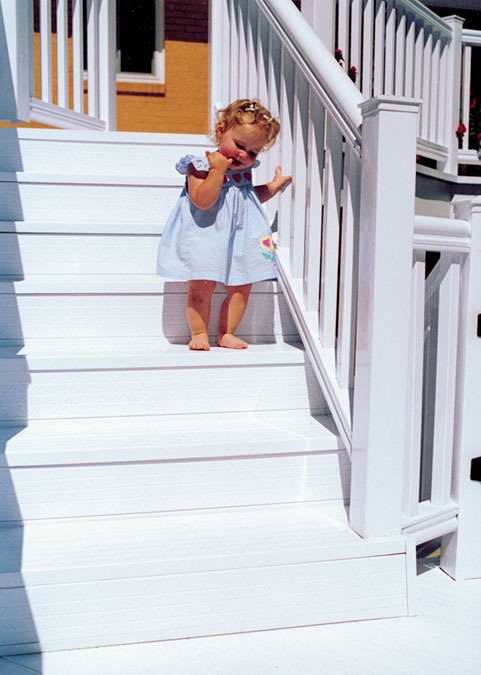 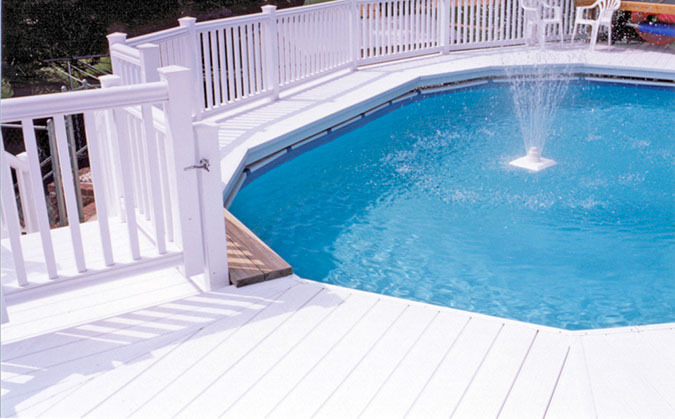 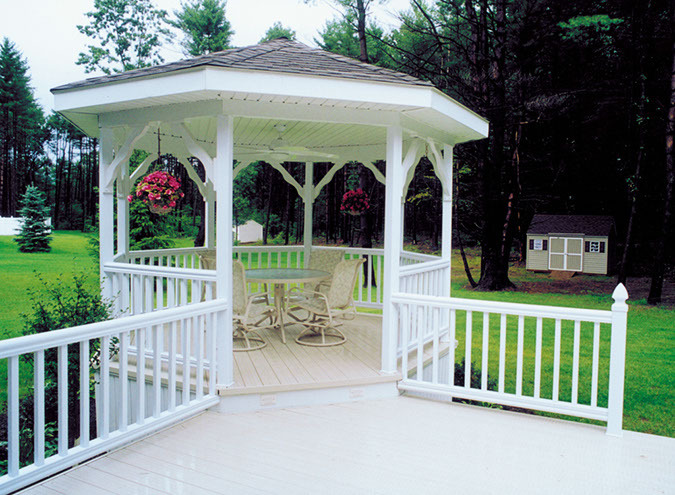 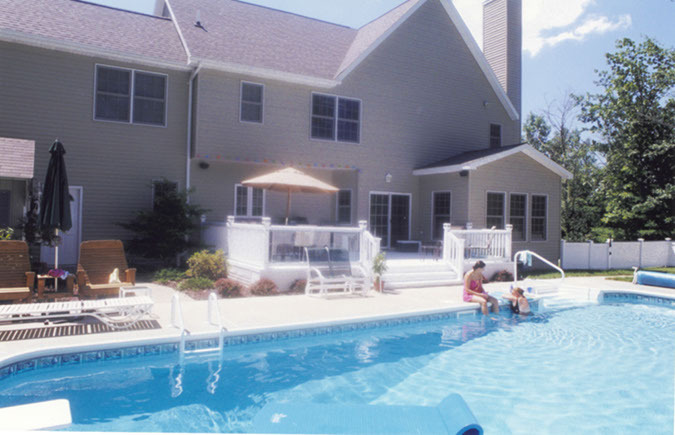 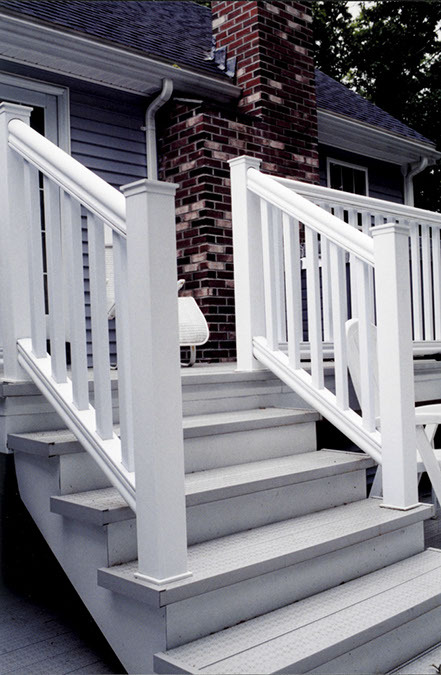 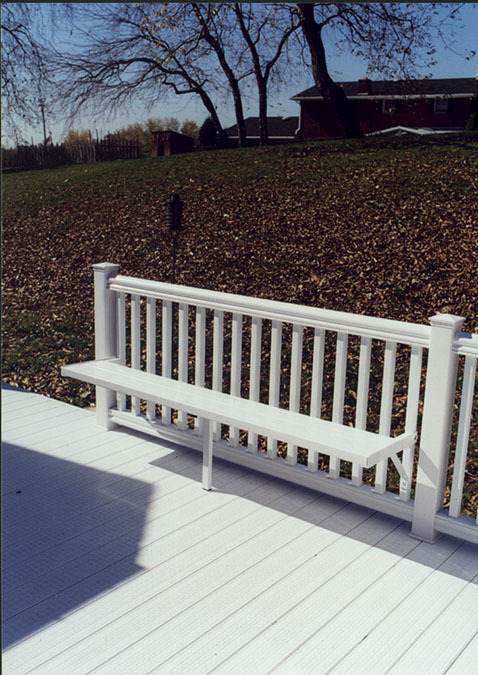 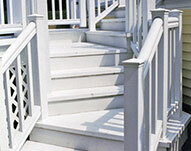 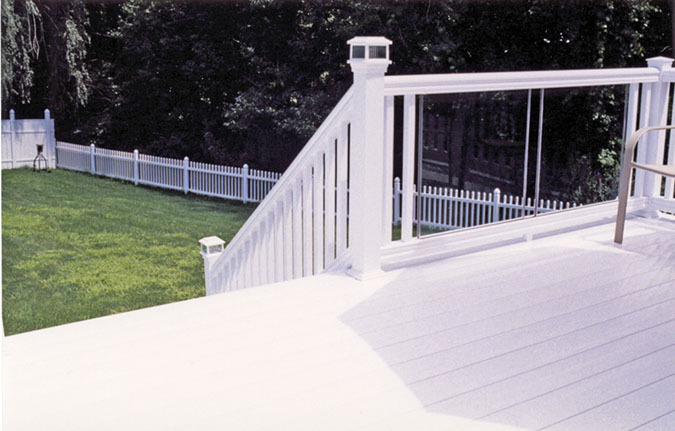 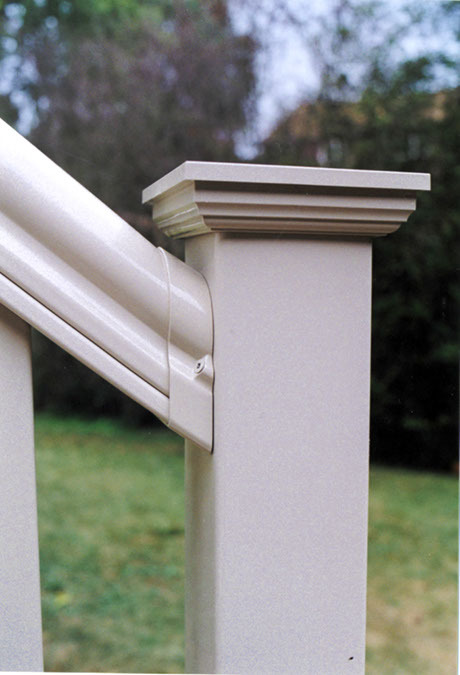 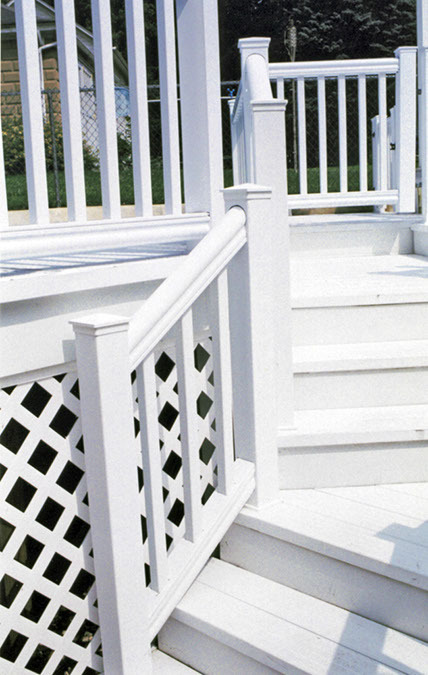 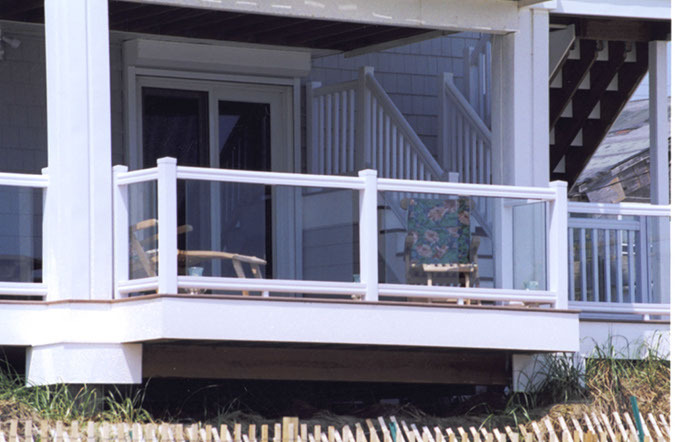 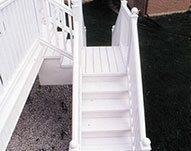 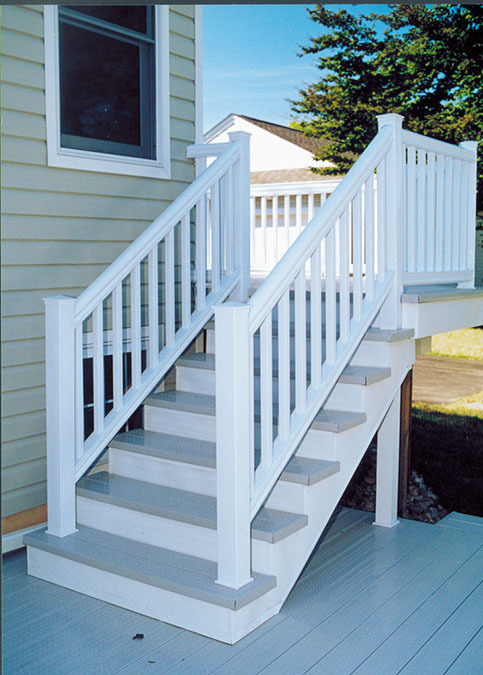 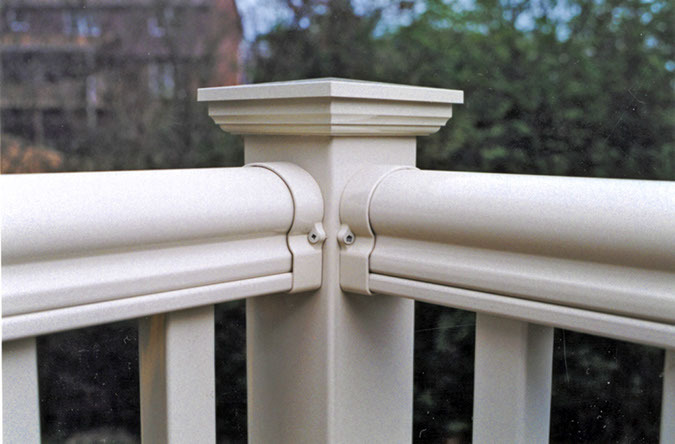 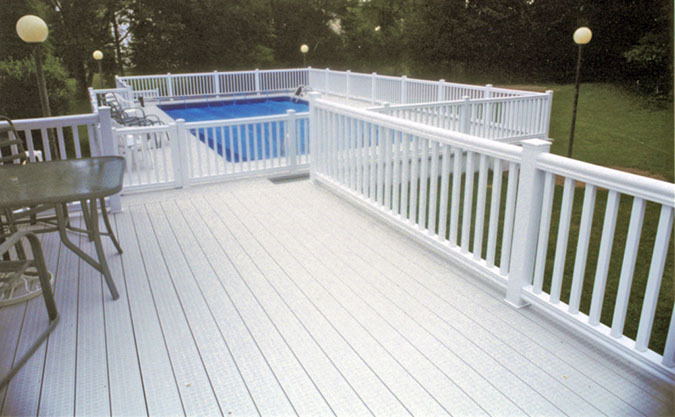 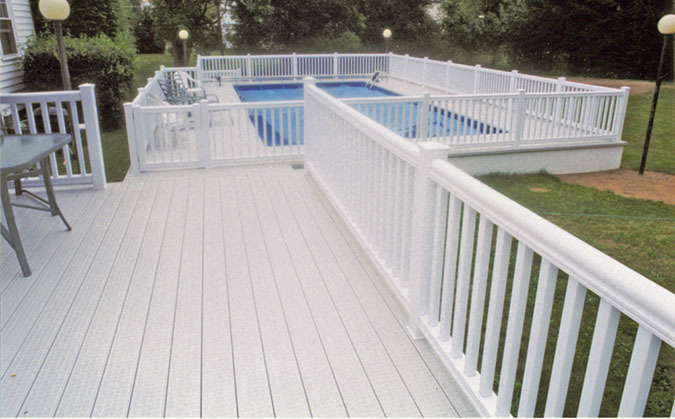 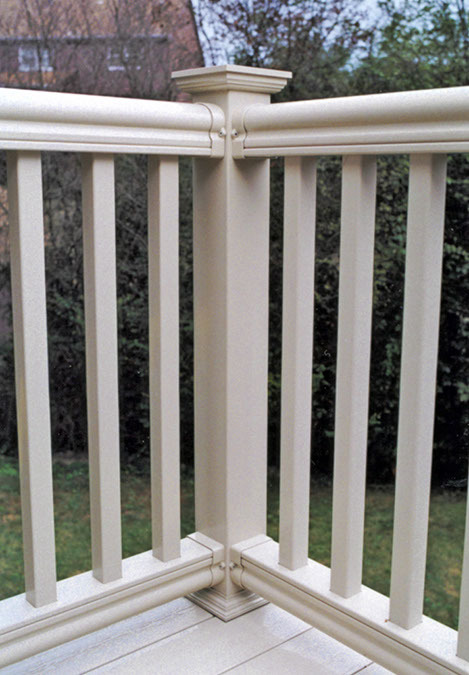 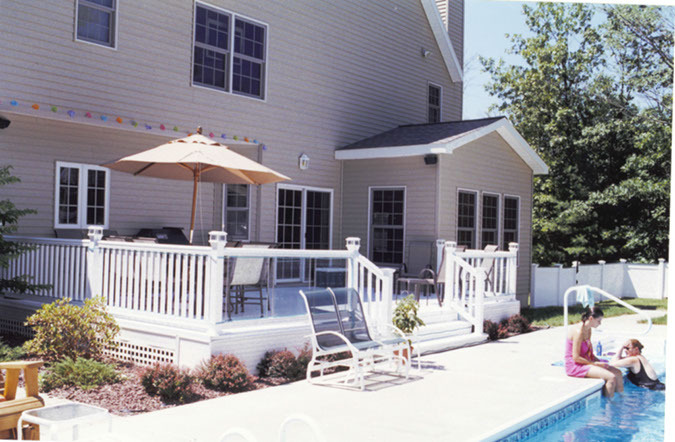 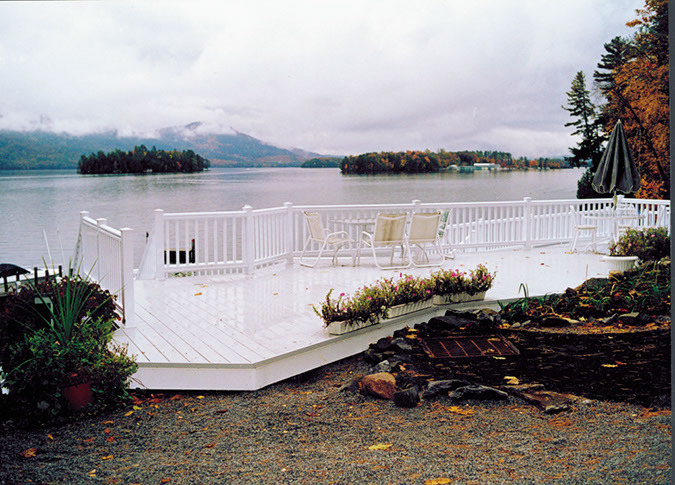 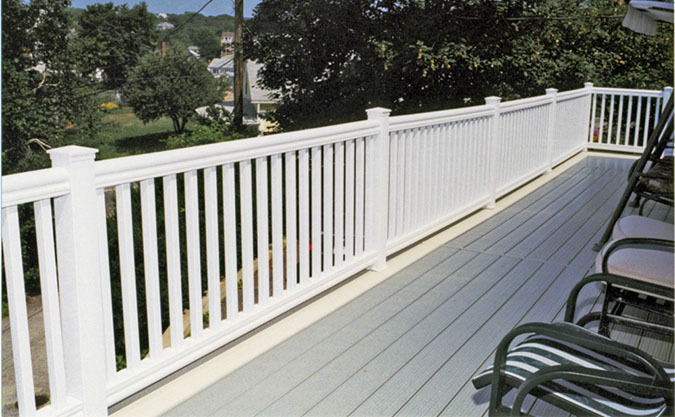 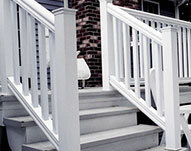 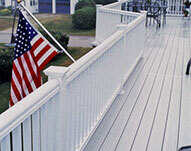 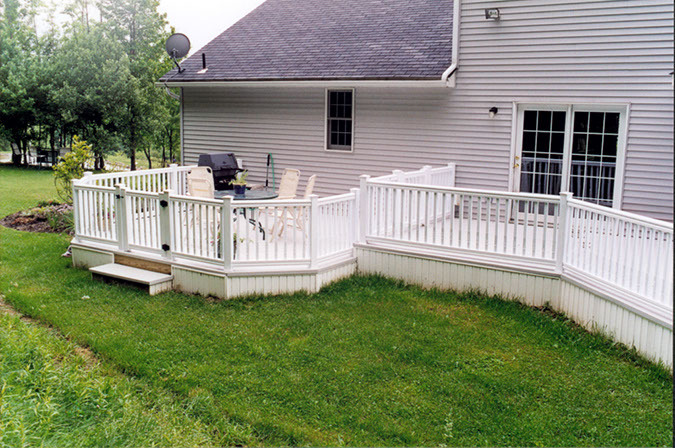 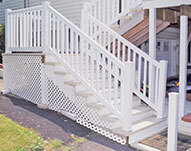 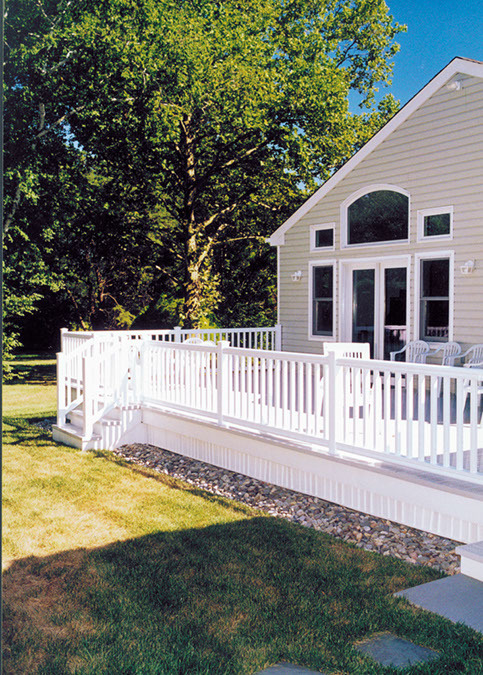 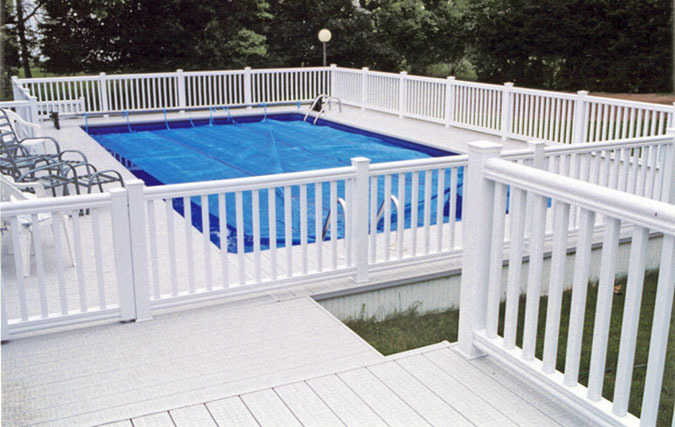 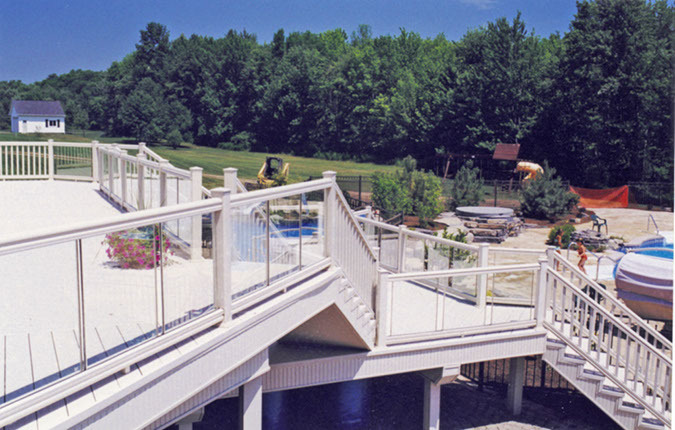 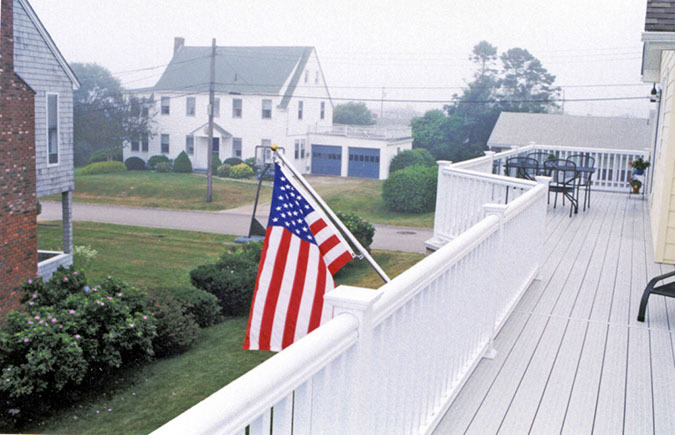 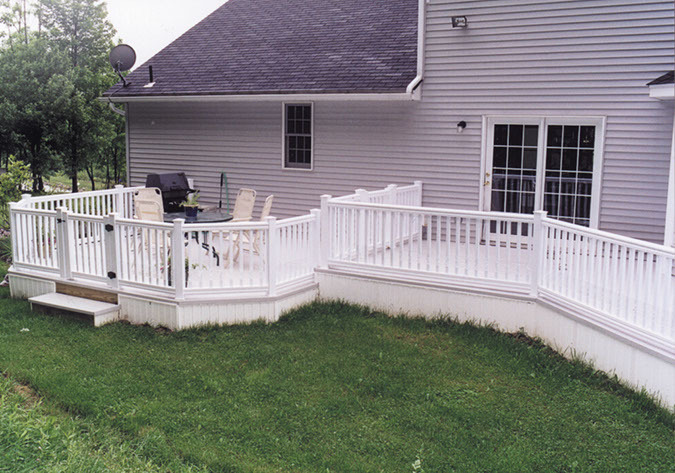 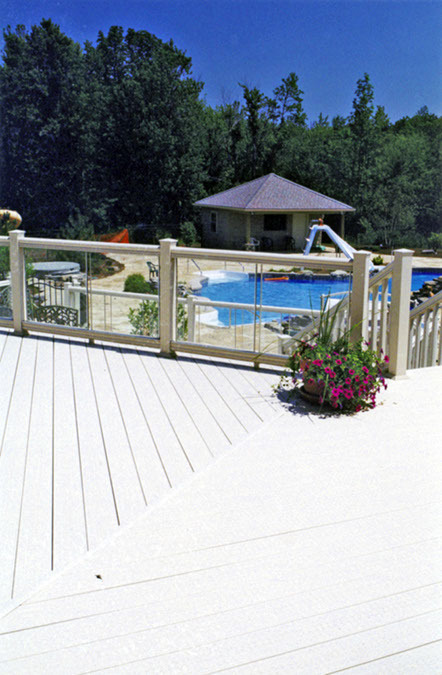 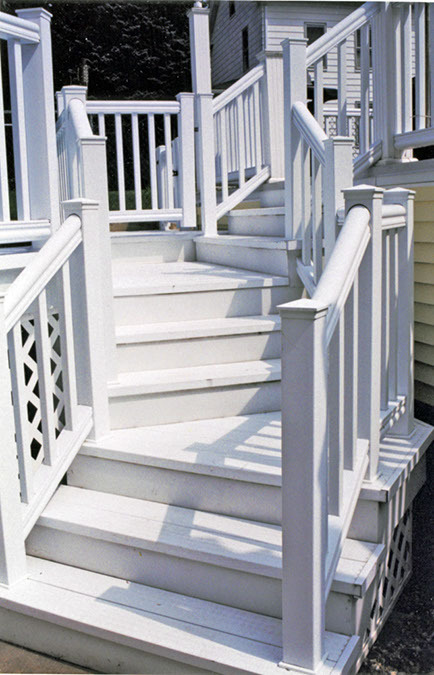 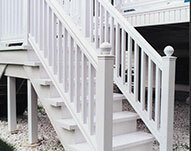 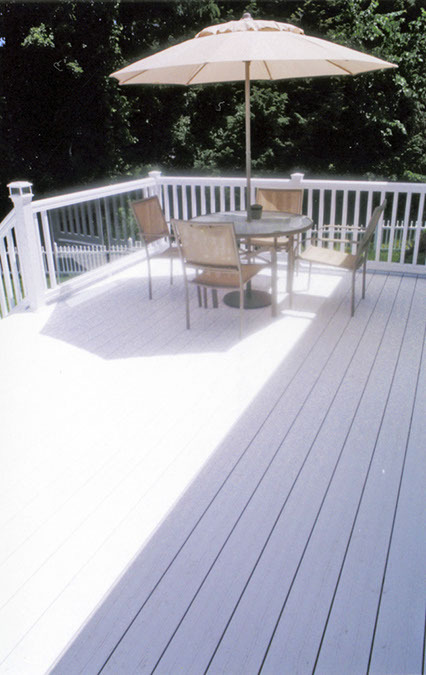 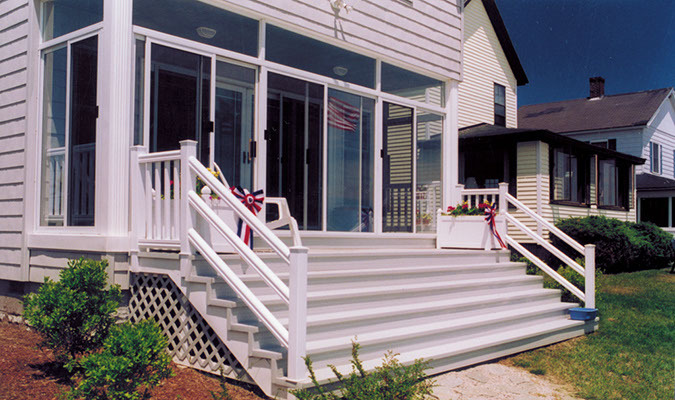 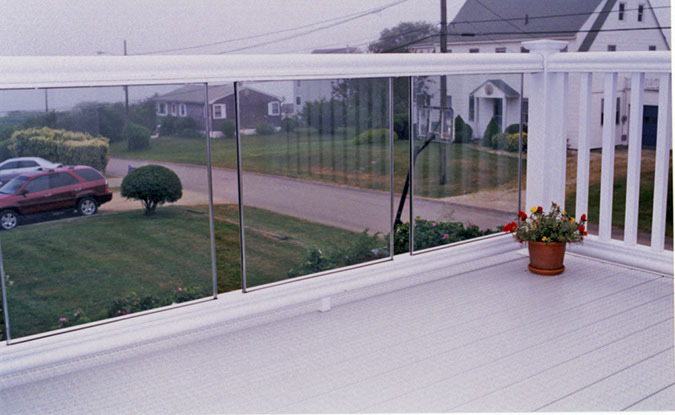 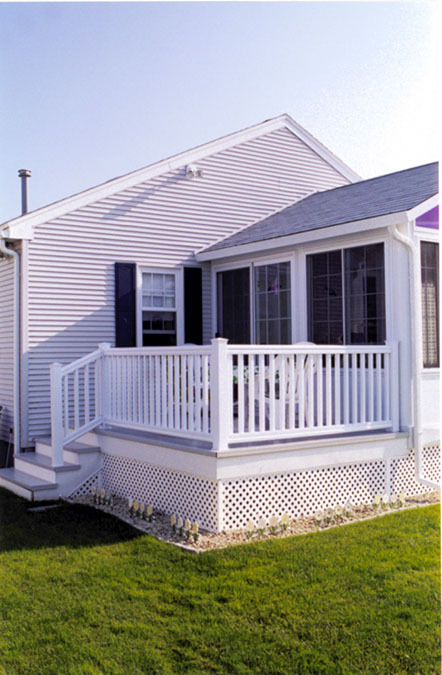 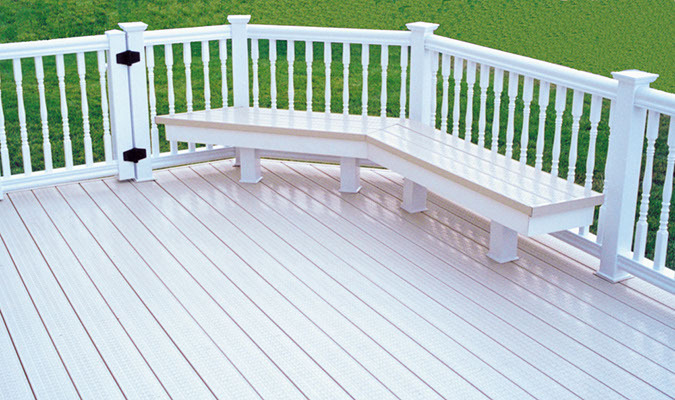 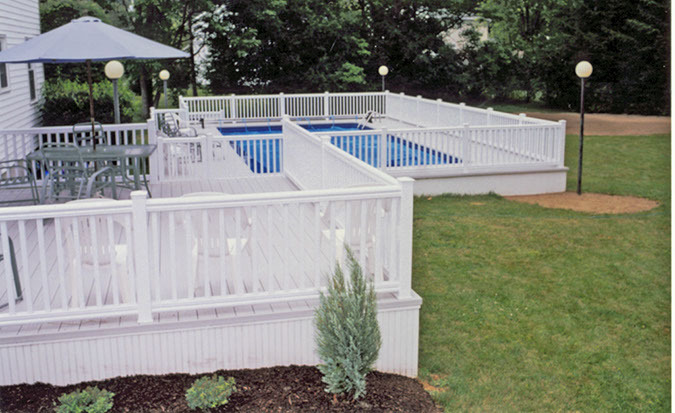 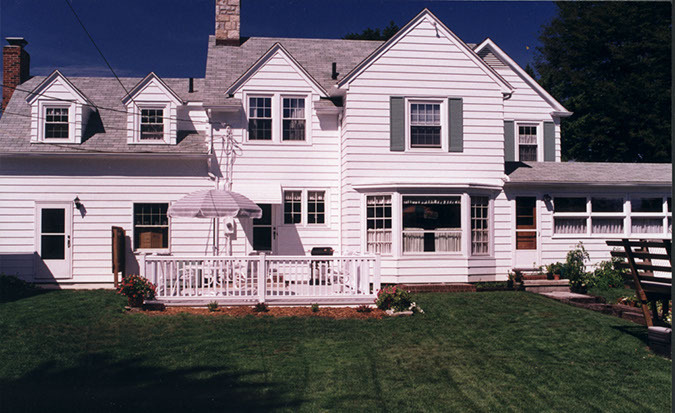 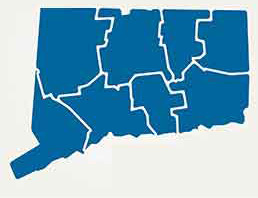 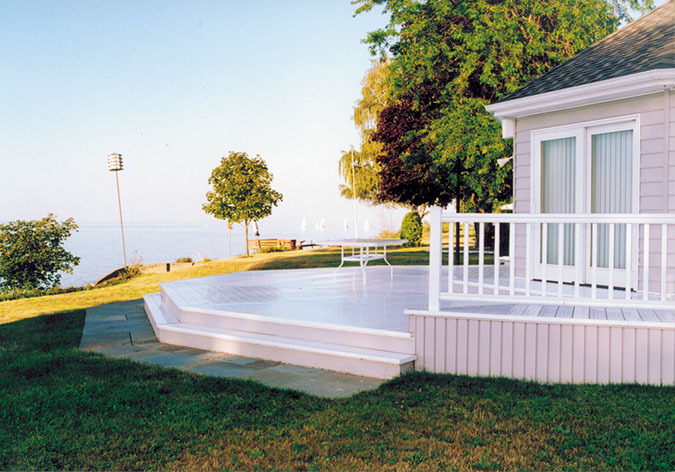 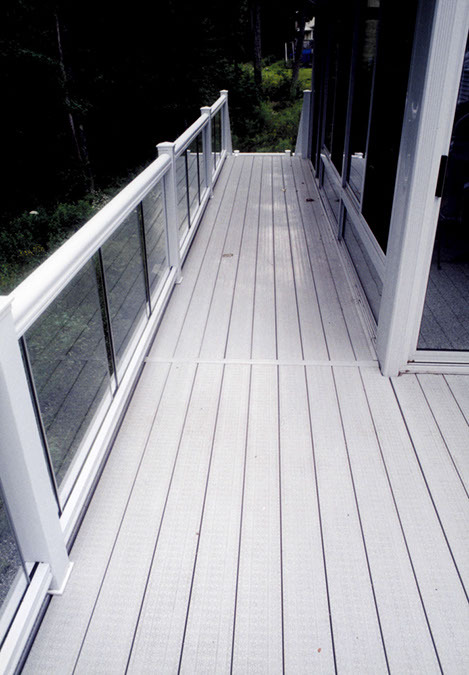 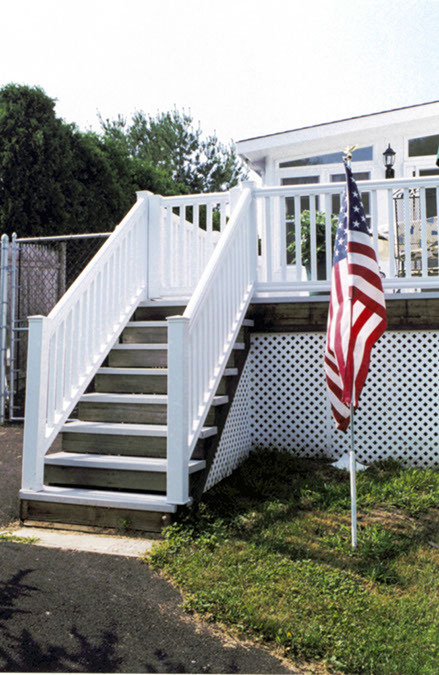 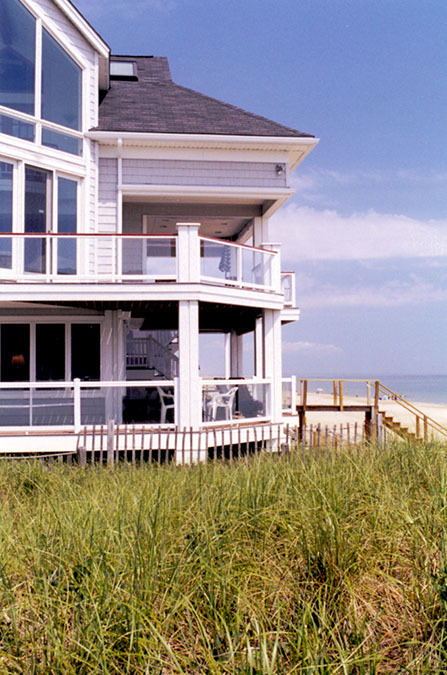 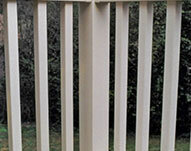 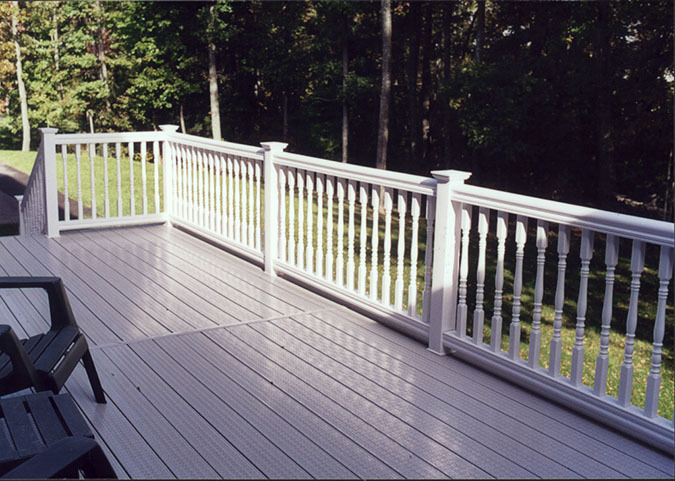 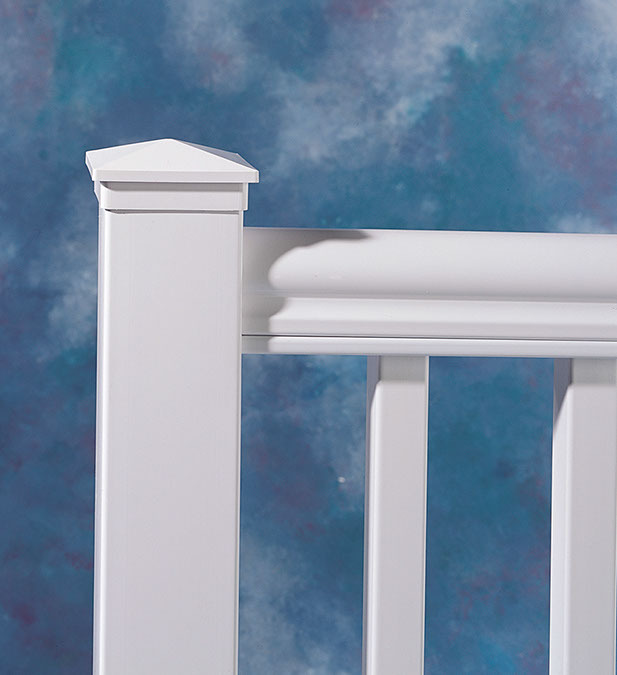 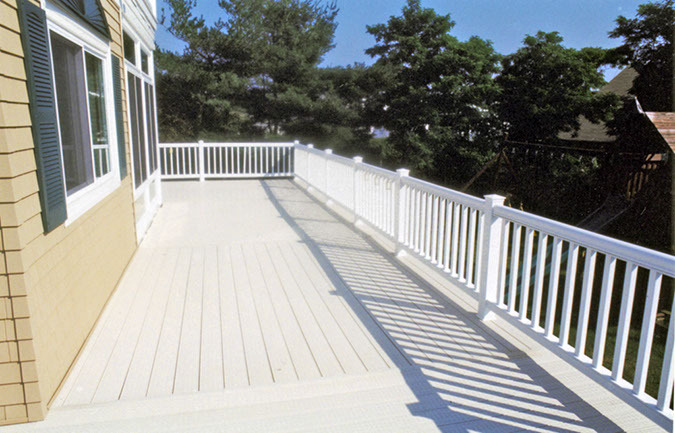 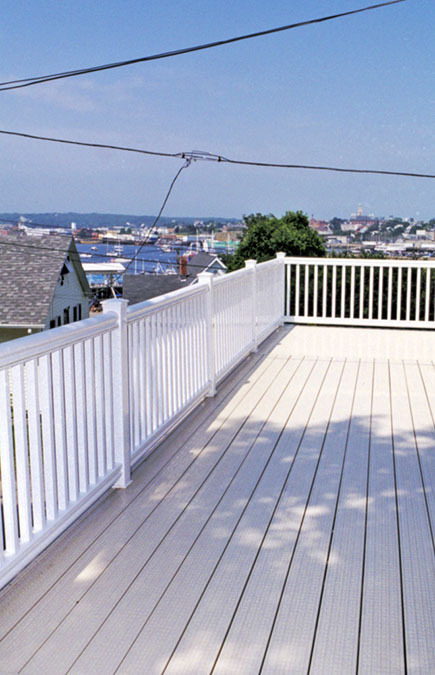 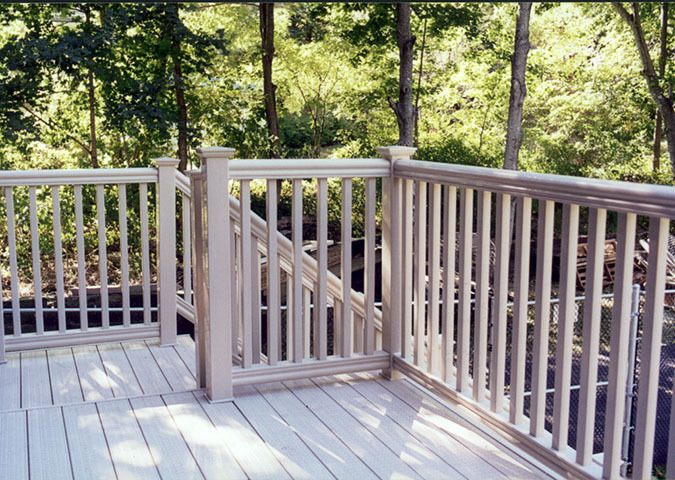 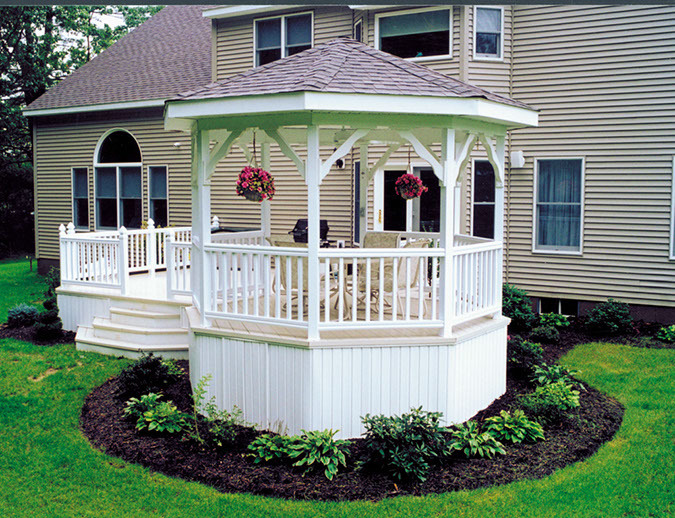 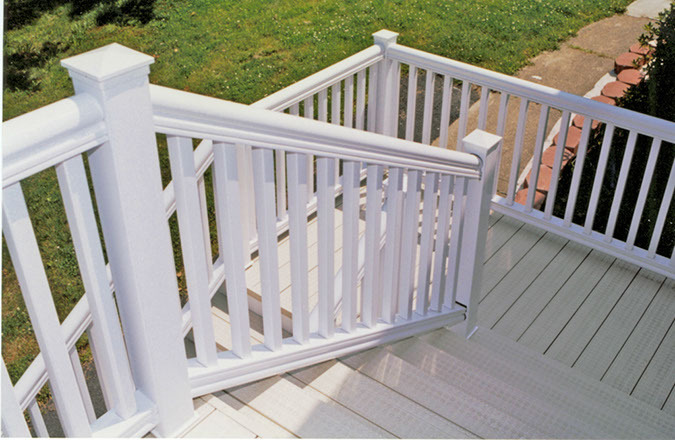 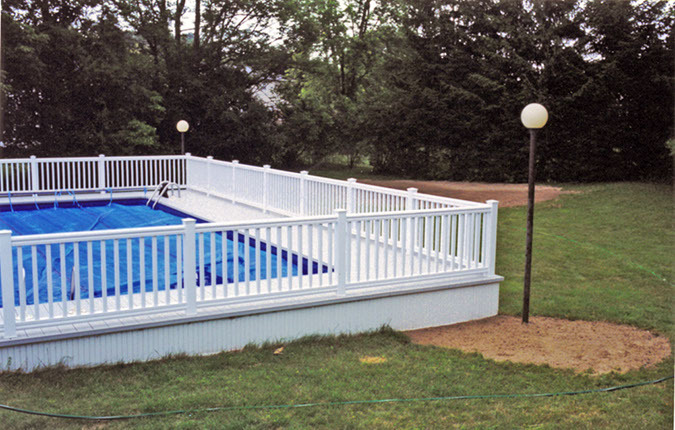 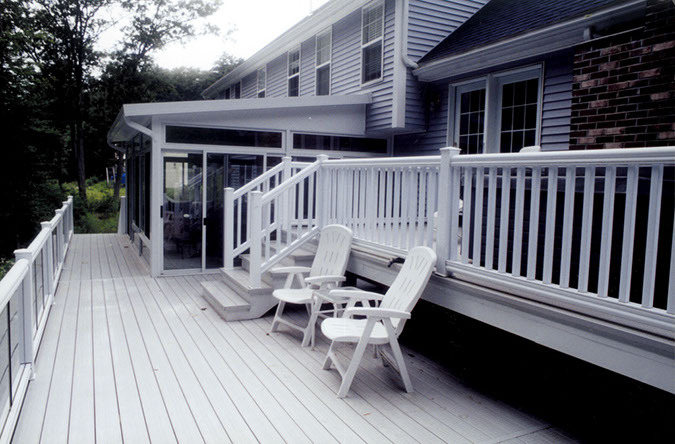 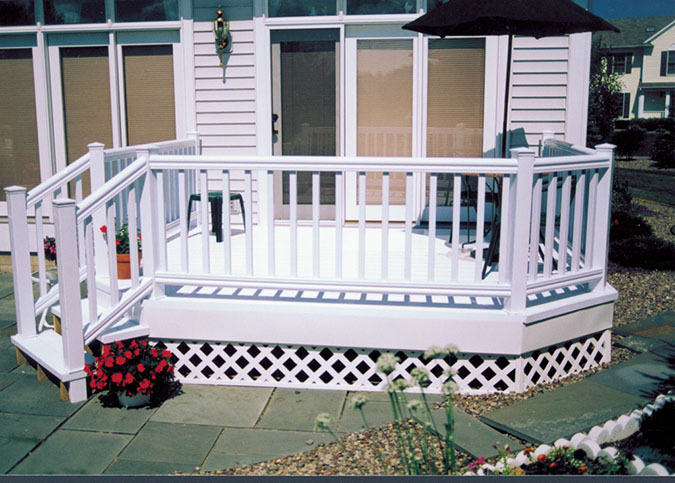 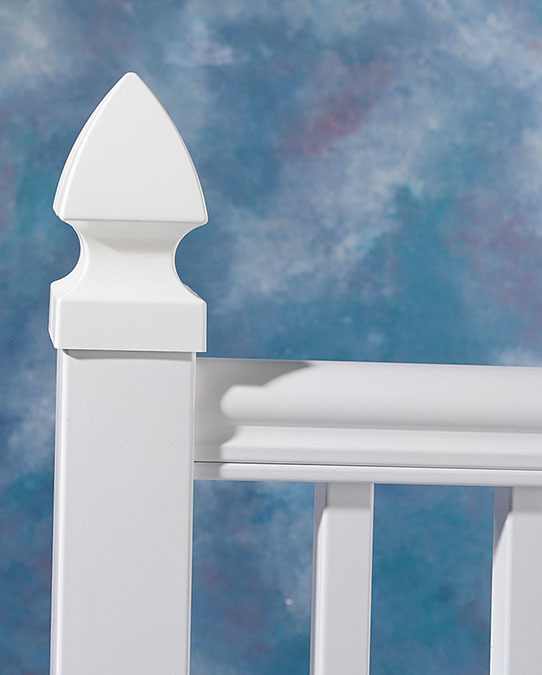 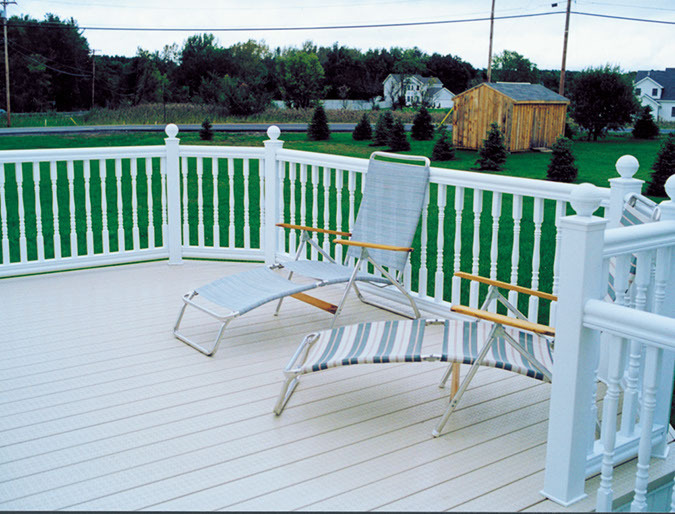 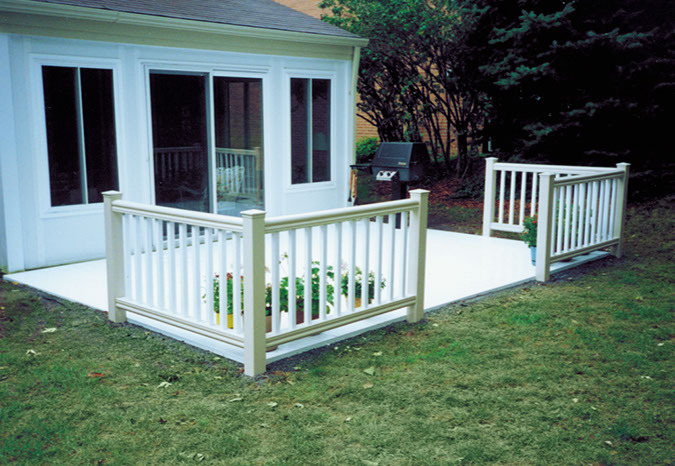 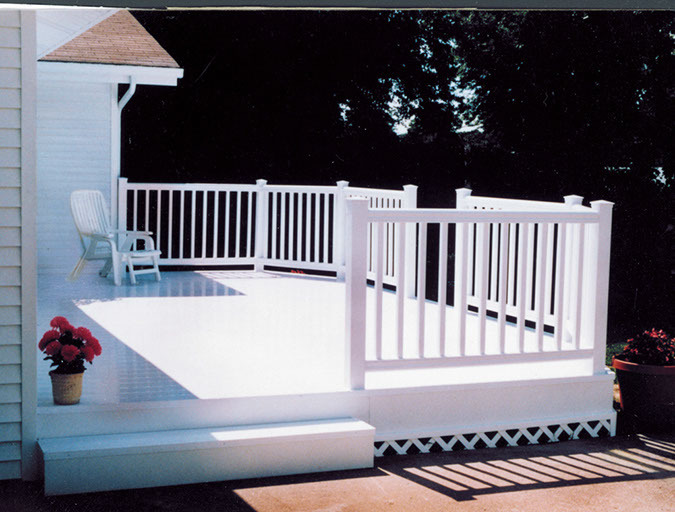 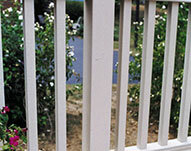 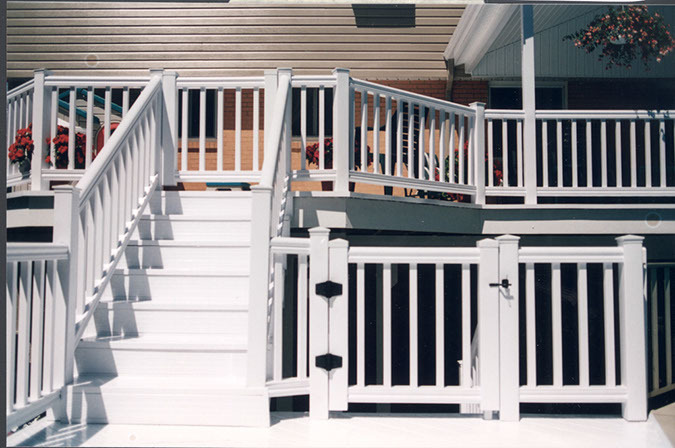 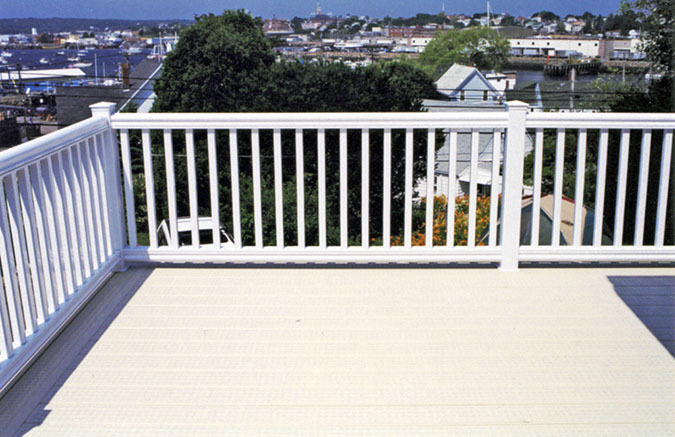 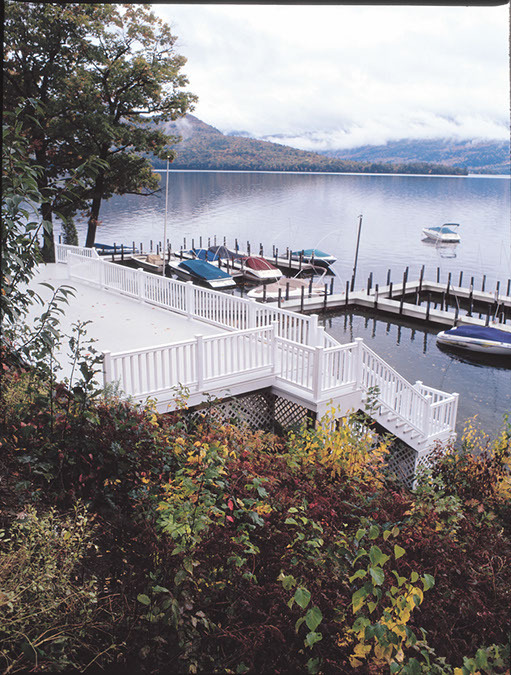 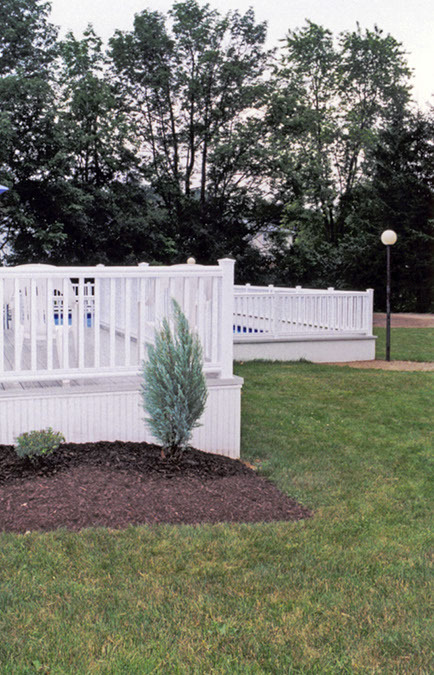 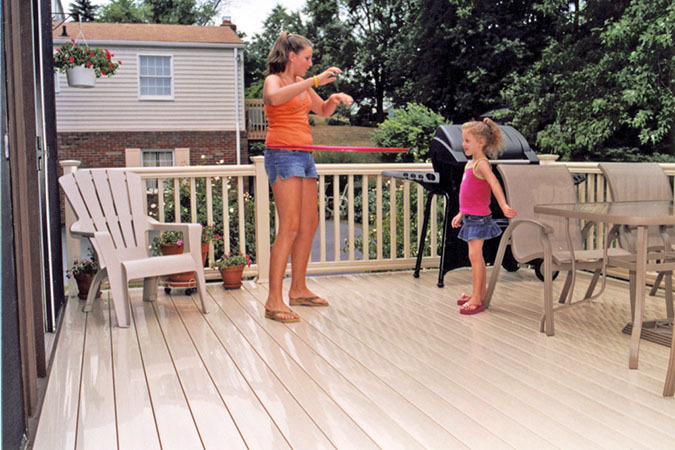 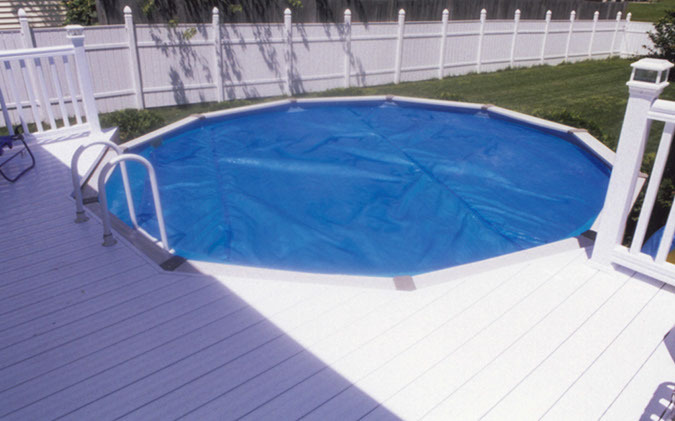 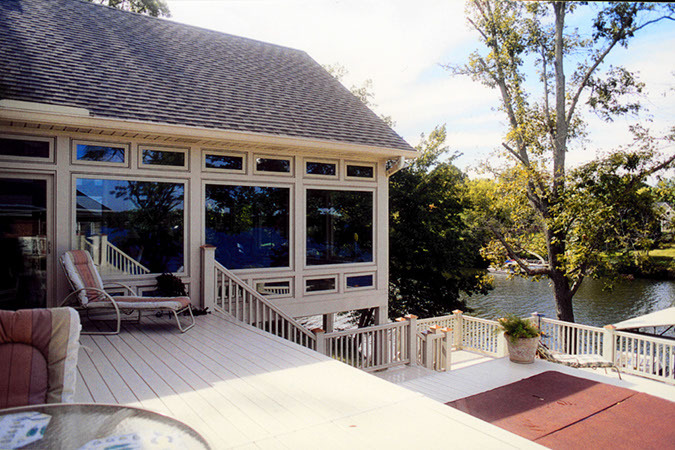 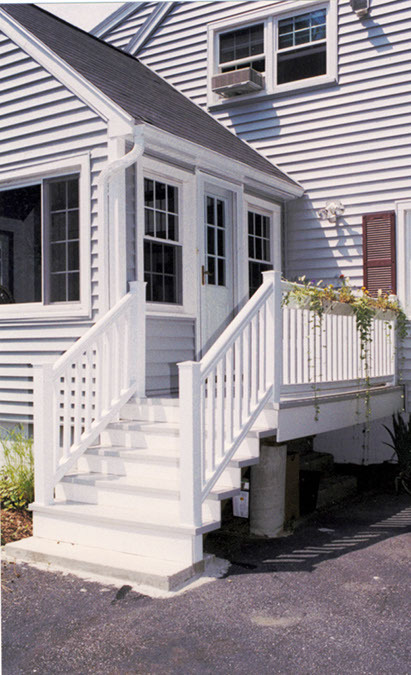 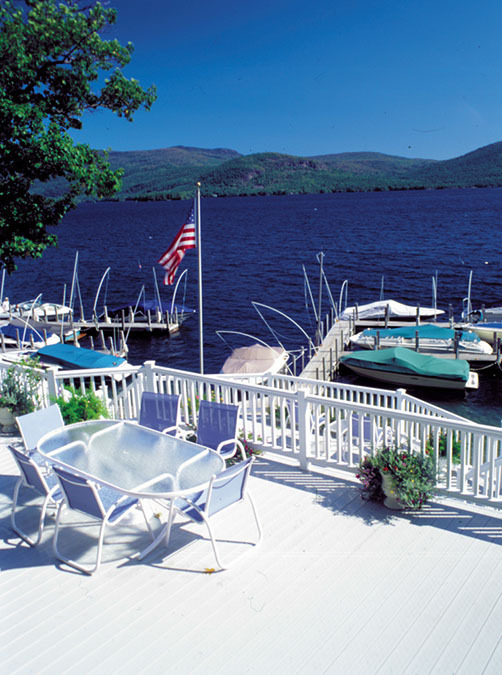 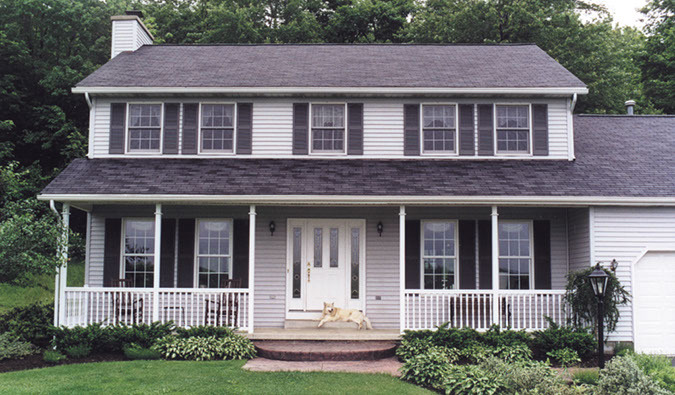 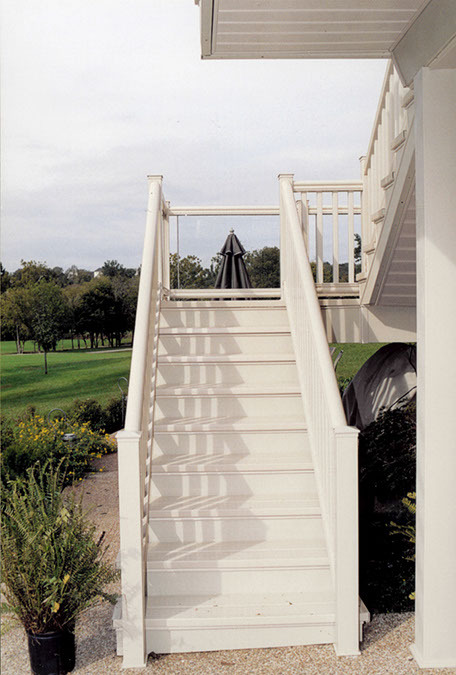 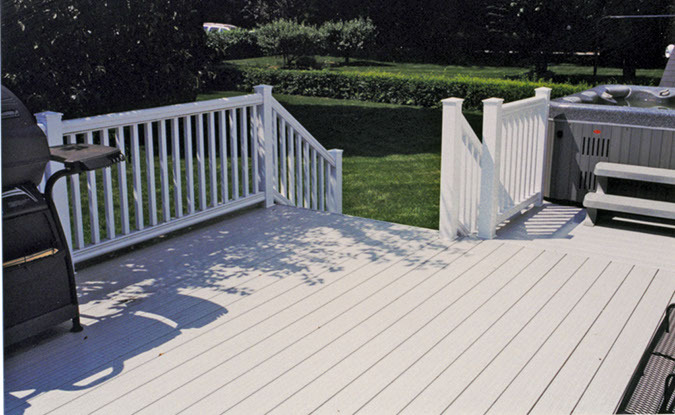 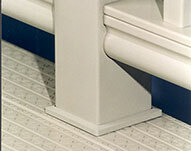 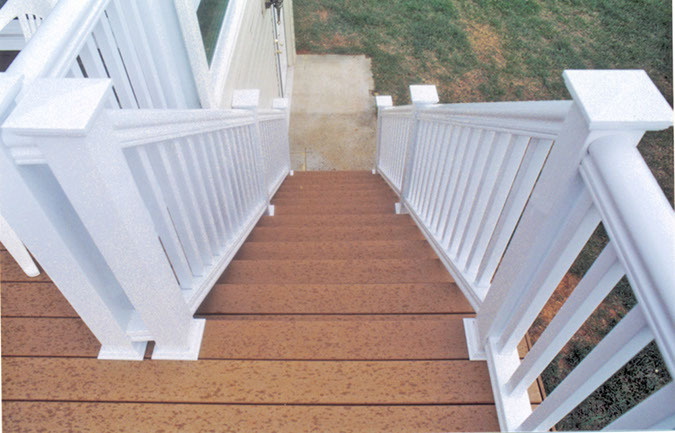 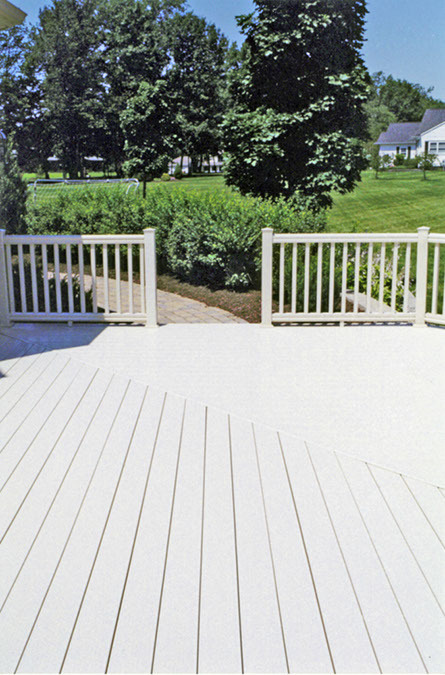 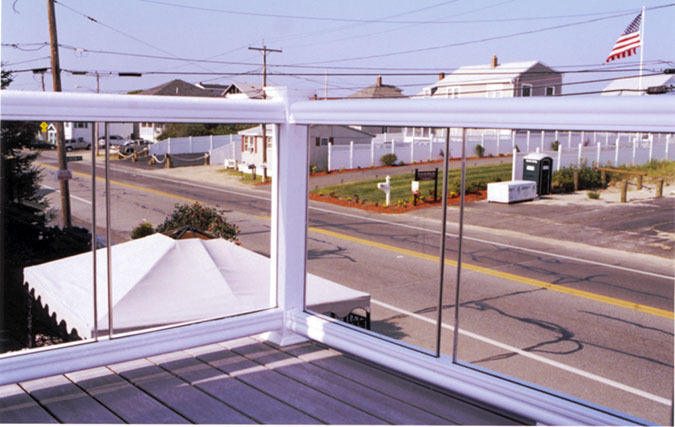 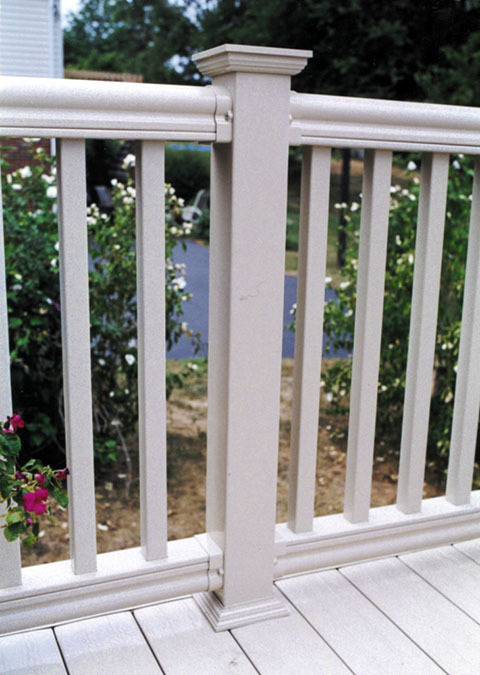 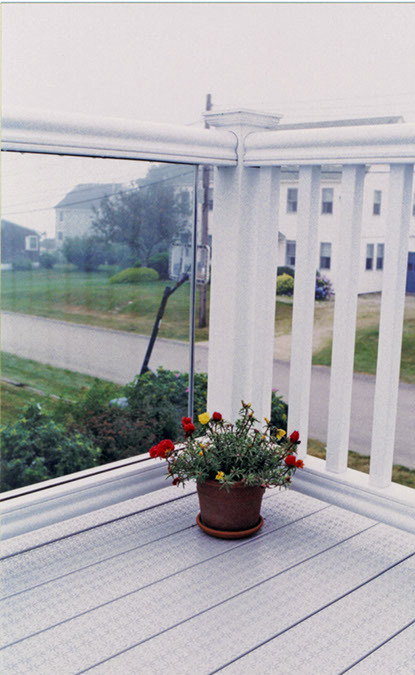 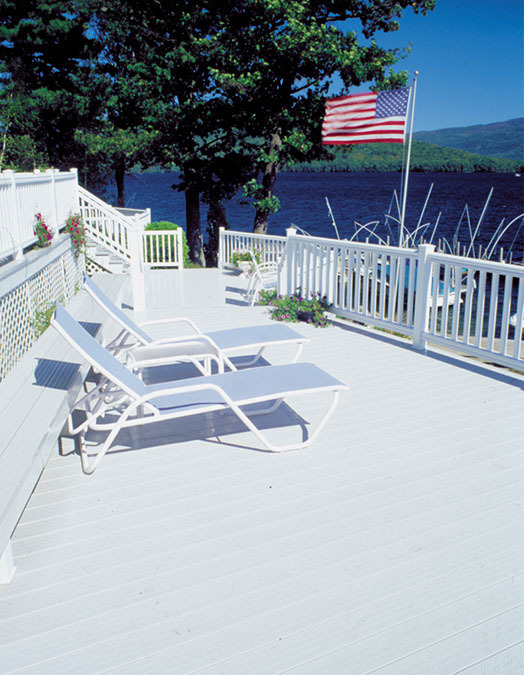 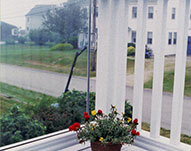 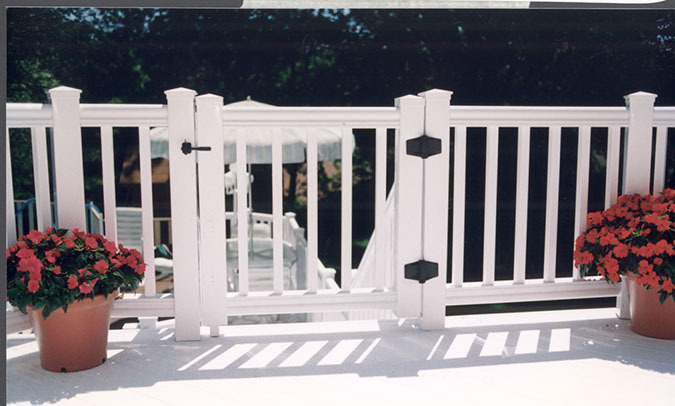 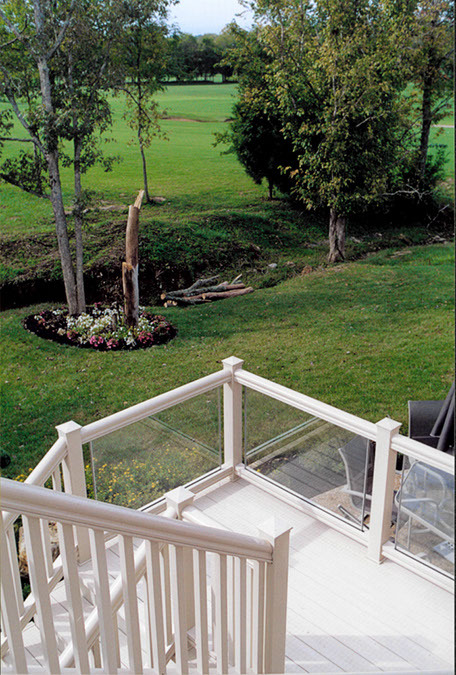 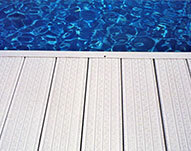 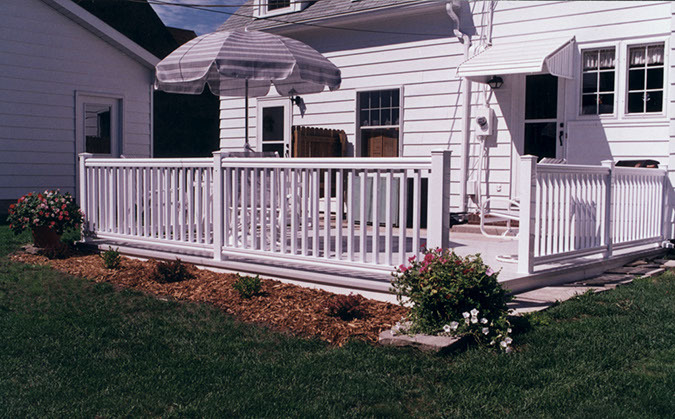 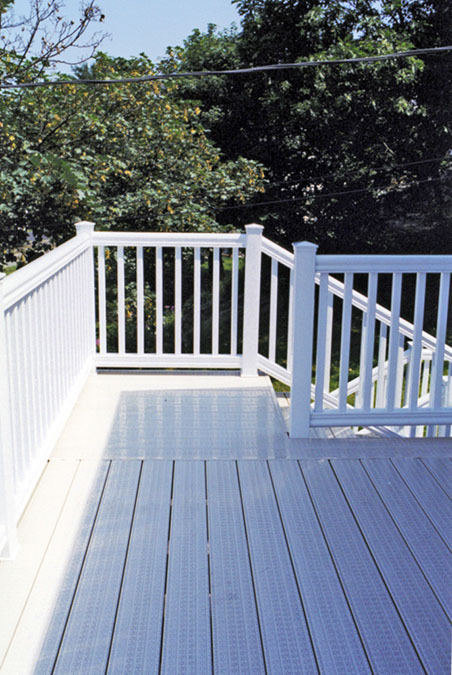 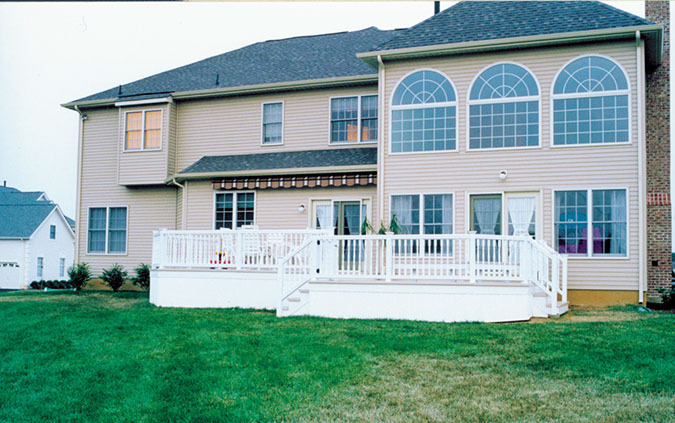 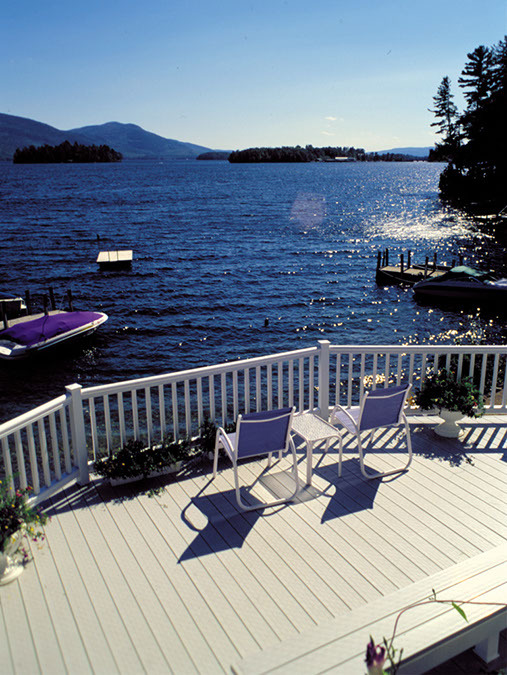 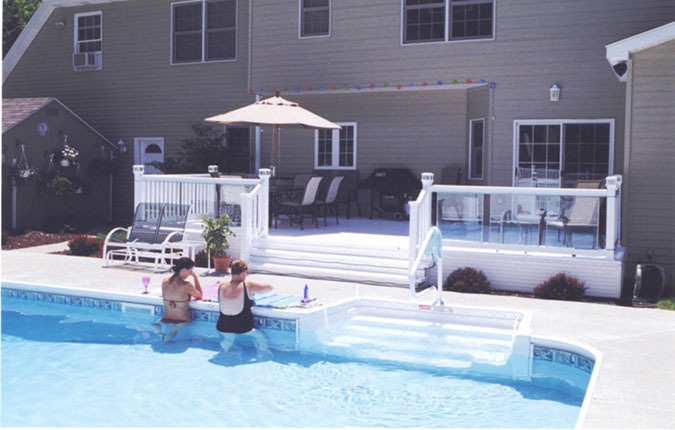 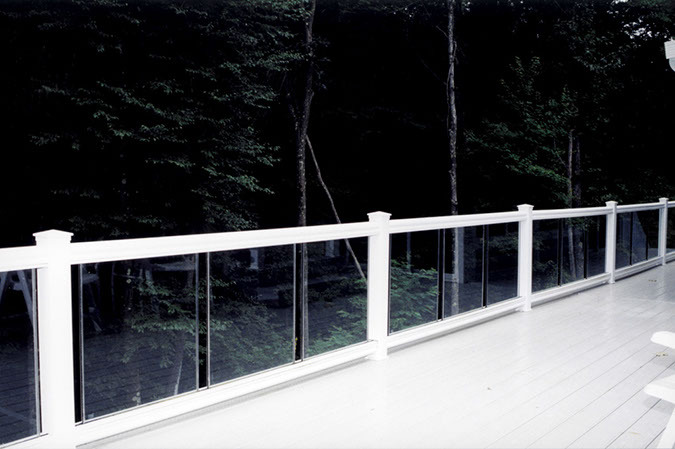 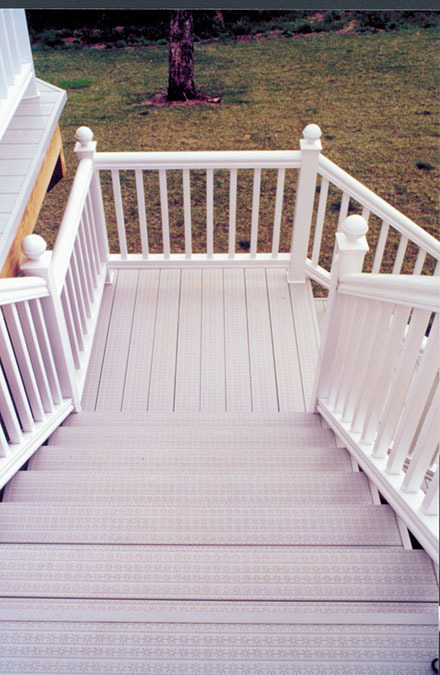 We have helped customers Fairfield, Hartford, New Haven, New London, Litchfield, Middlesex, Tolland & Windham Counties with their deck needs.